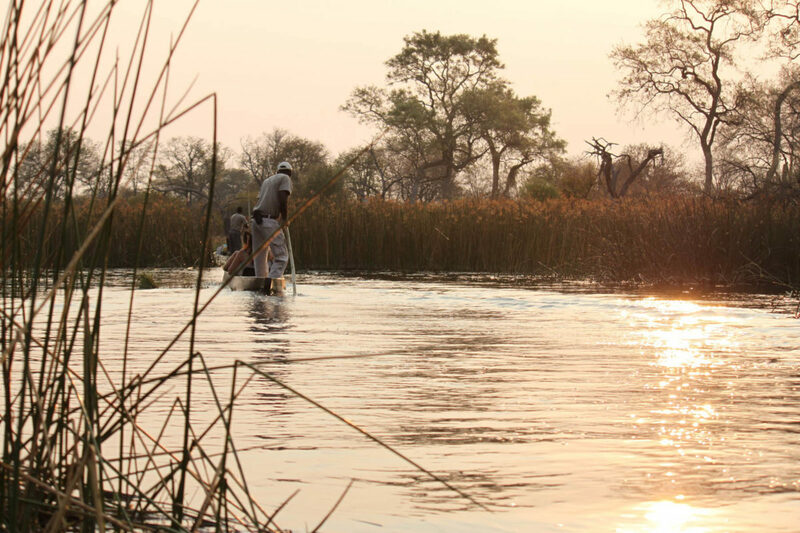 A “mokoro” is a traditional dug-out canoe. 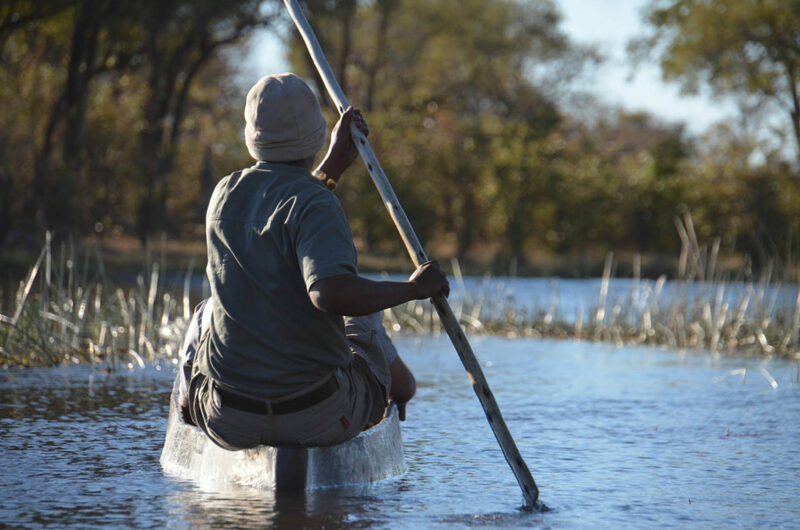 Craftsmen would fell whole trees to carve out these craft – a practice recently deemed unsustainable. 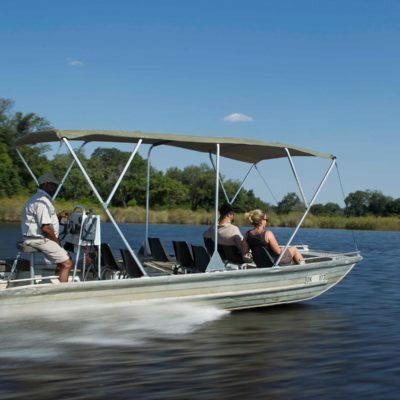 Today, your vessel is made out of modern fibreglass. 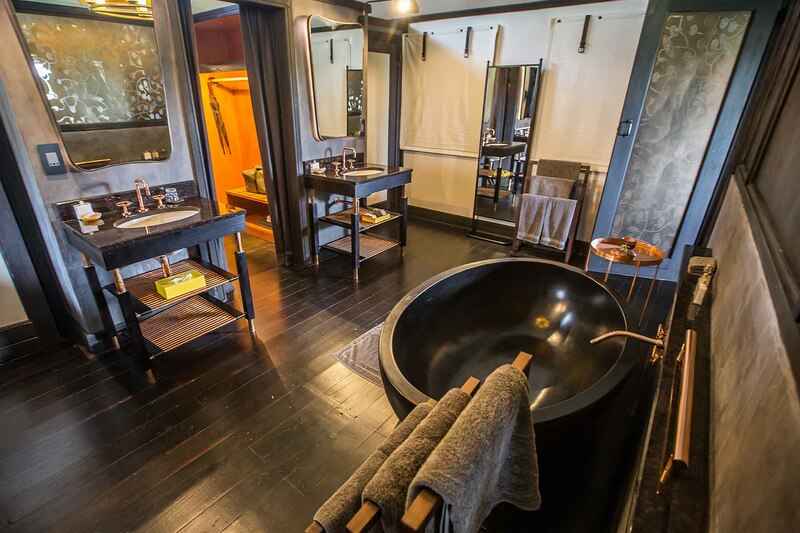 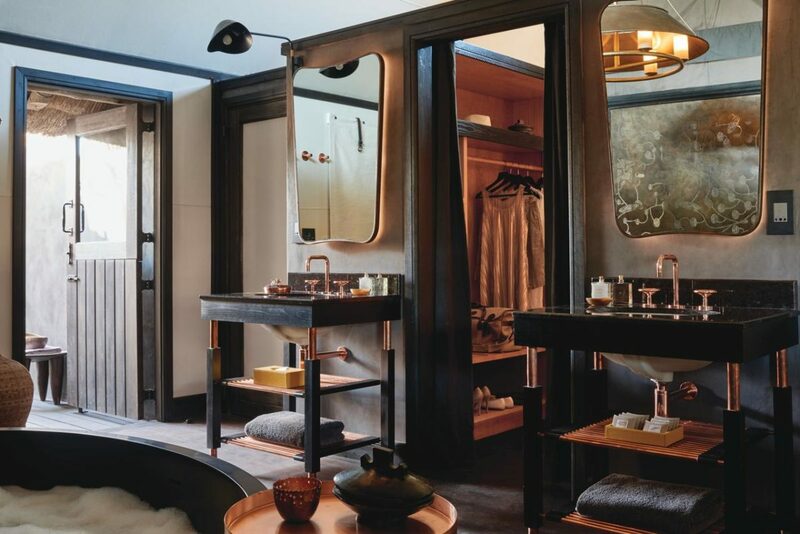 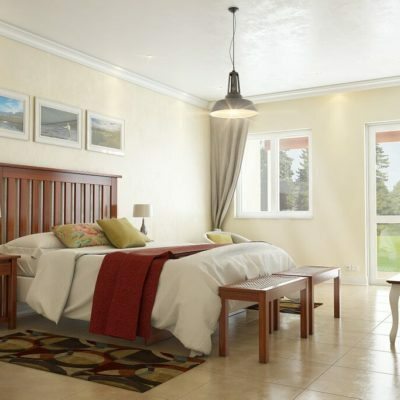 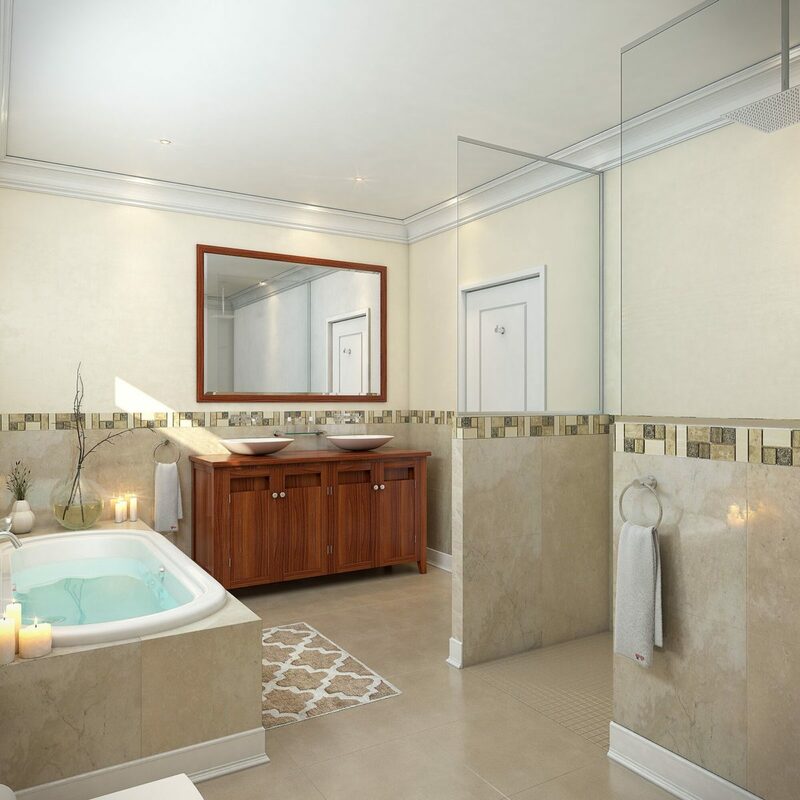 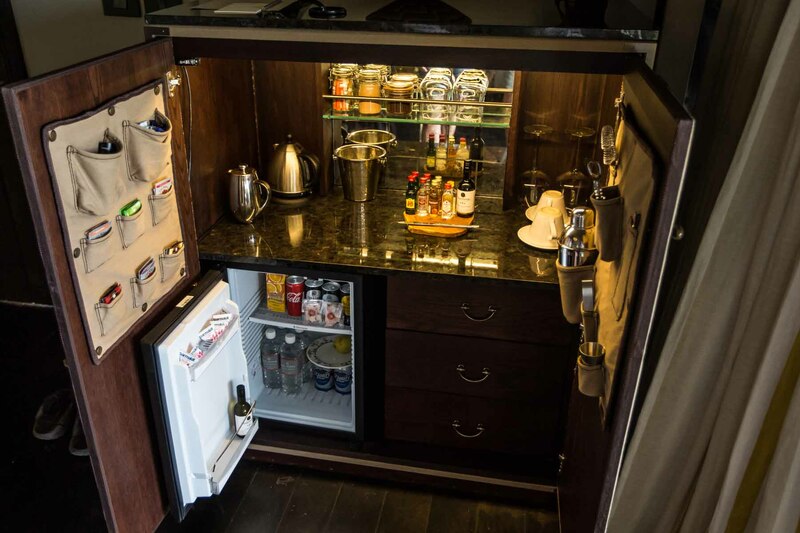 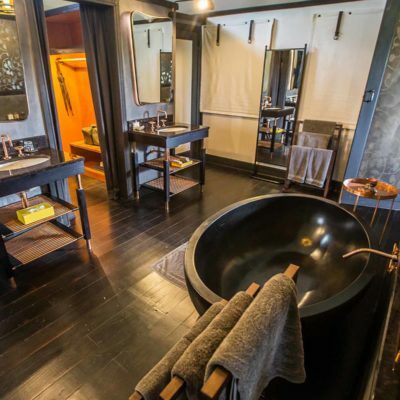 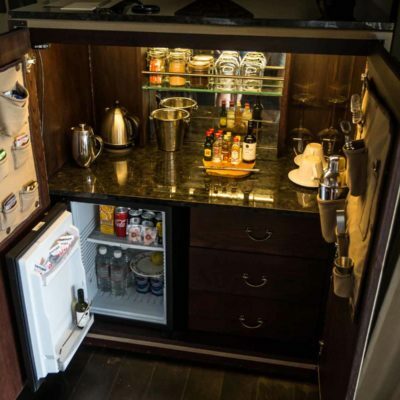 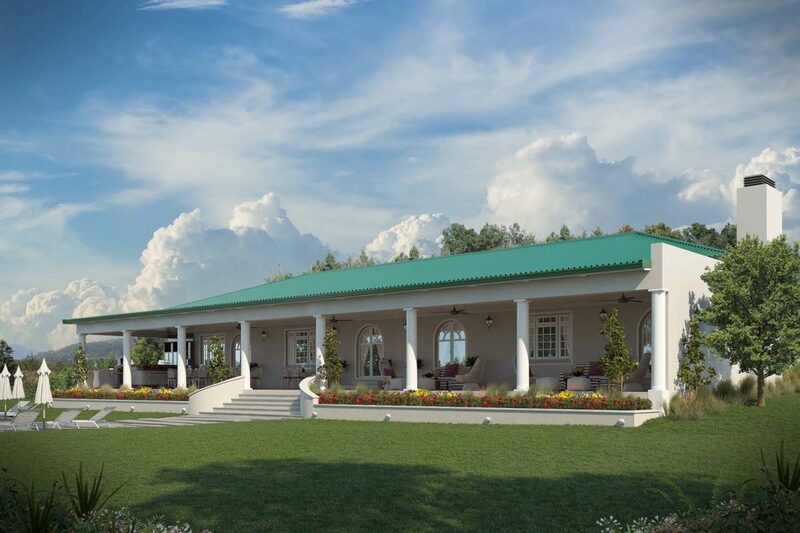 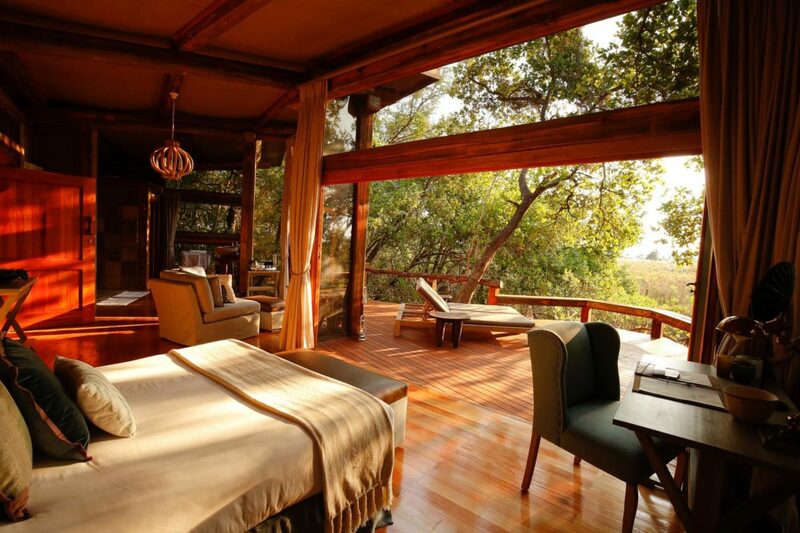 Nonetheless, the experience has not lost any of its charm. 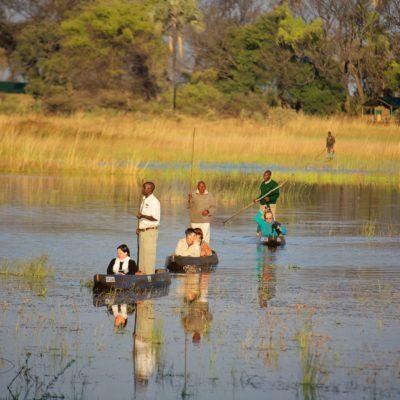 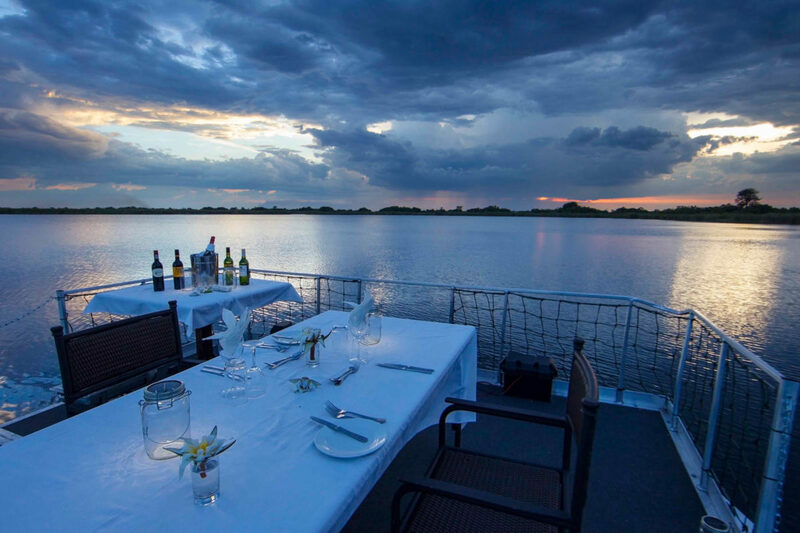 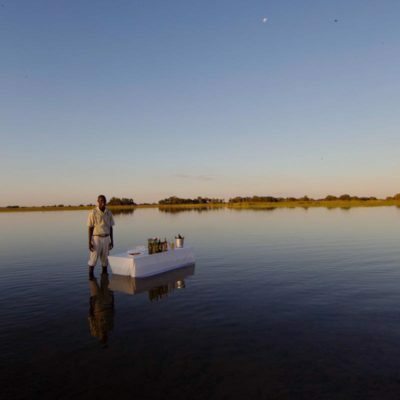 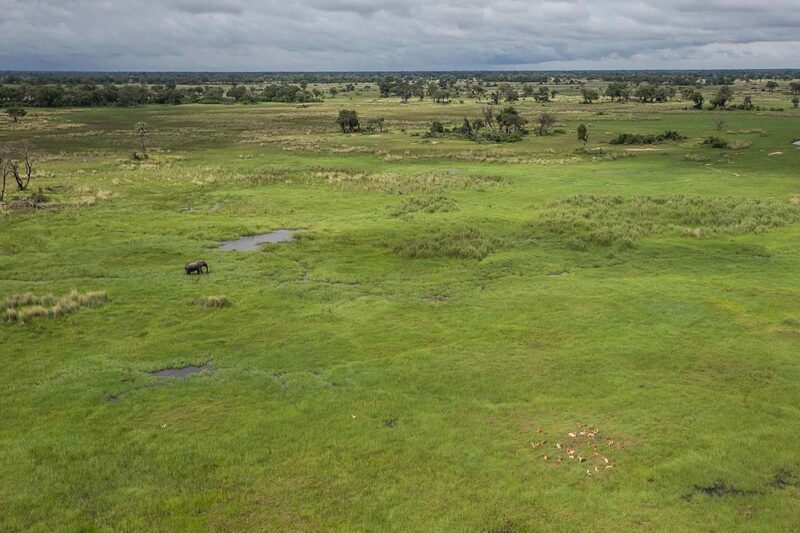 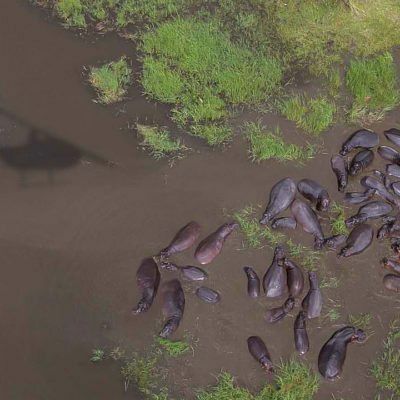 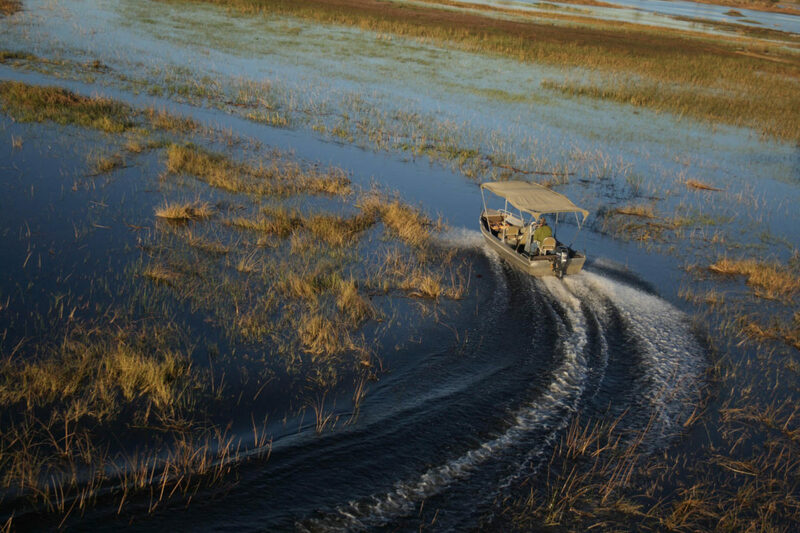 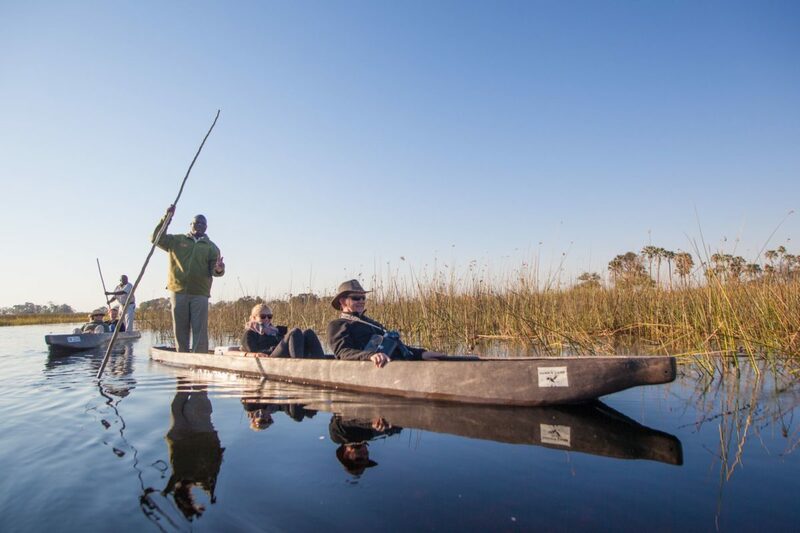 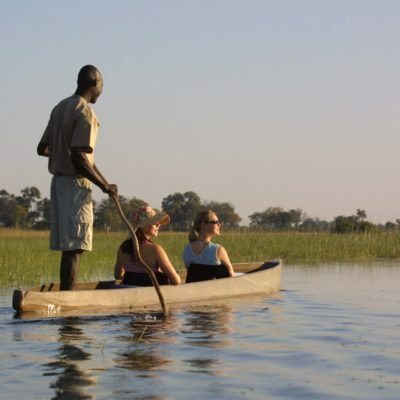 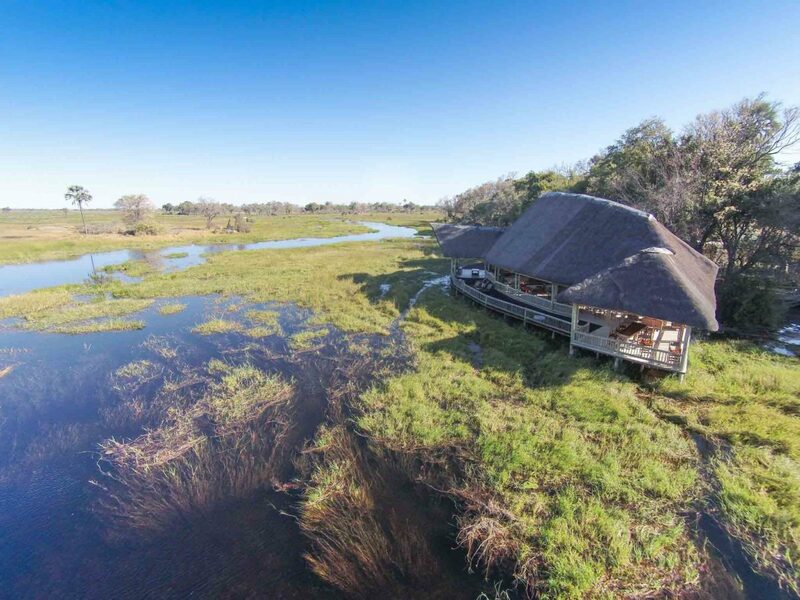 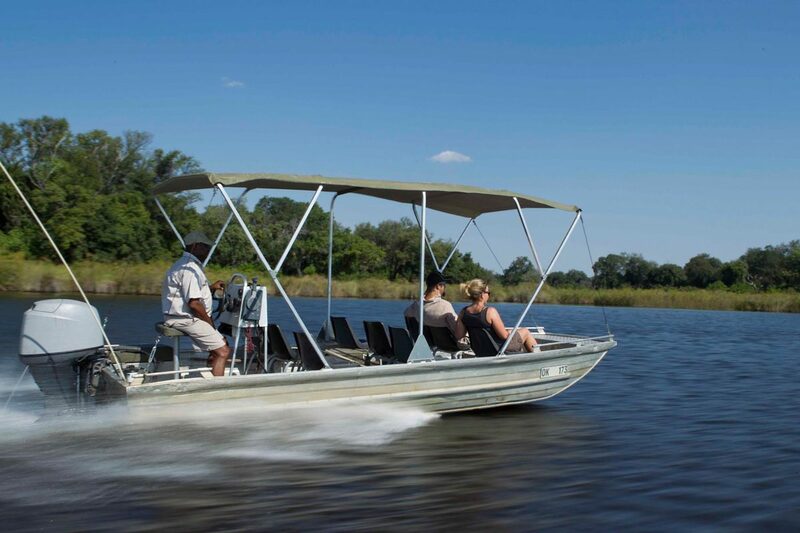 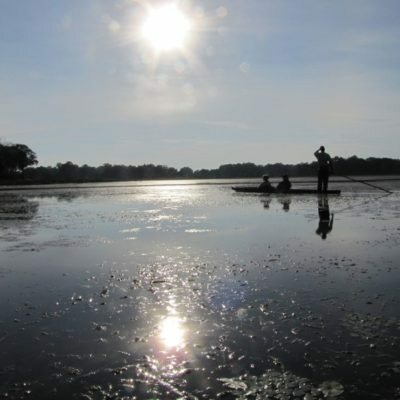 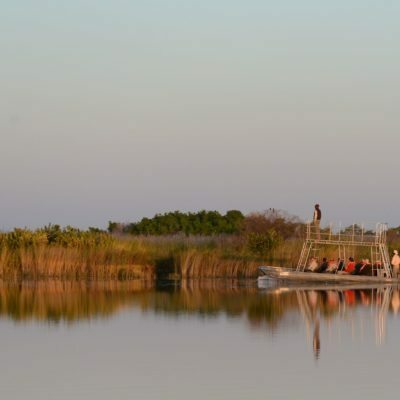 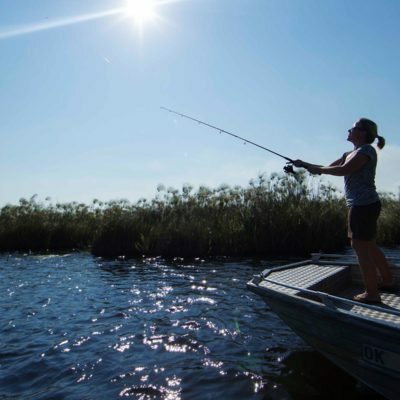 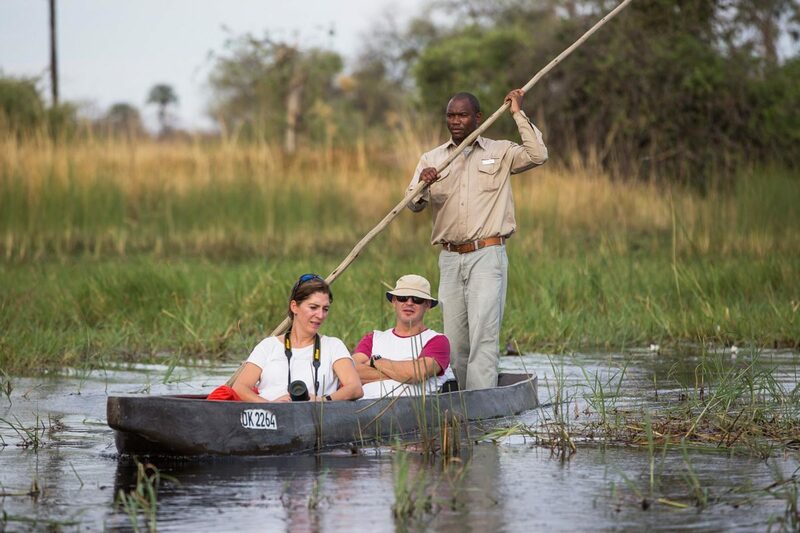 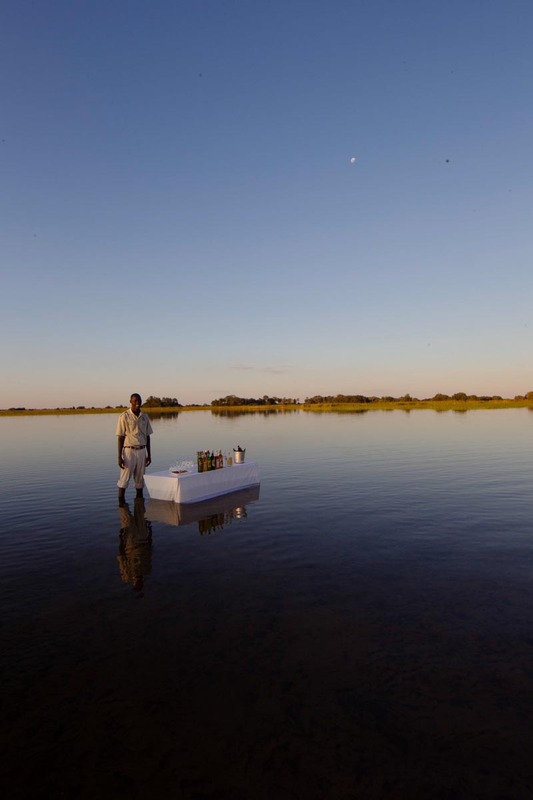 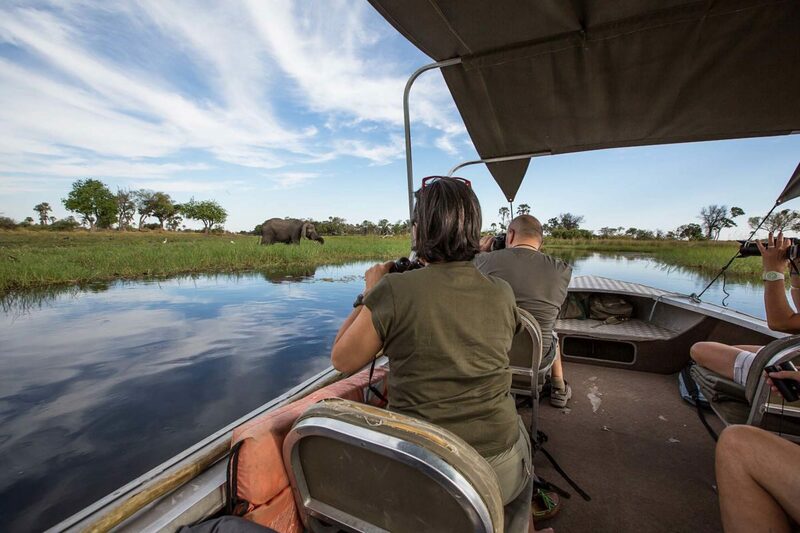 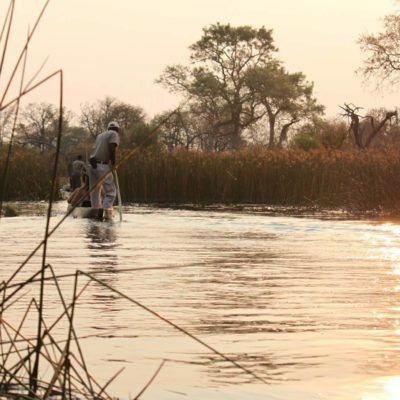 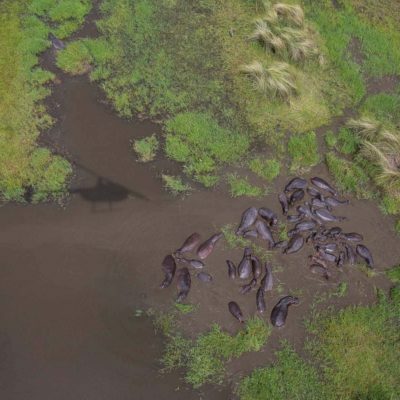 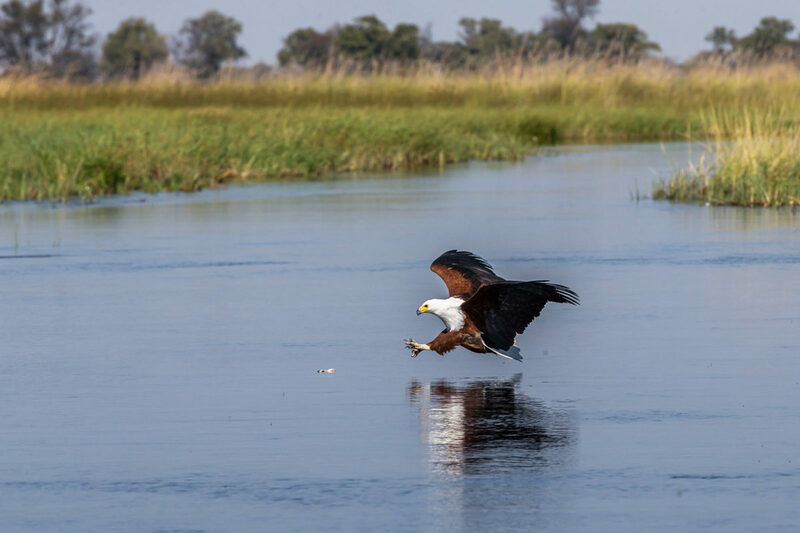 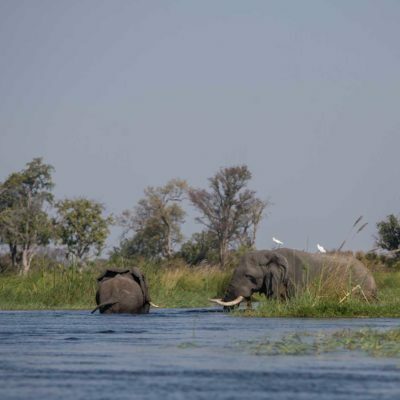 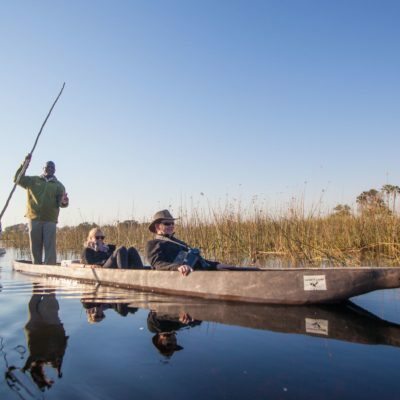 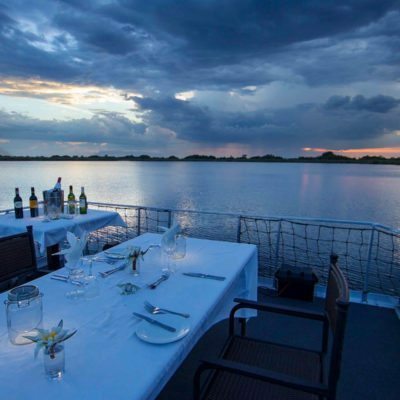 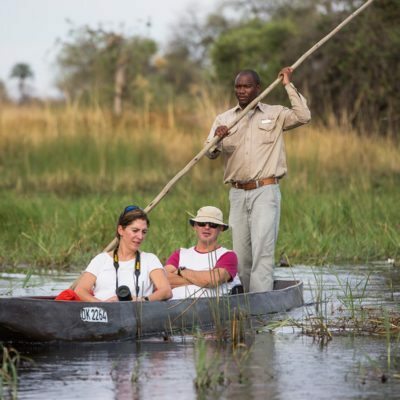 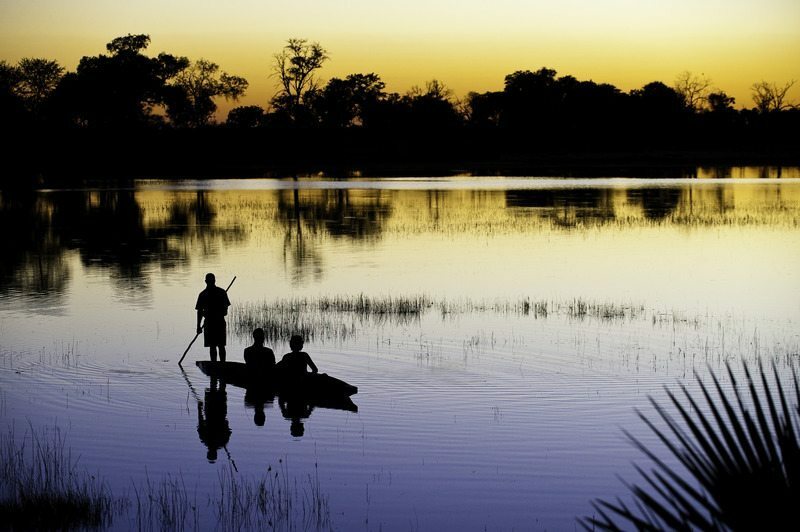 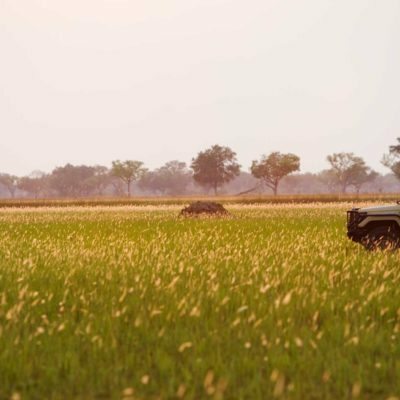 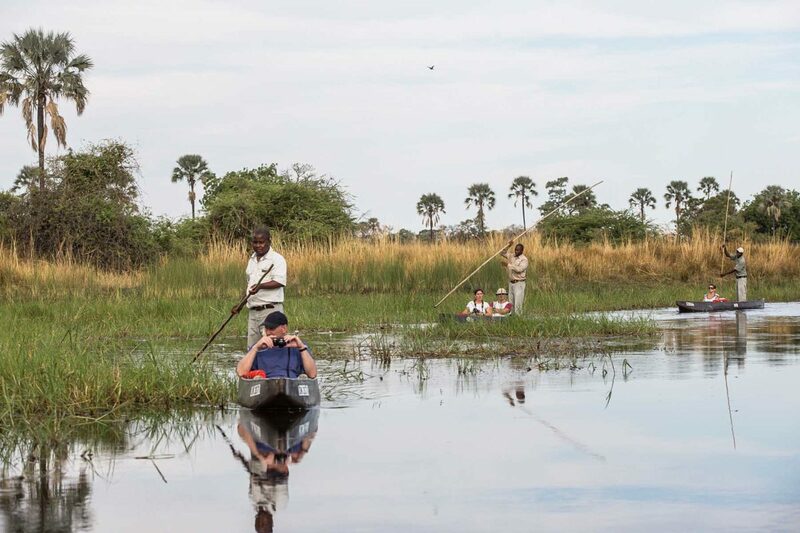 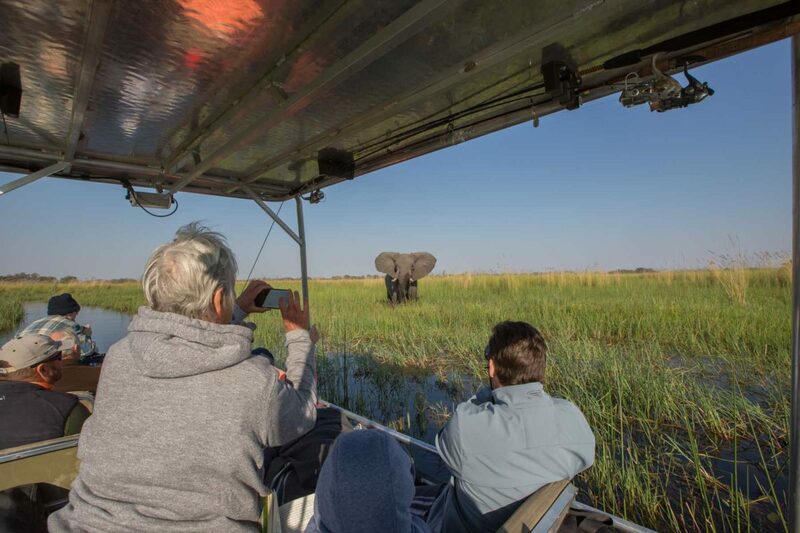 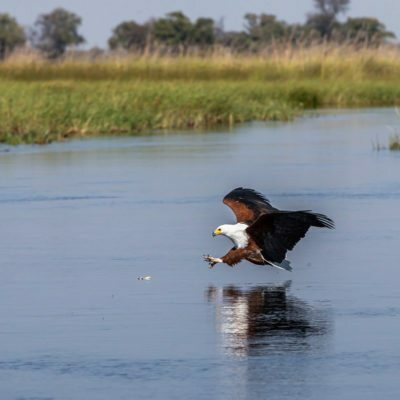 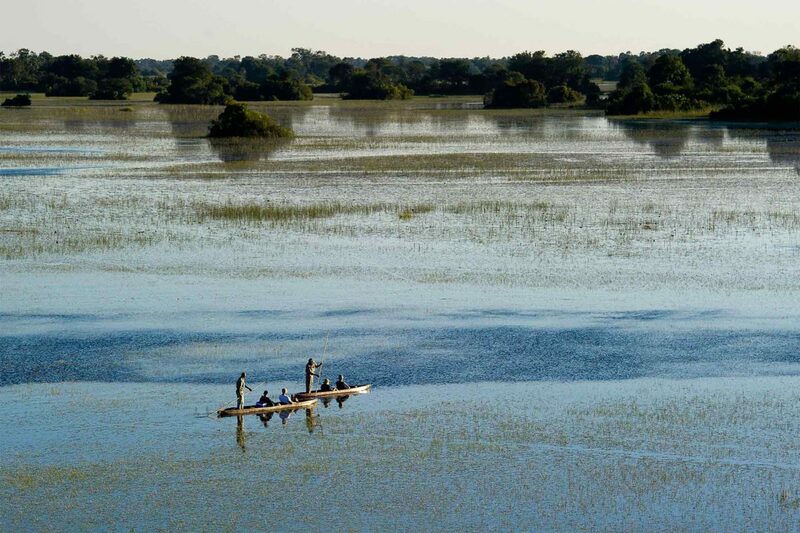 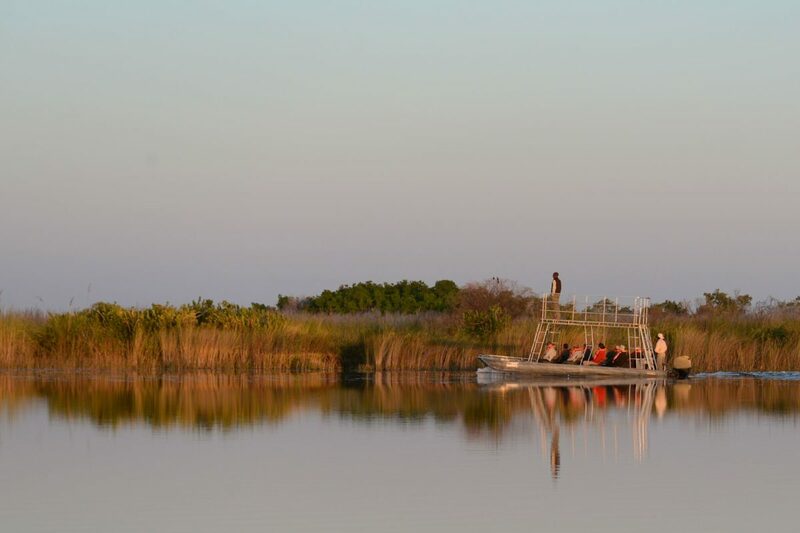 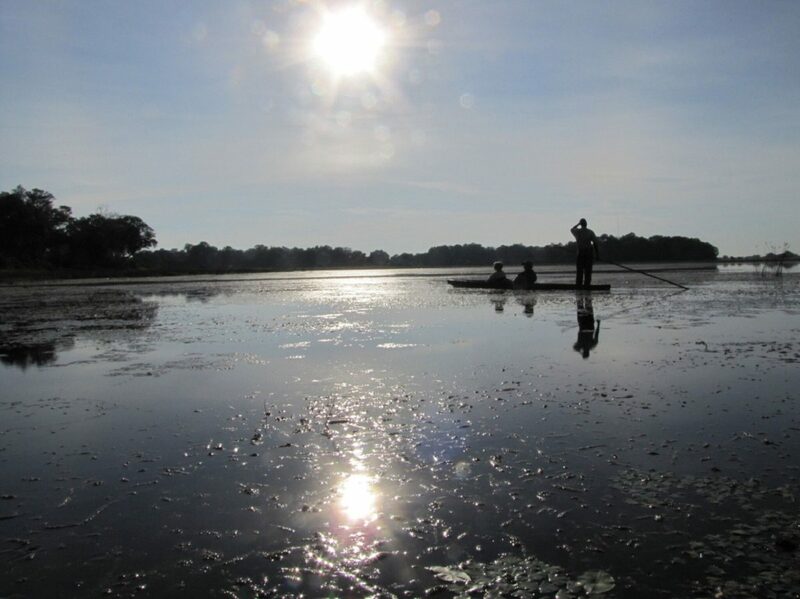 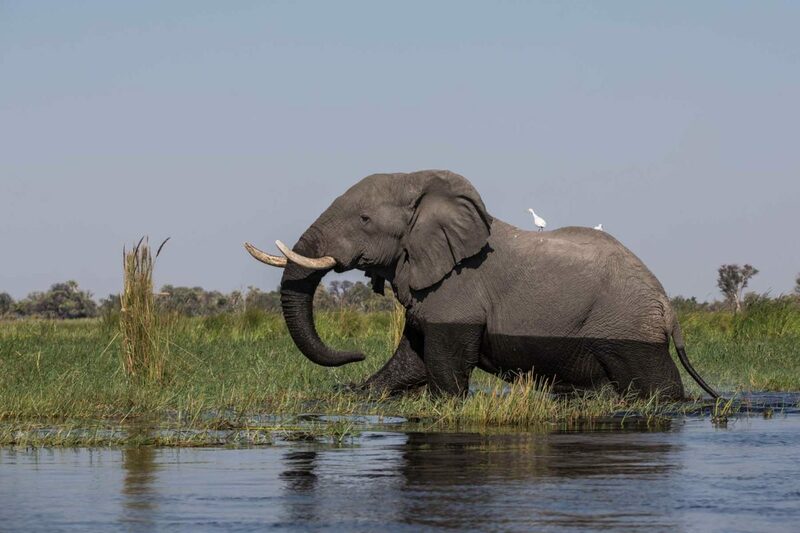 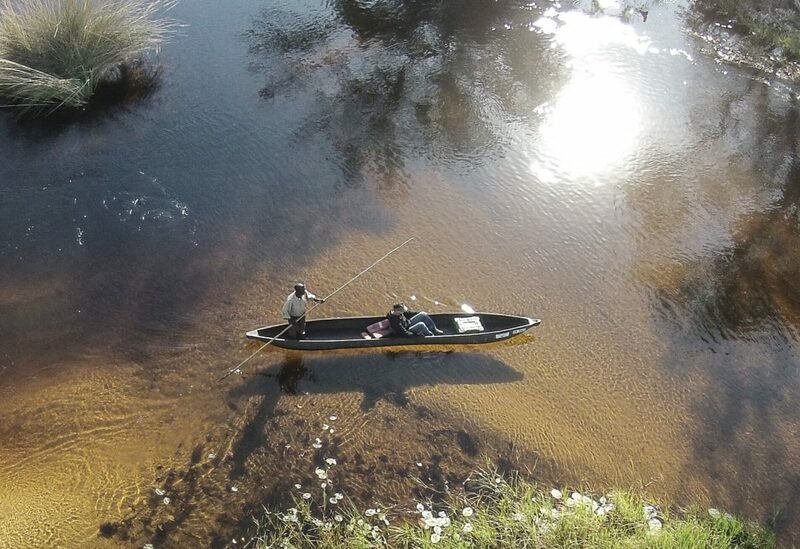 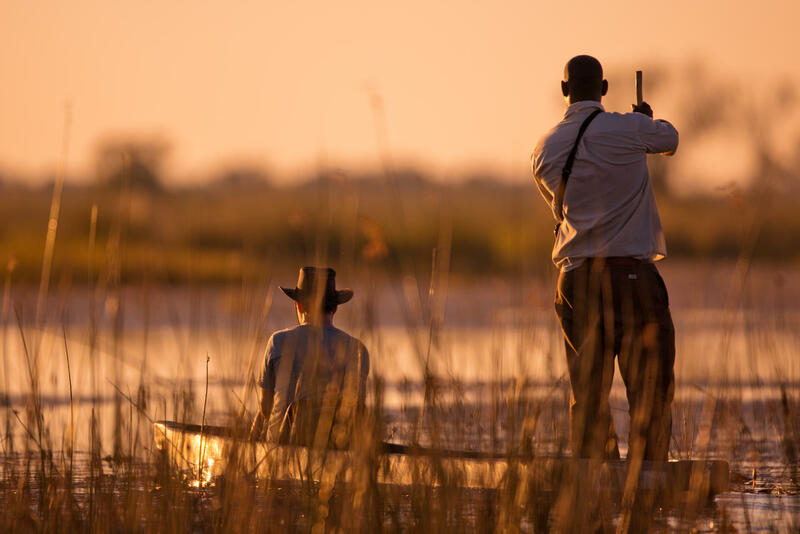 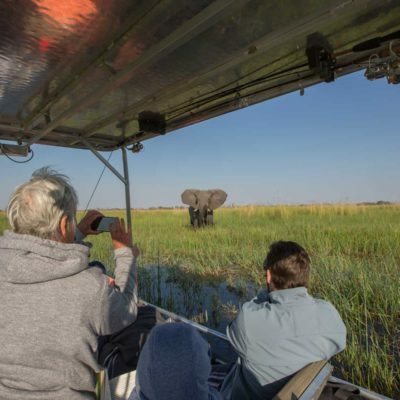 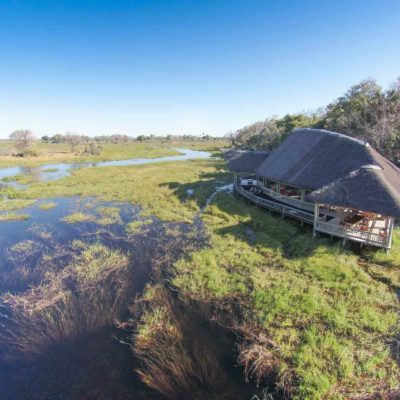 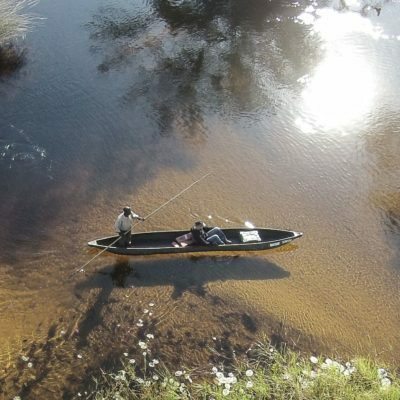 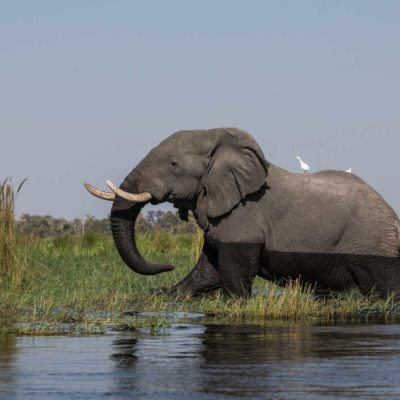 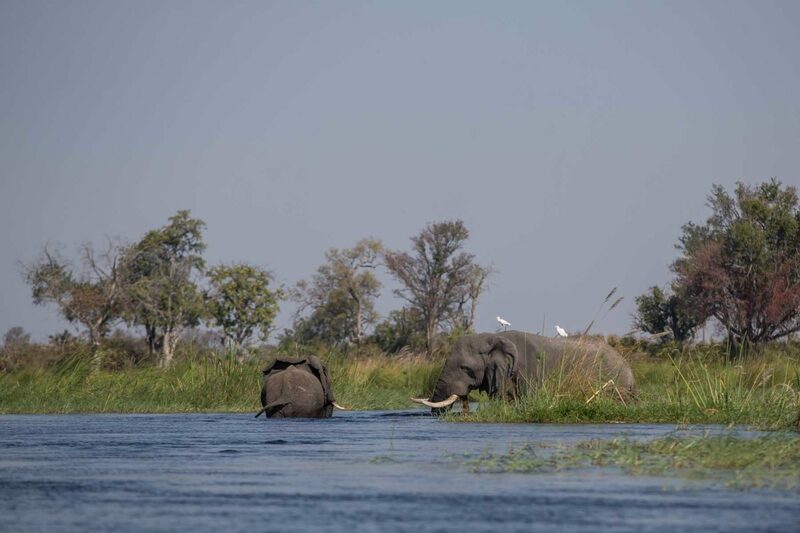 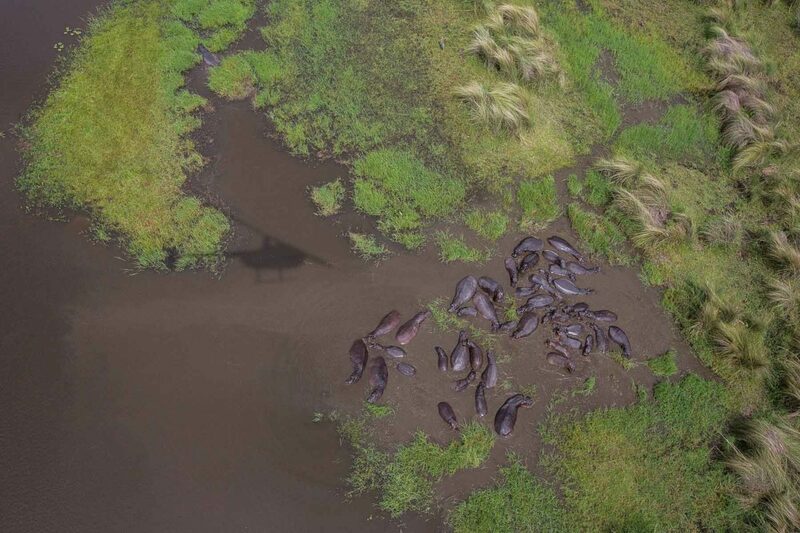 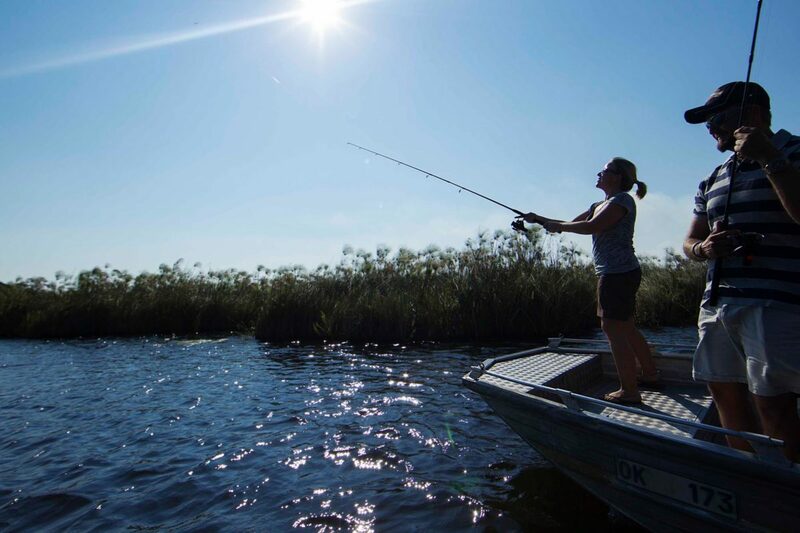 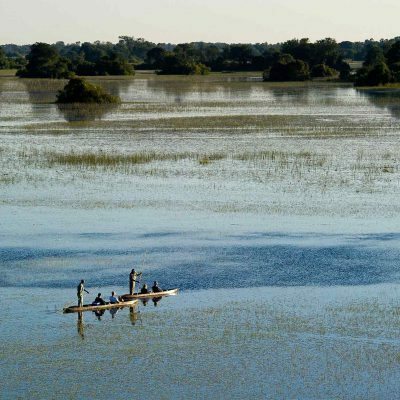 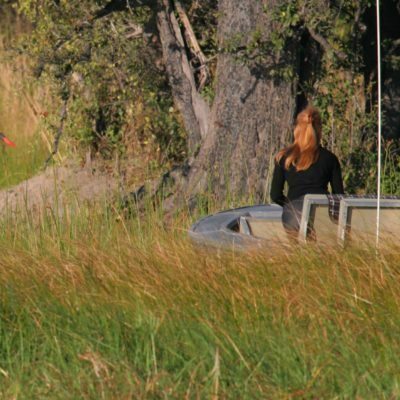 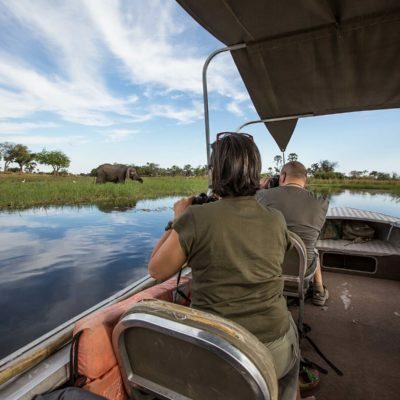 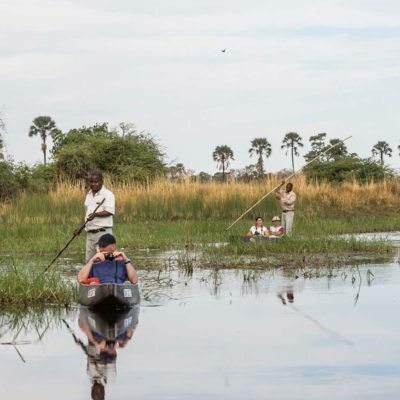 The Okavango is one of the few places where you can indulge in this safari experience, the shallow water being ideal for this form of transport. 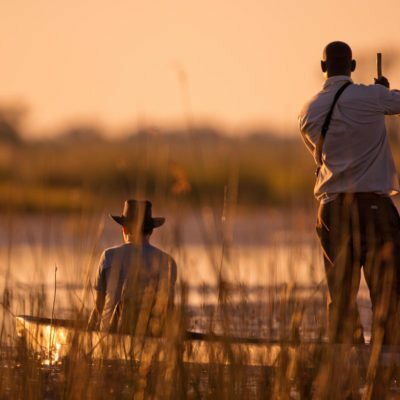 Indeed, your “poler” (or guide), will likely have spent most of his life propelling around the delta in his mokoro to check his fishing nets or get to remote villages. 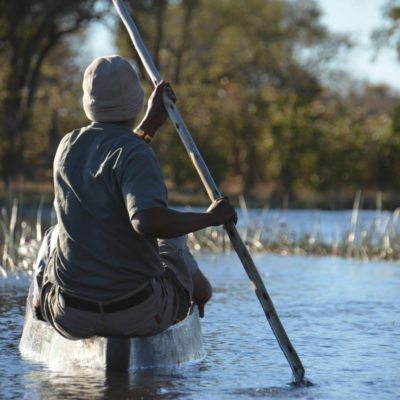 Stay seated, and the mokoro is surprisingly stable. 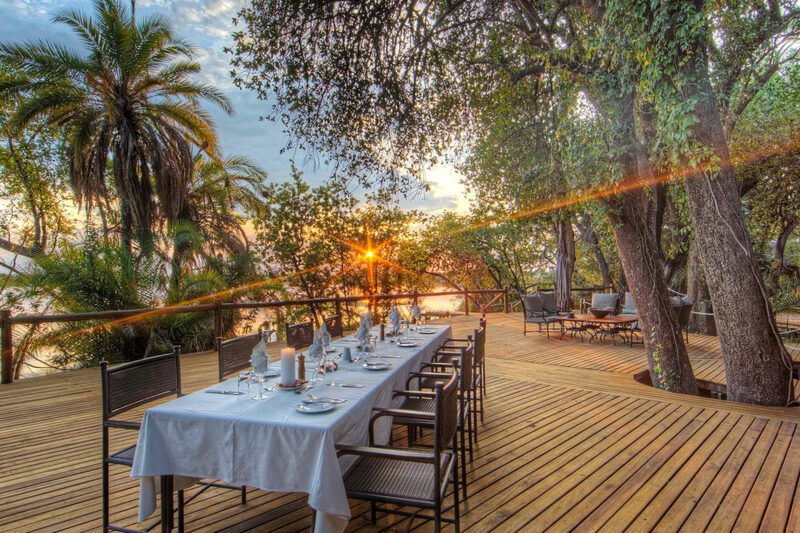 And silent. 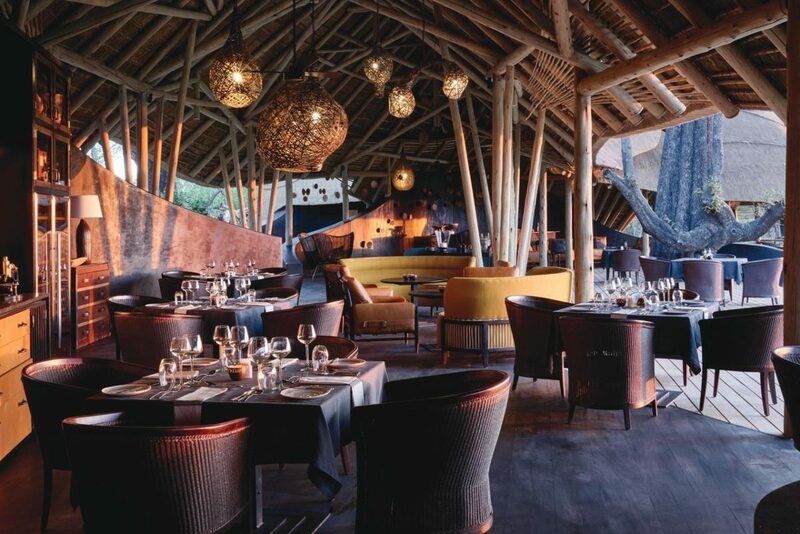 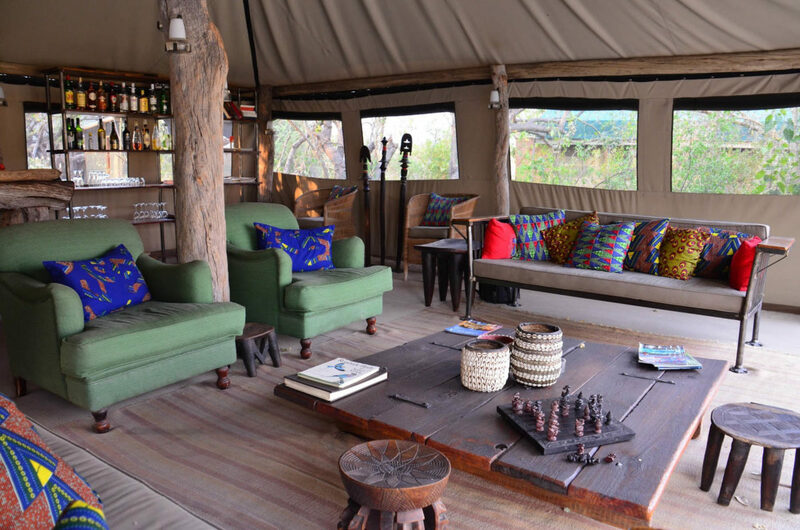 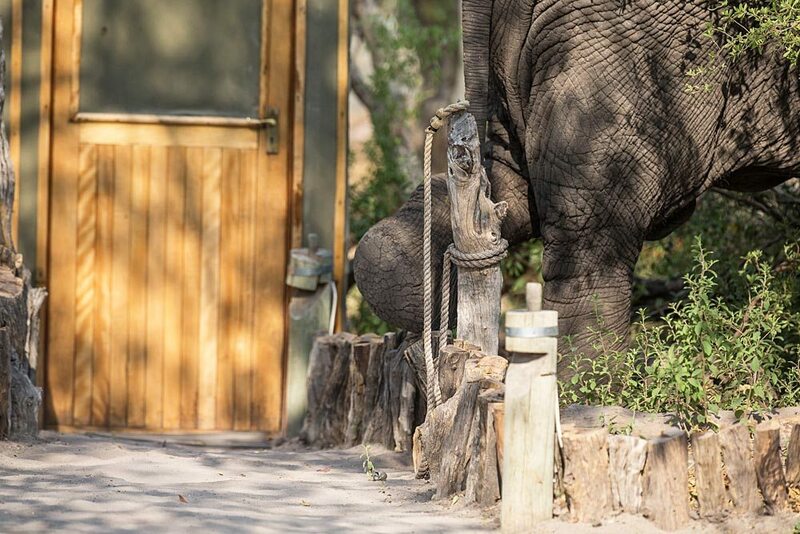 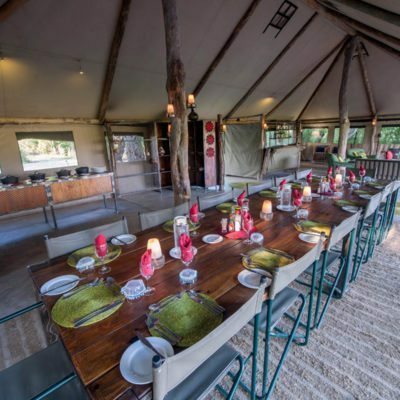 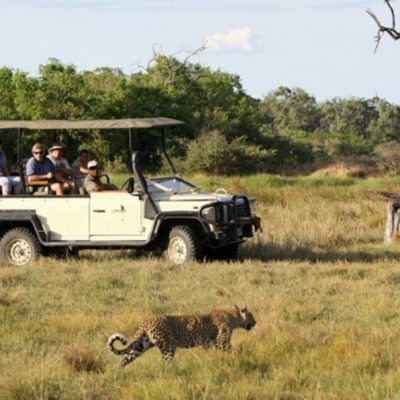 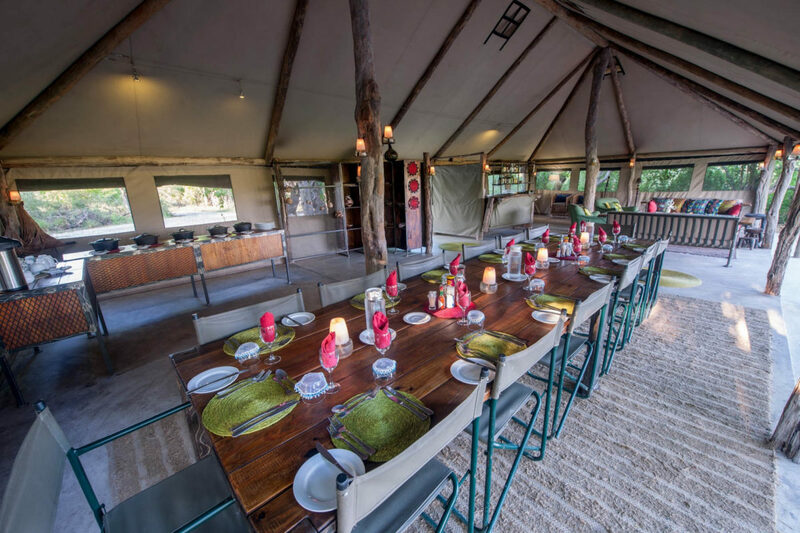 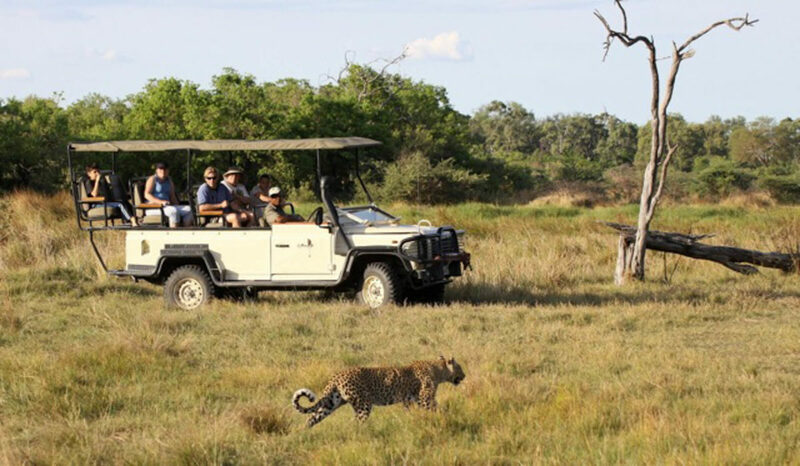 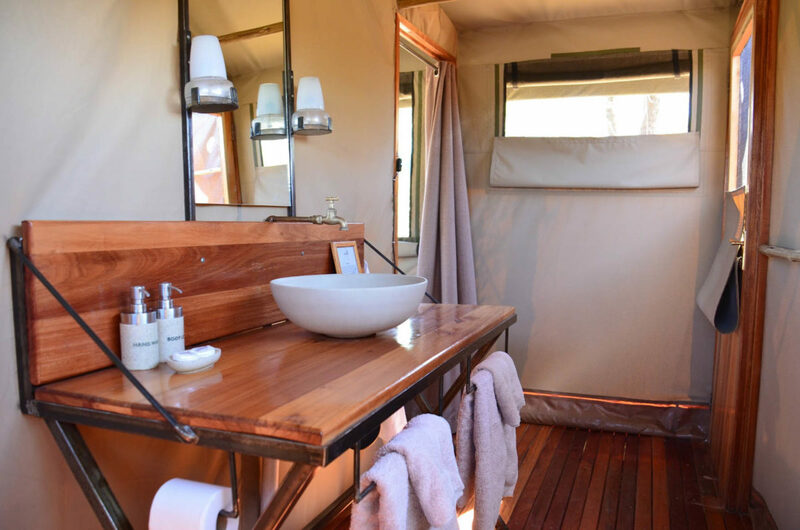 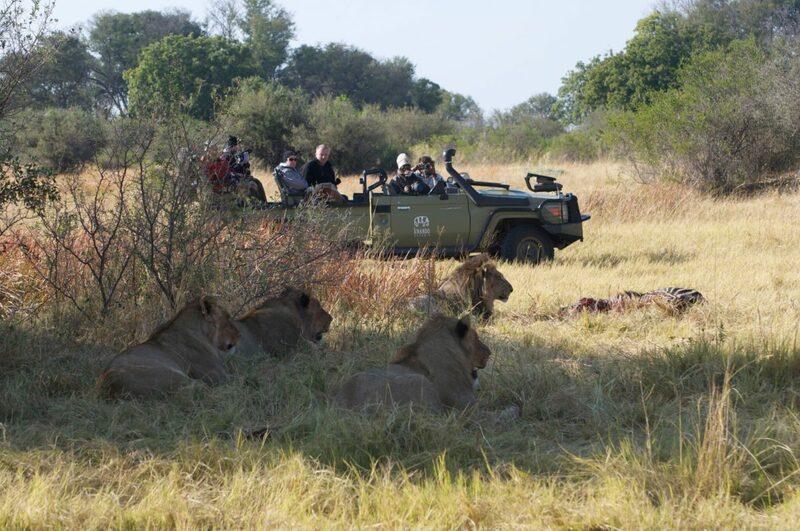 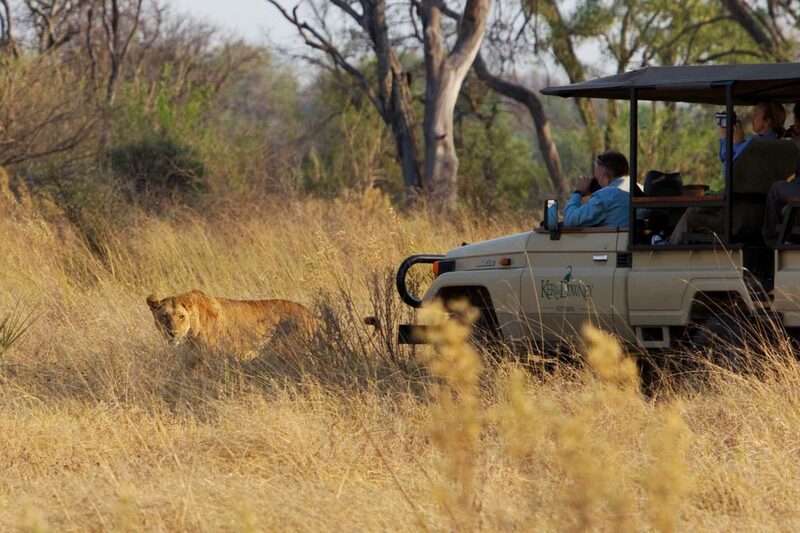 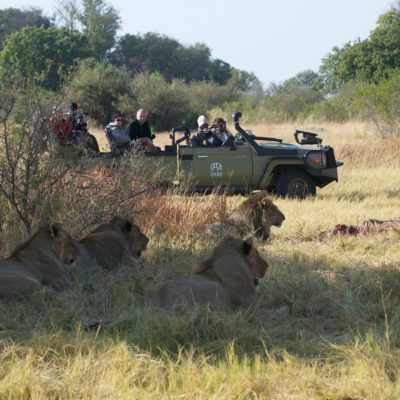 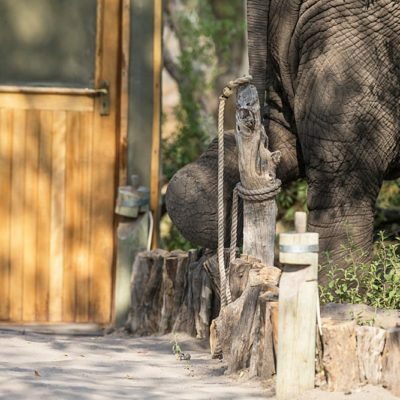 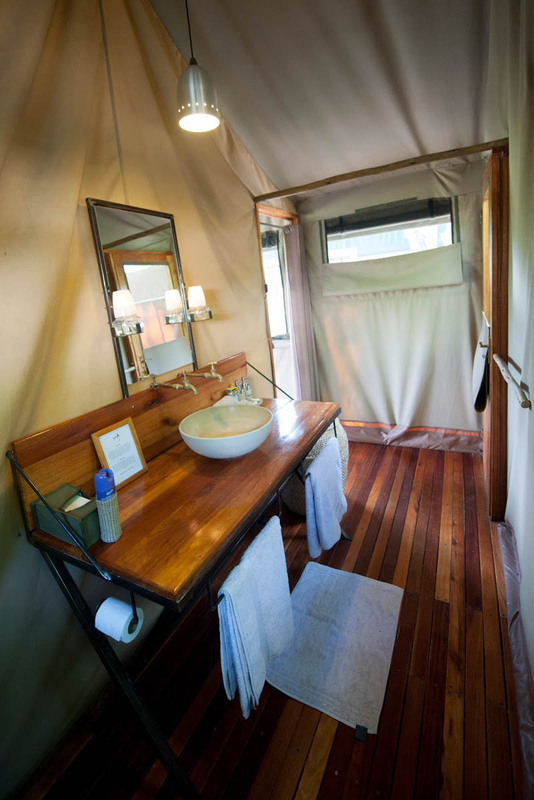 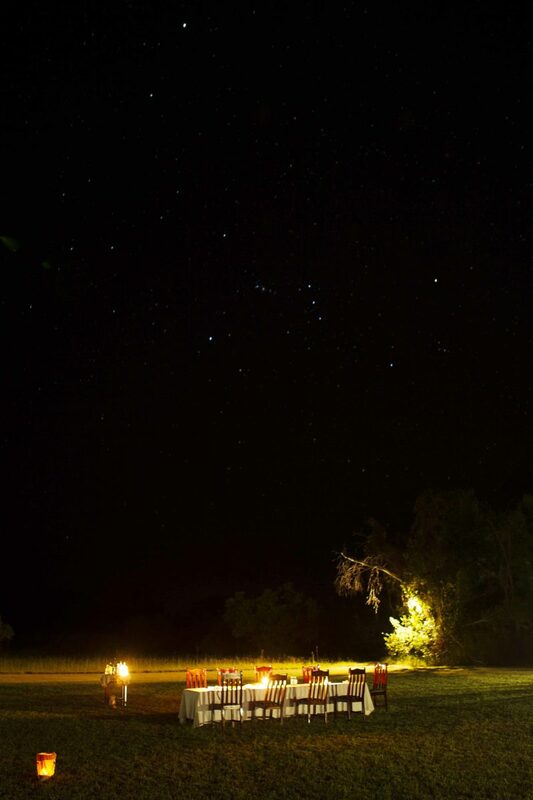 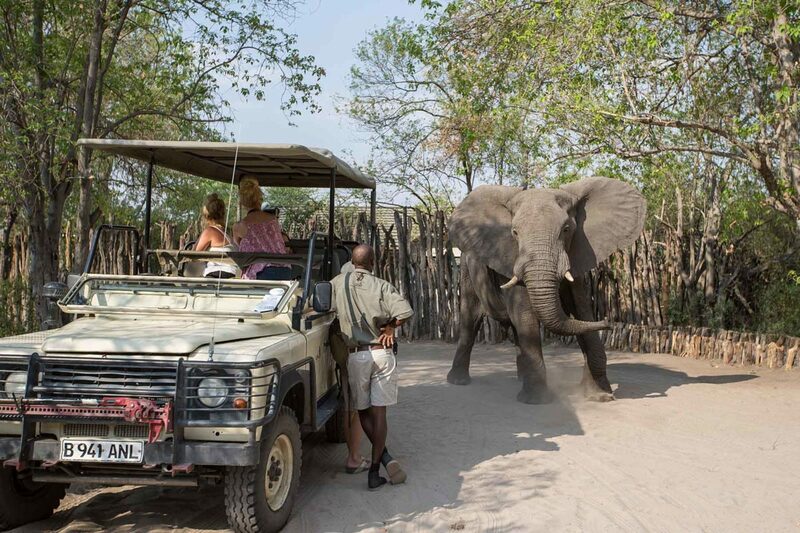 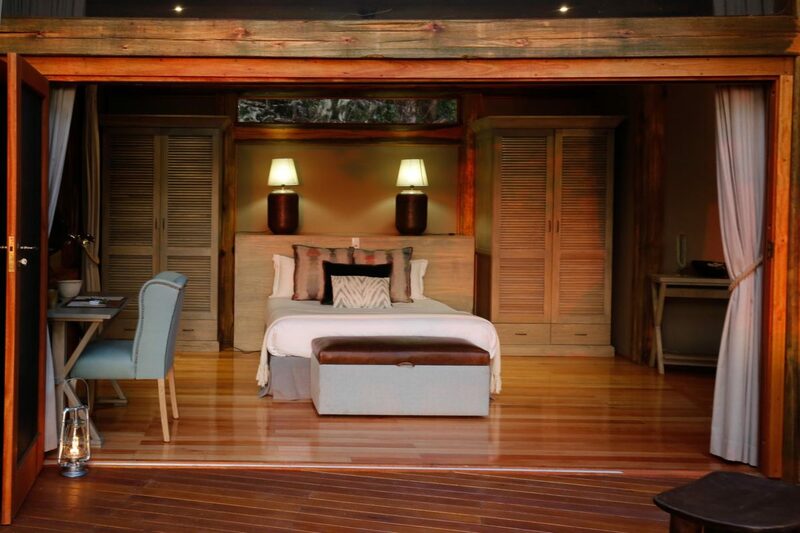 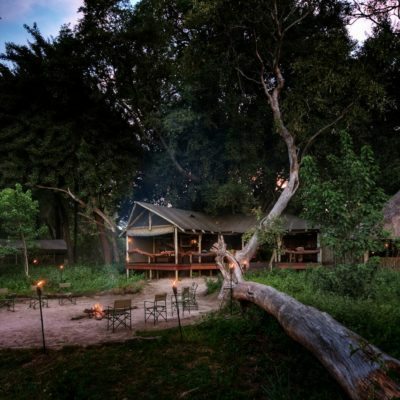 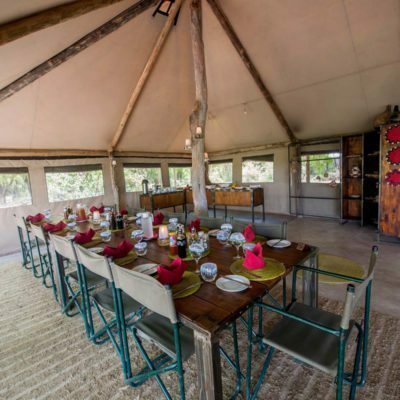 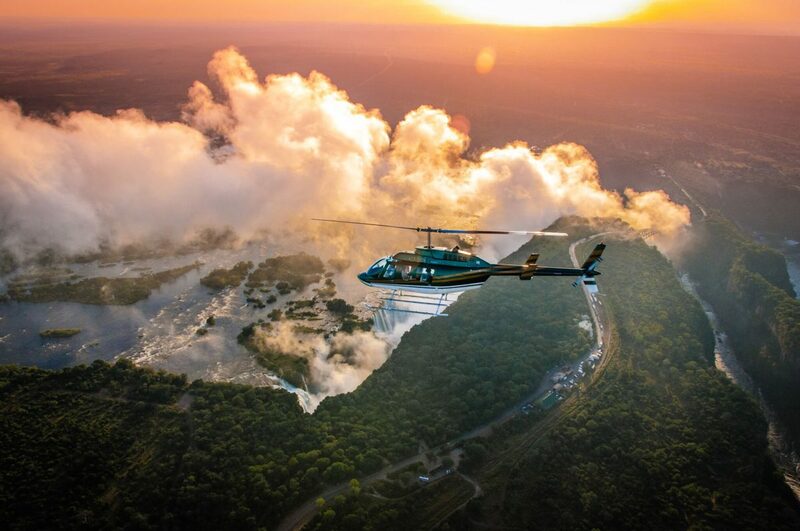 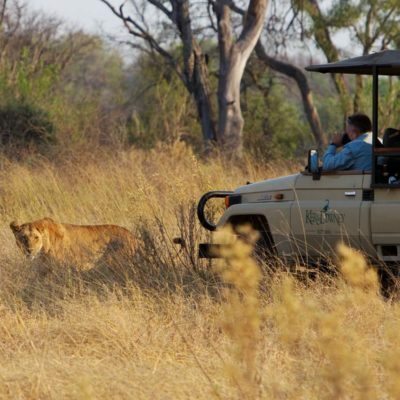 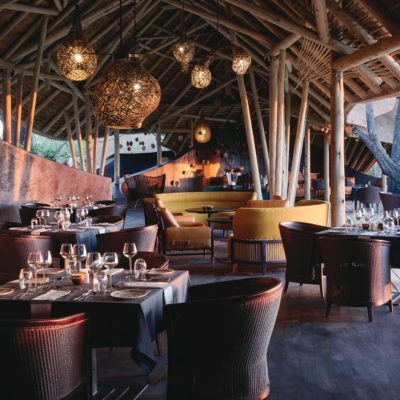 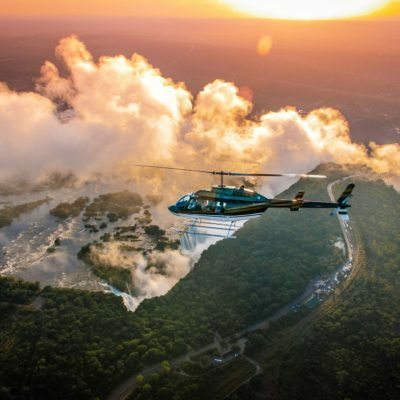 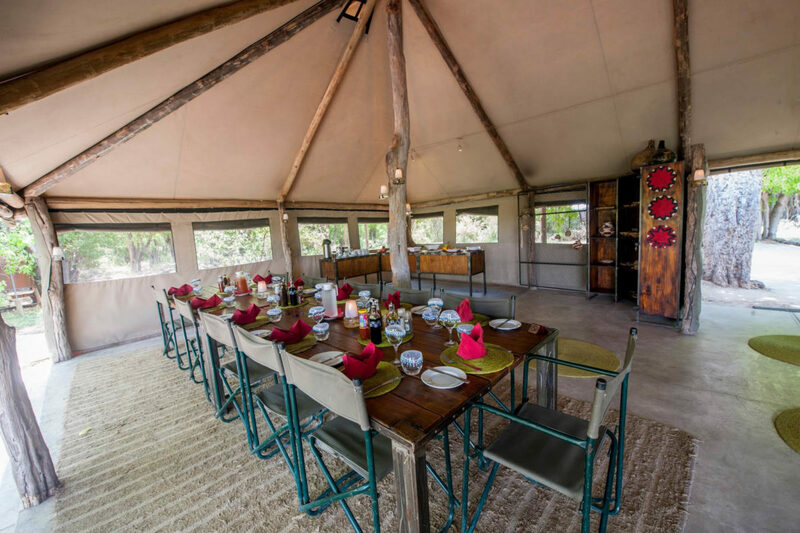 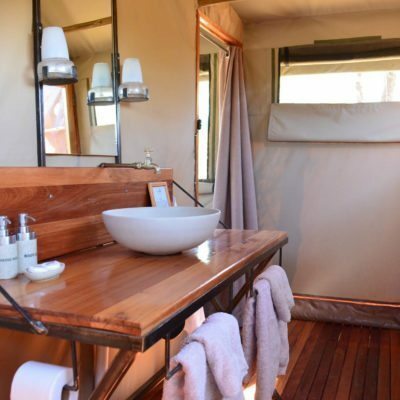 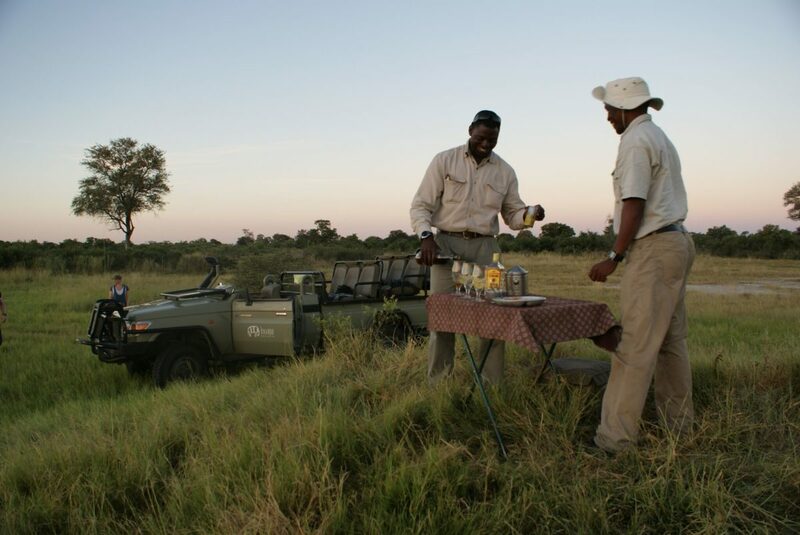 A completely different experience to your dusty game drive. 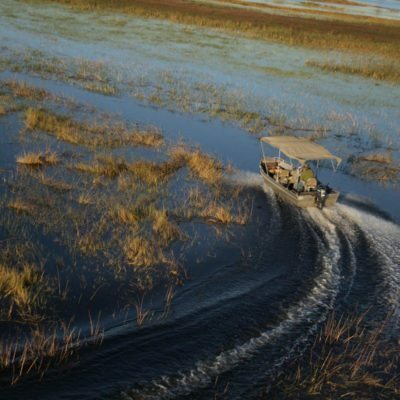 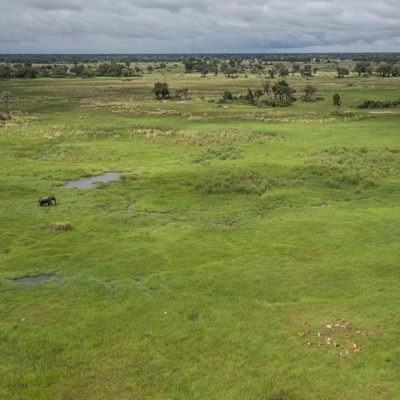 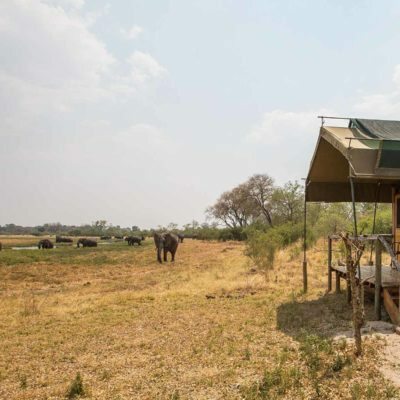 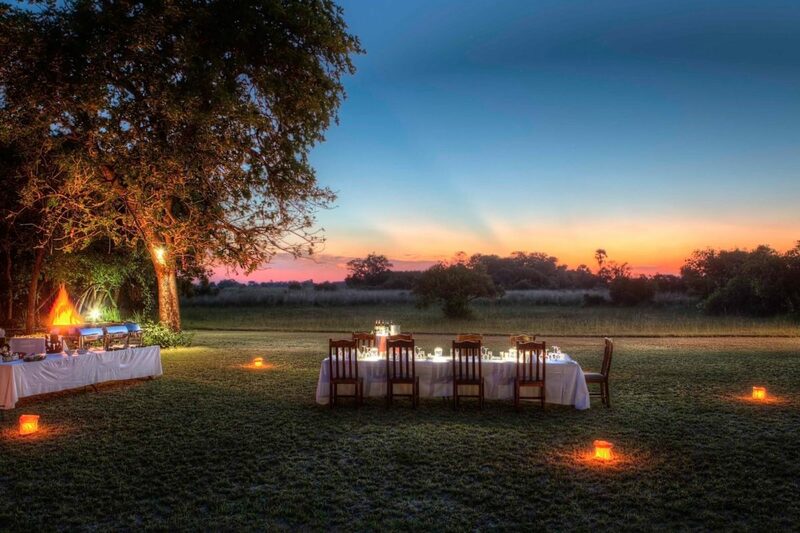 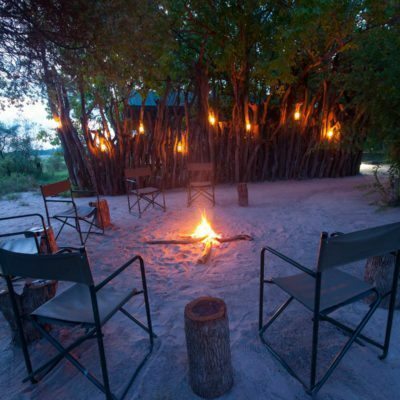 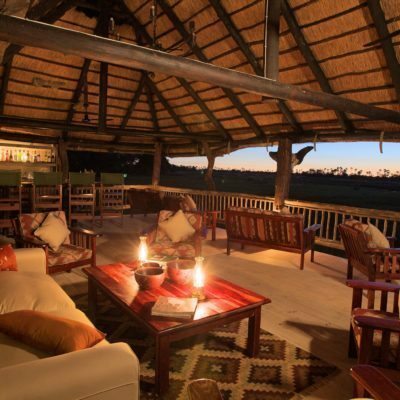 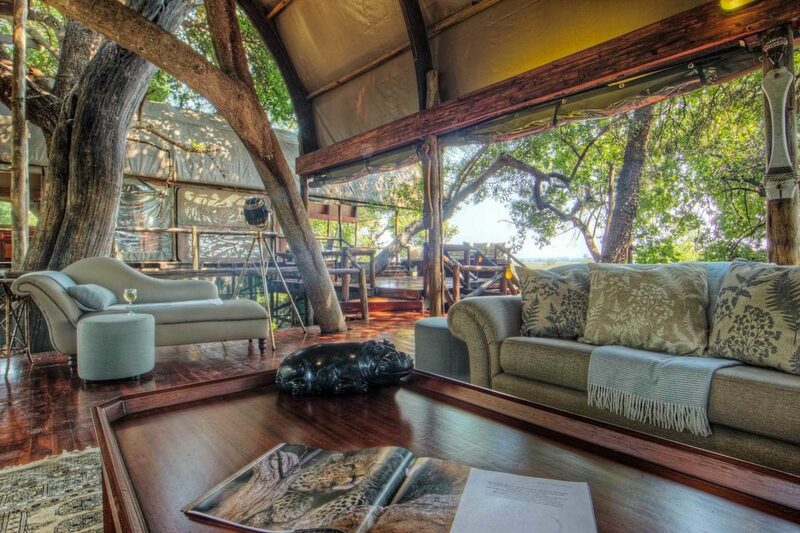 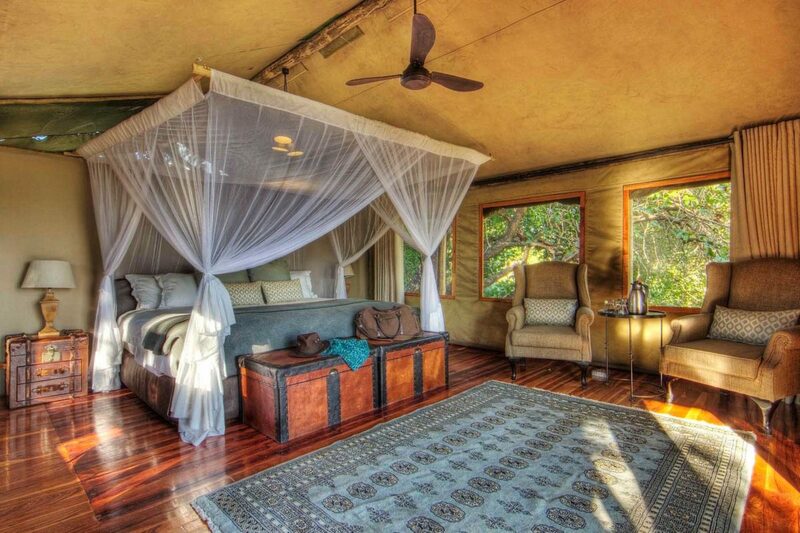 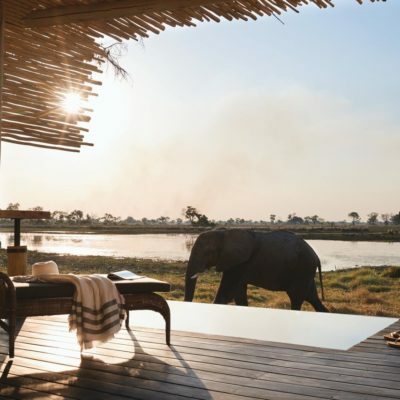 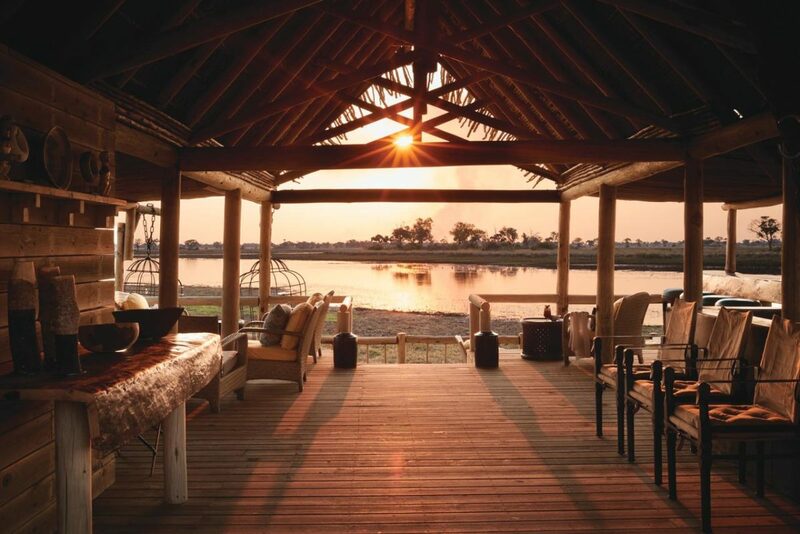 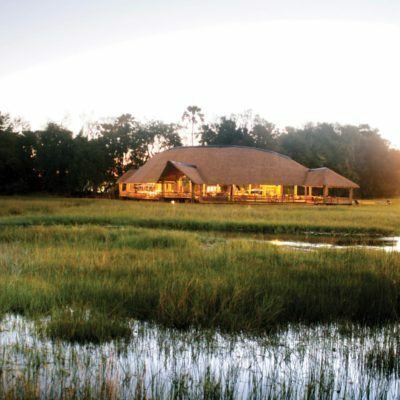 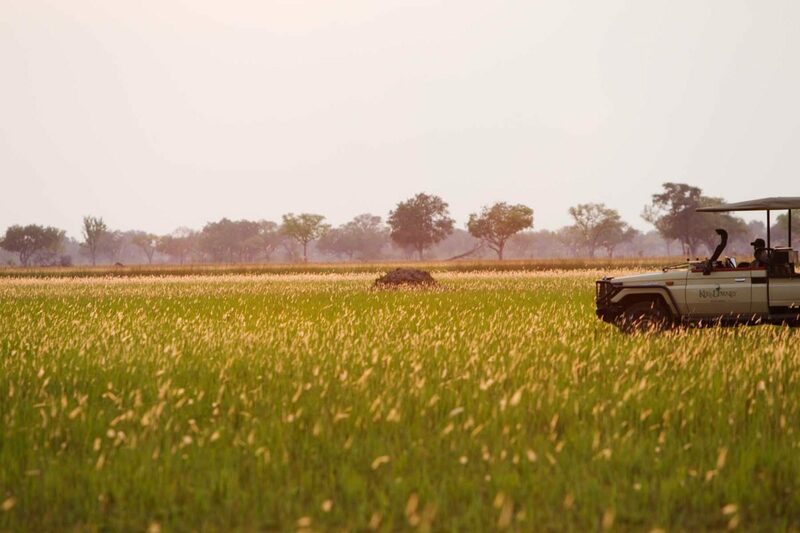 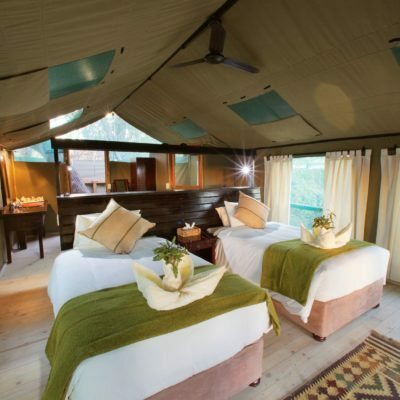 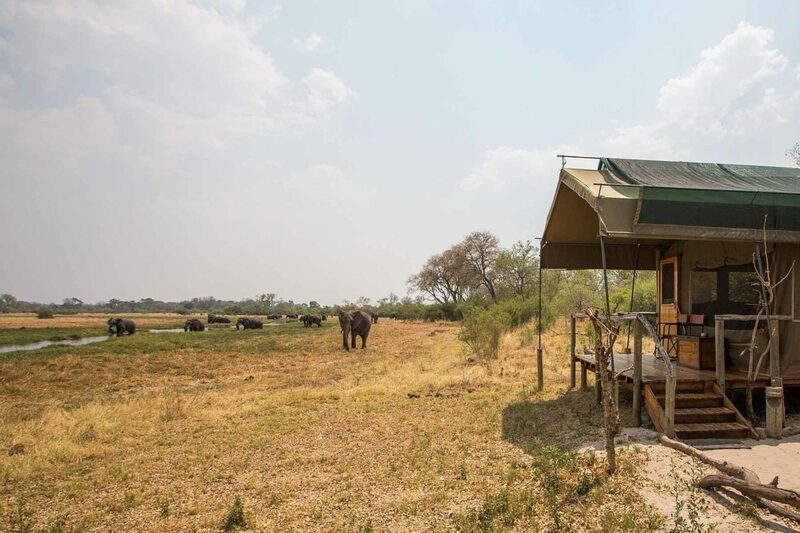 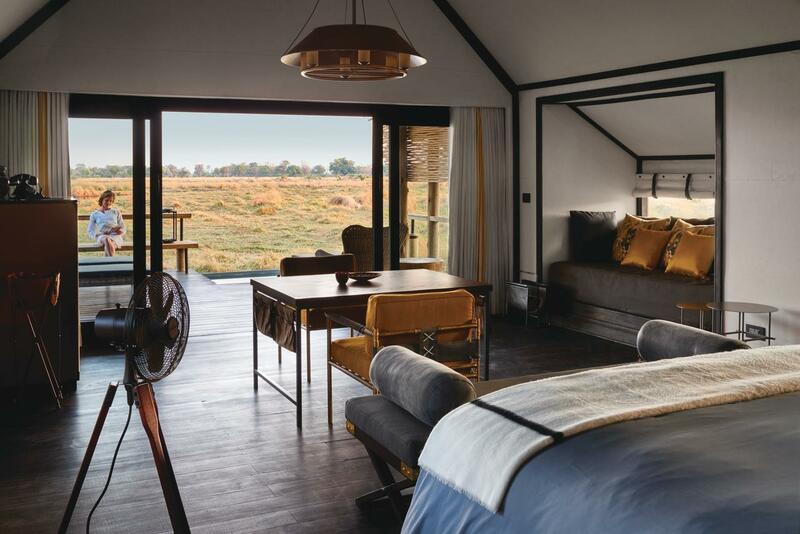 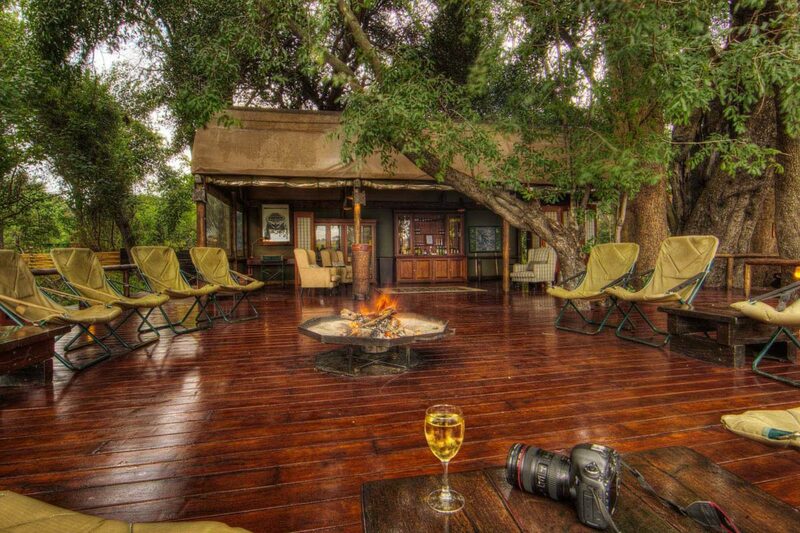 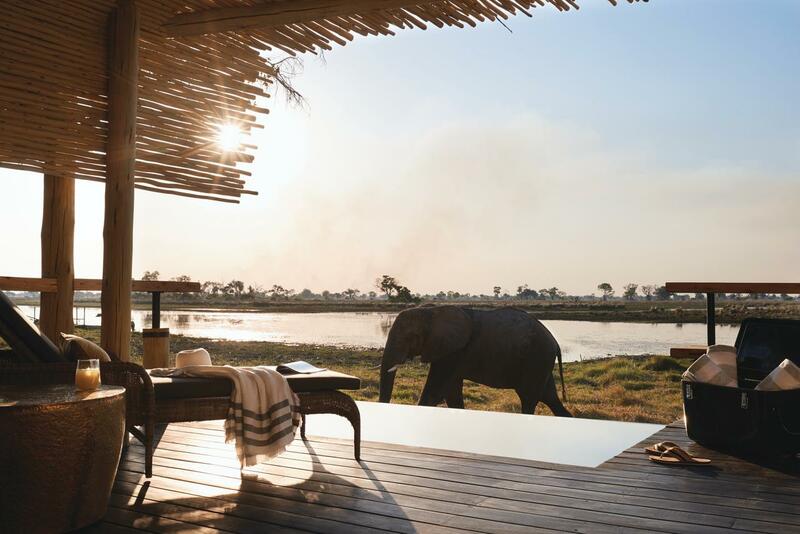 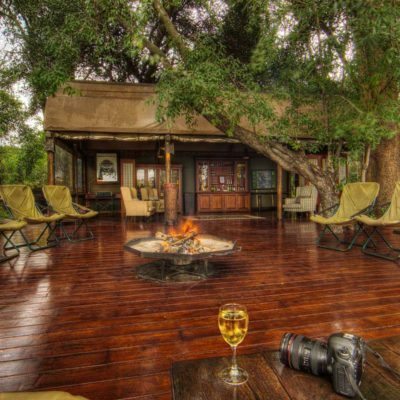 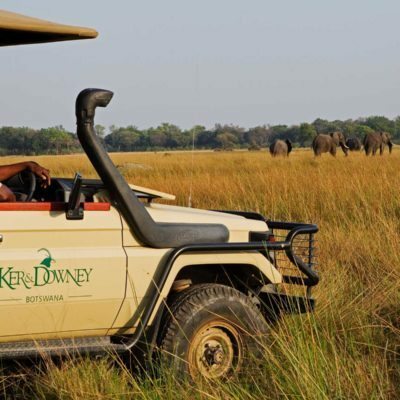 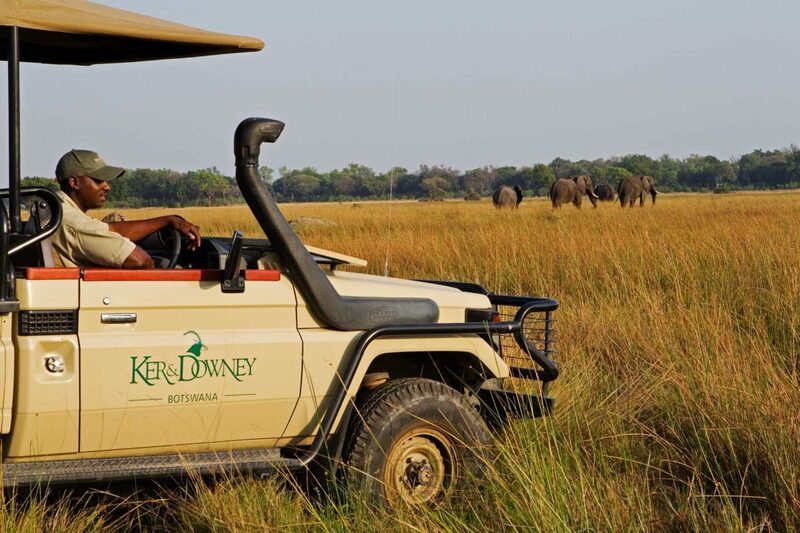 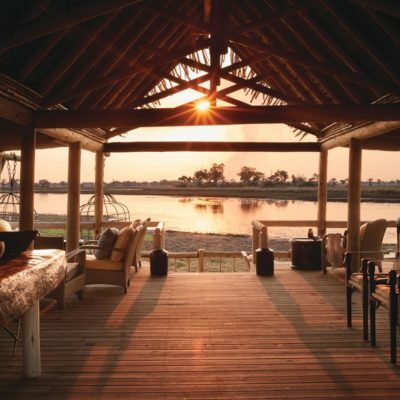 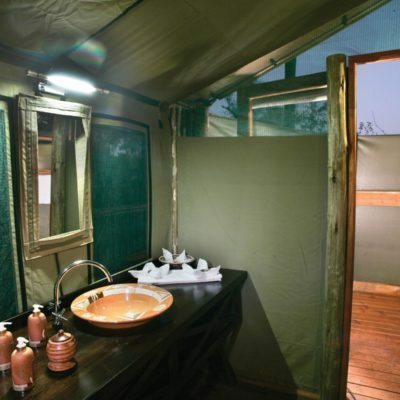 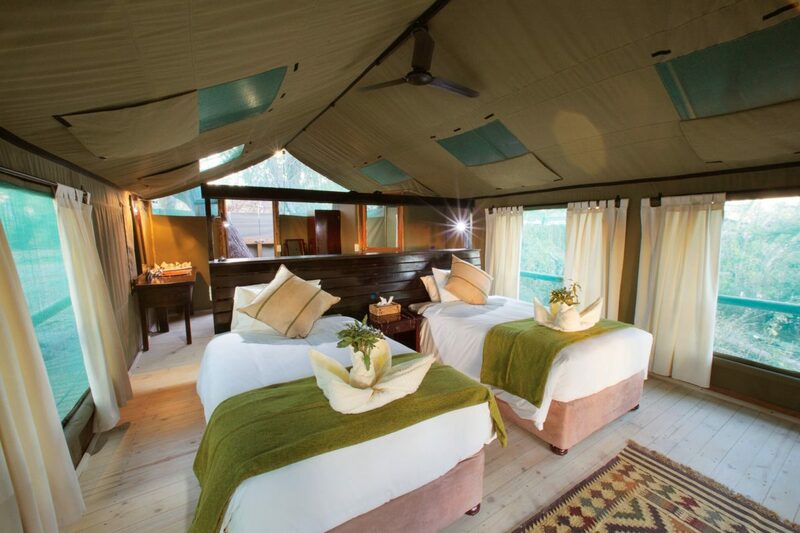 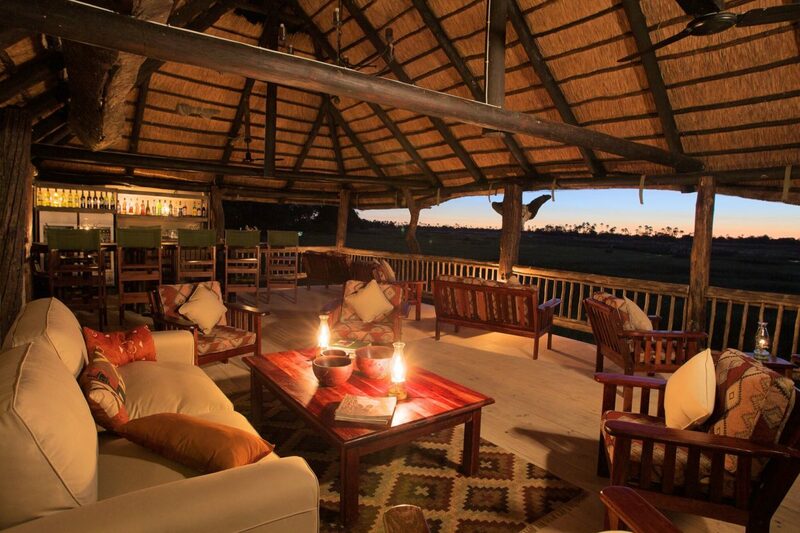 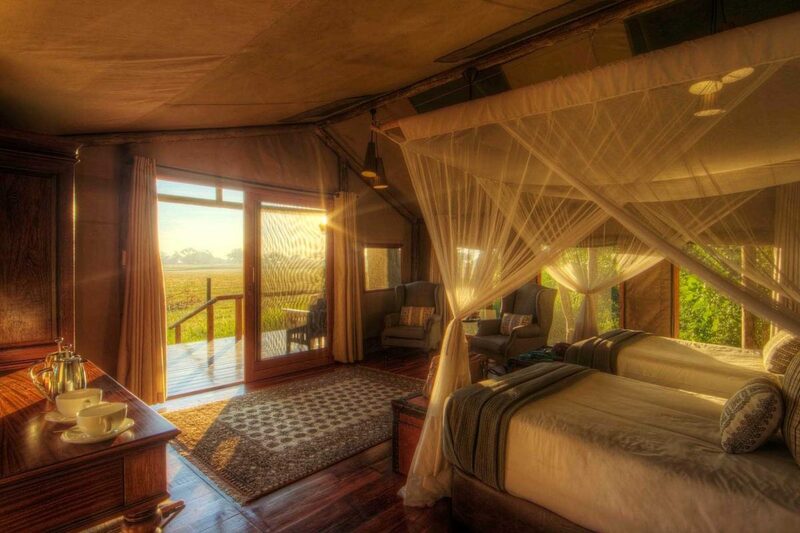 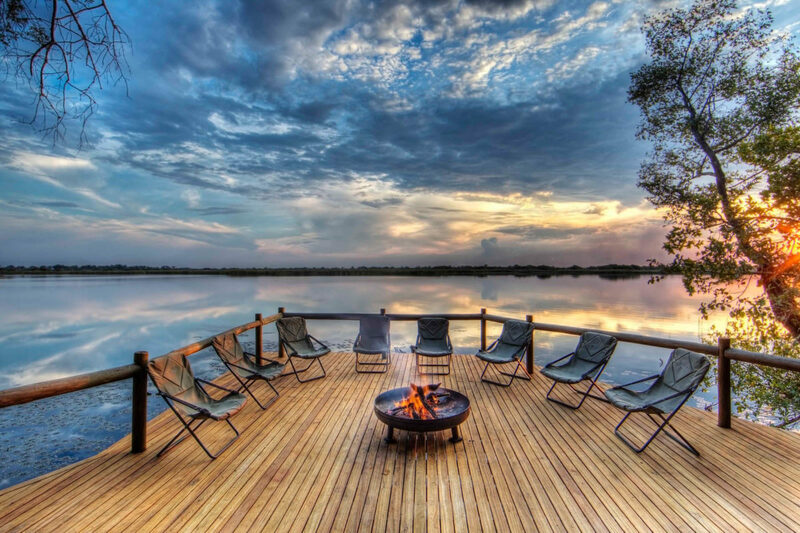 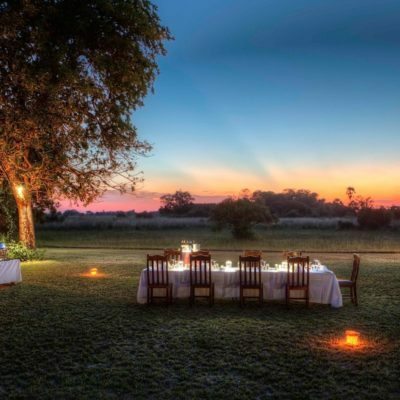 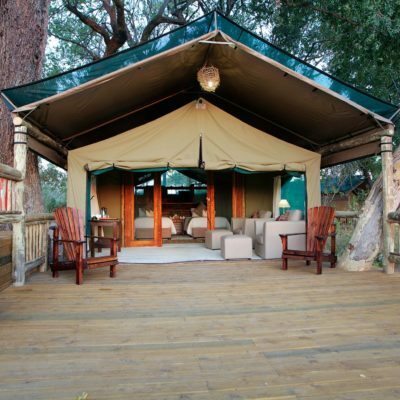 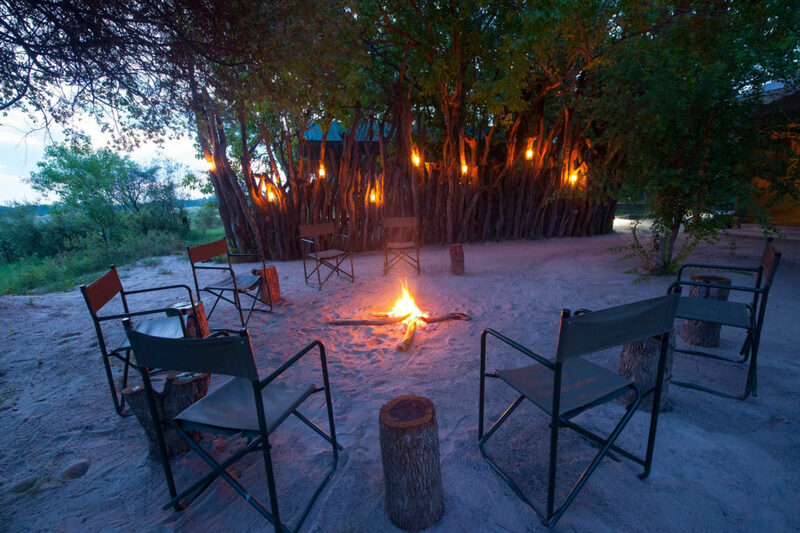 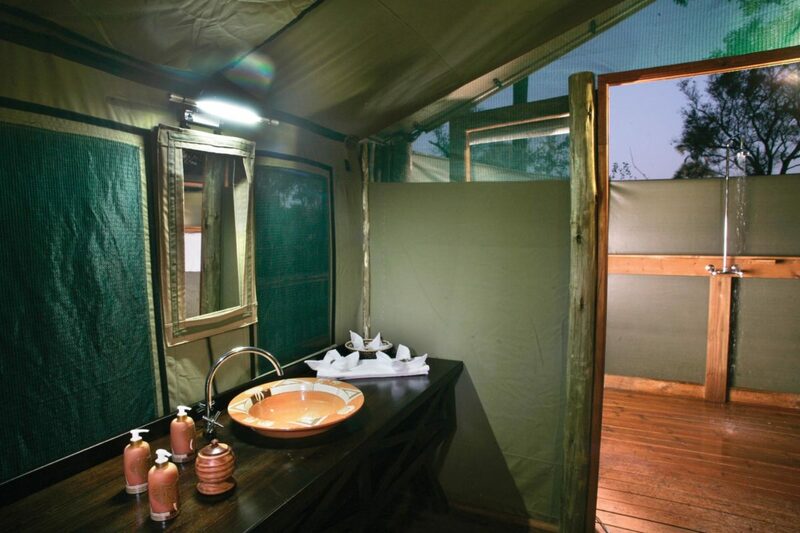 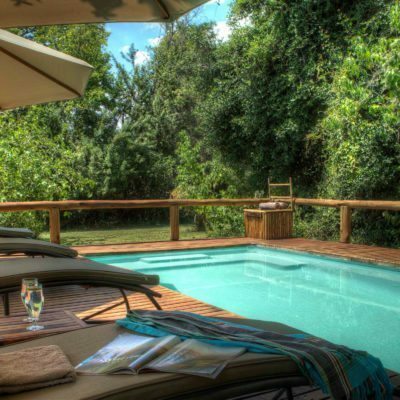 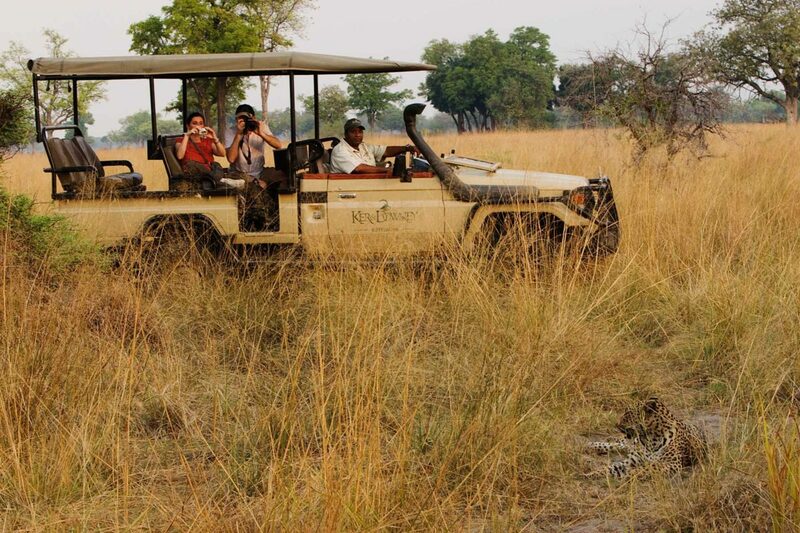 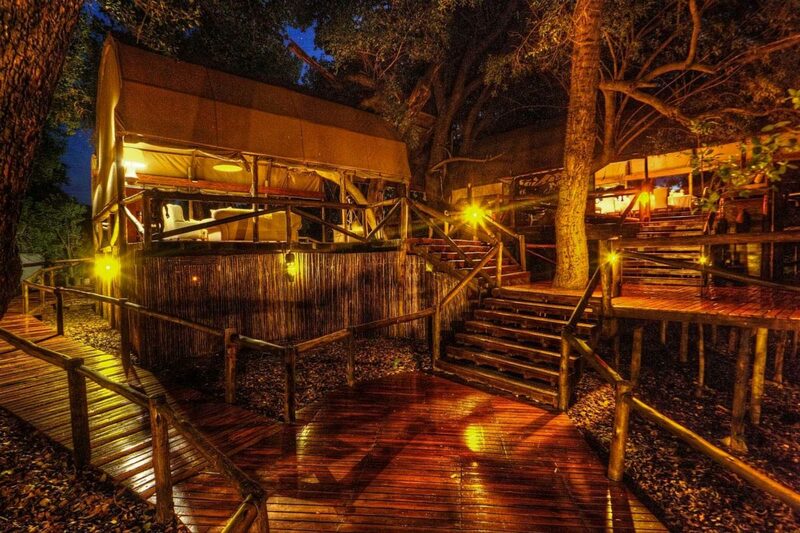 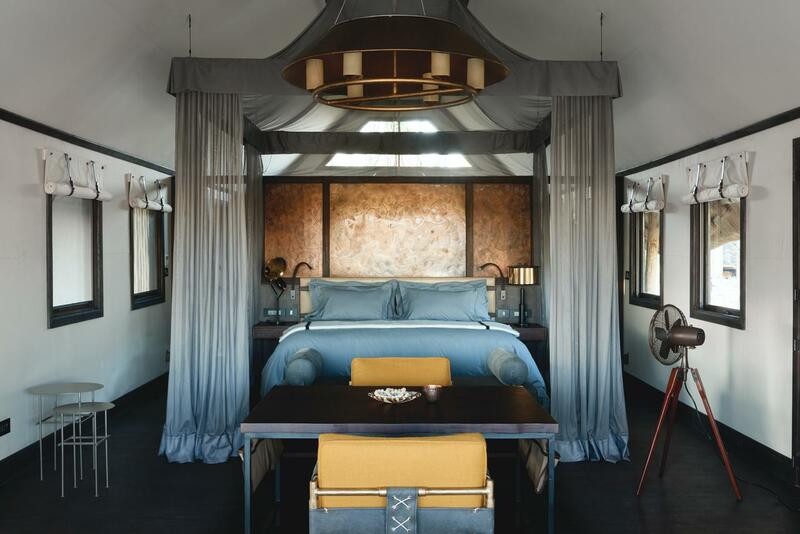 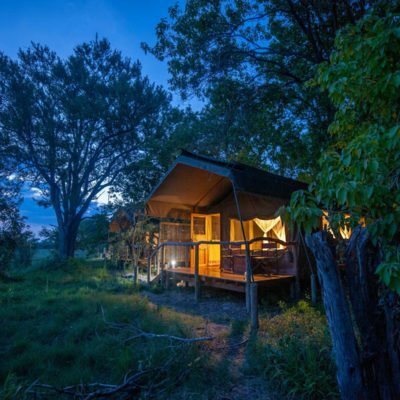 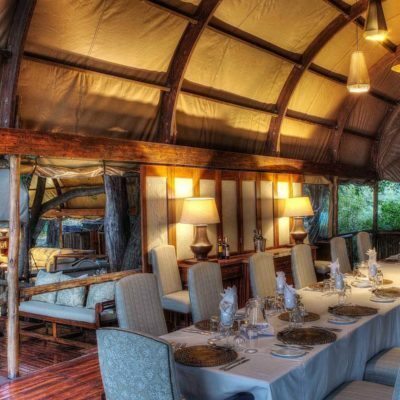 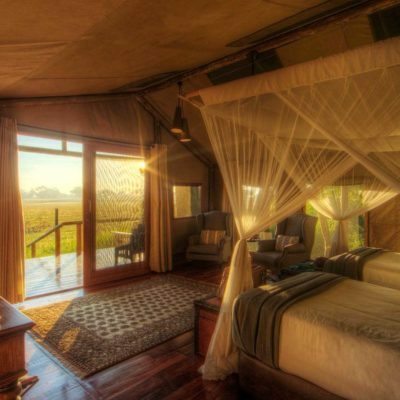 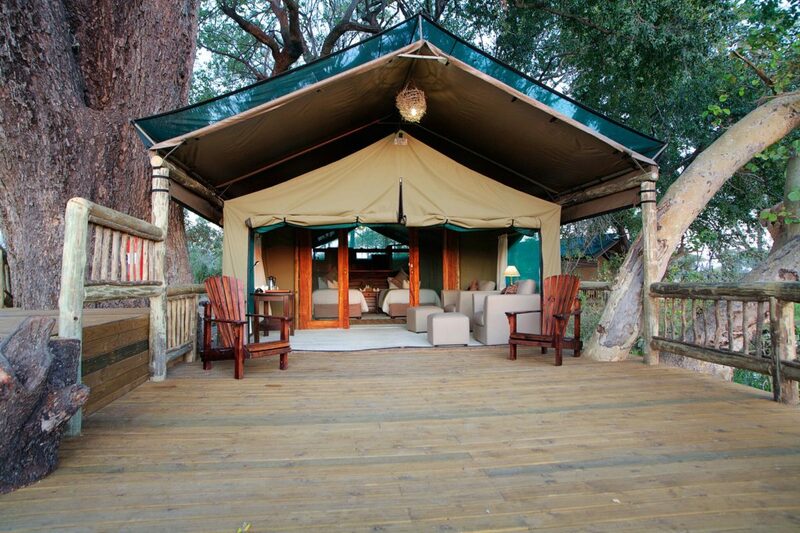 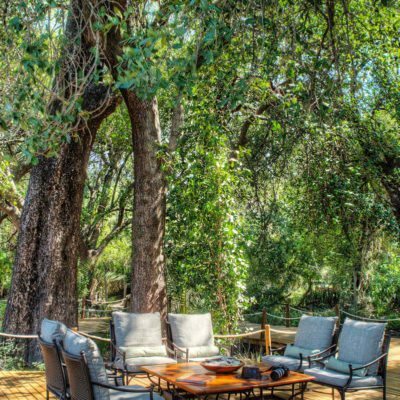 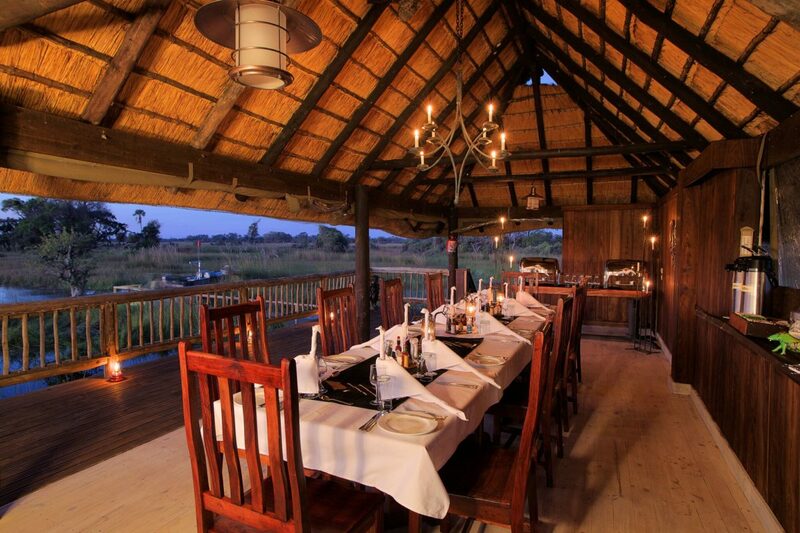 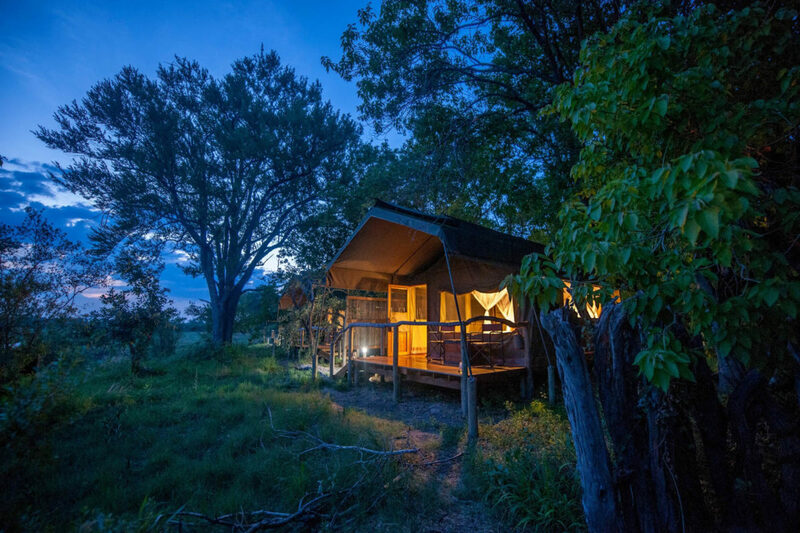 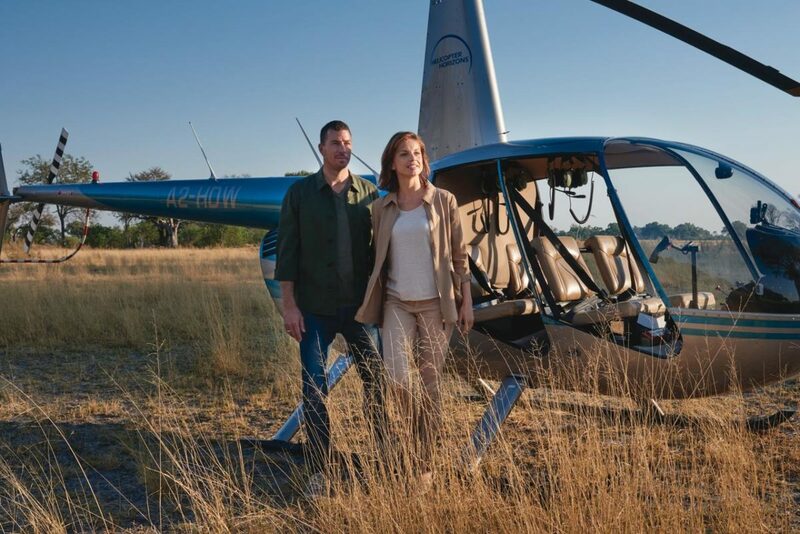 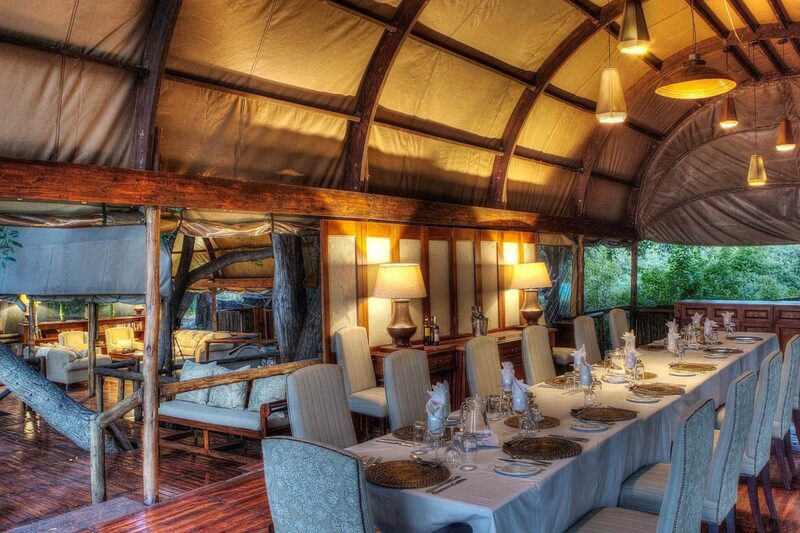 It should be at the top of your “to-do list” when on safari in Botswana. 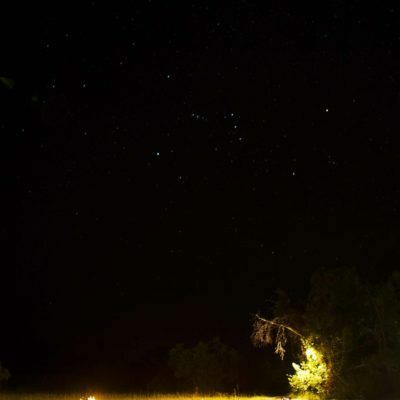 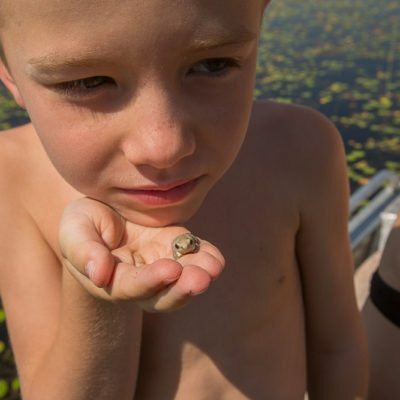 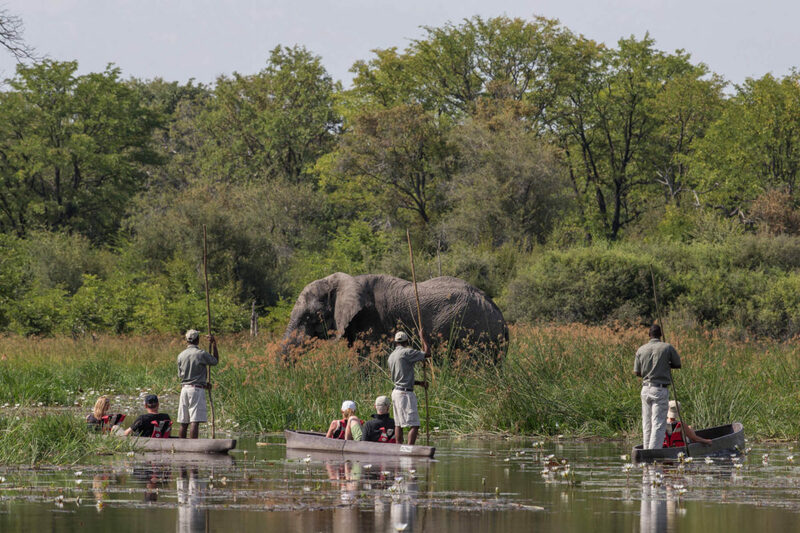 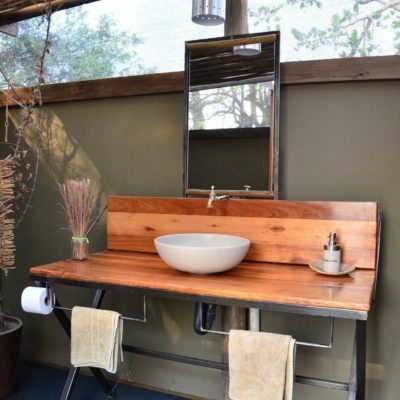 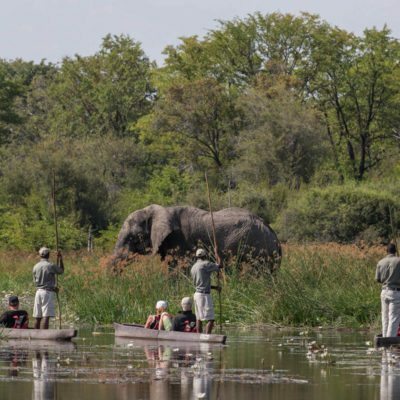 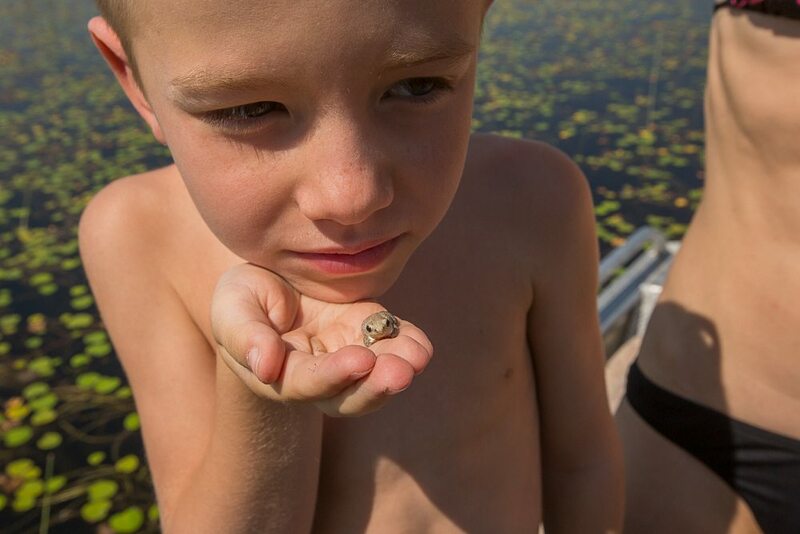 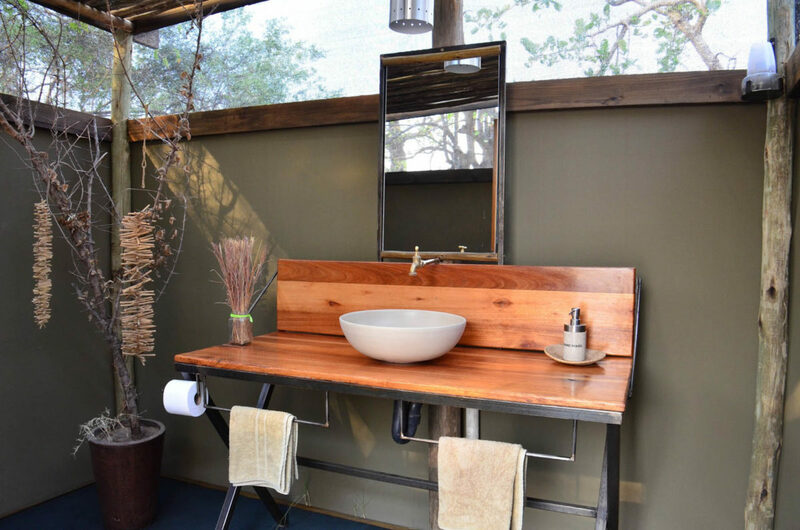 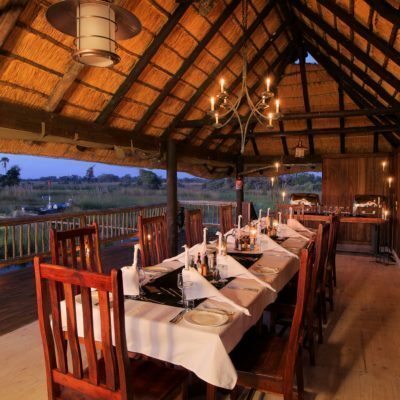 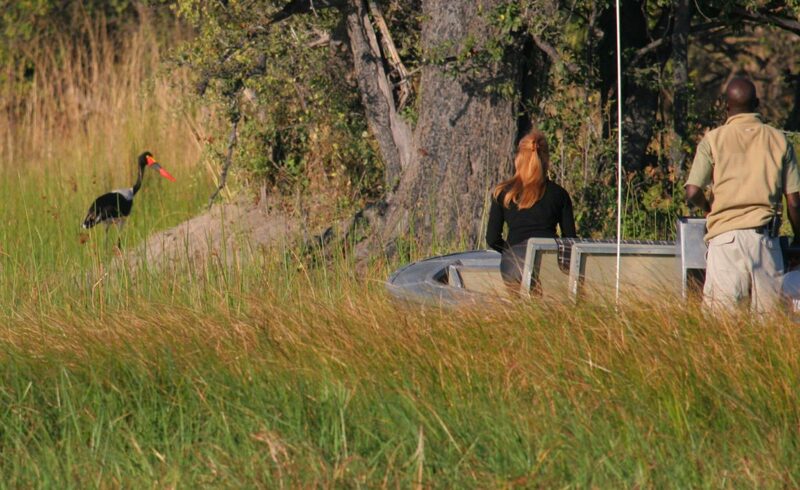 Most Okavango Lodges provide this as an activity. 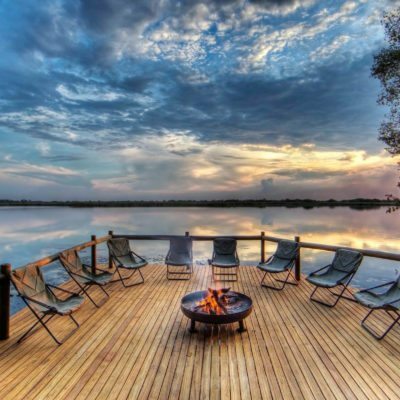 Some do not. 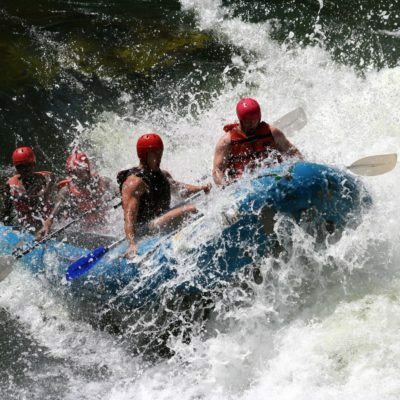 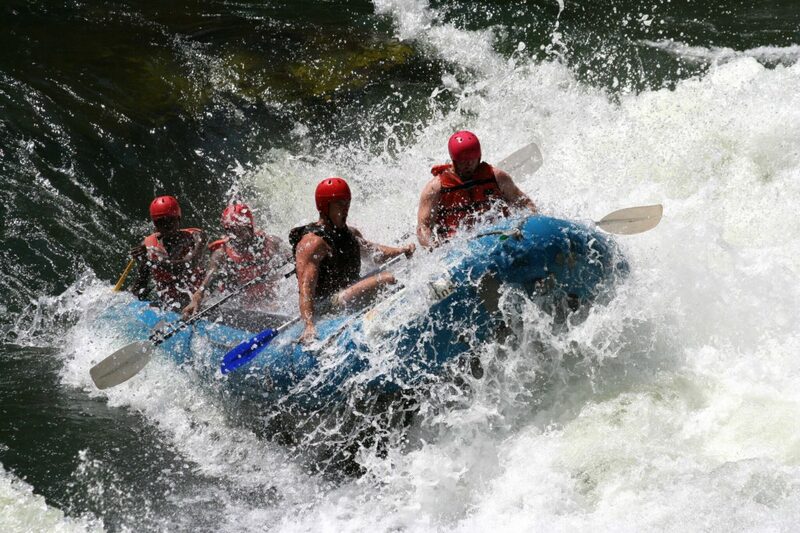 Others, can provide it on a seasonal basis, when water levels are sufficient for the activity to be safe. 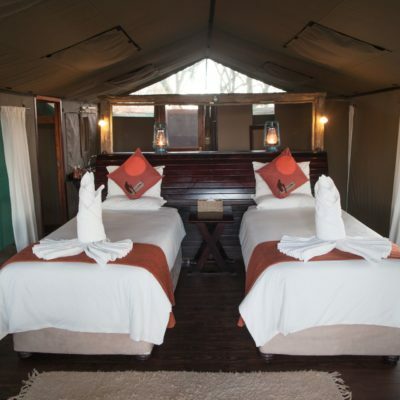 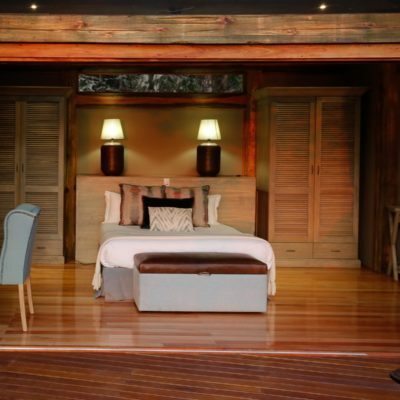 Be sure to research carefully, before choosing a lodge if this is on your wishlist. 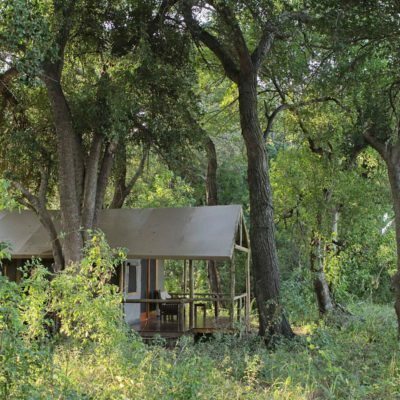 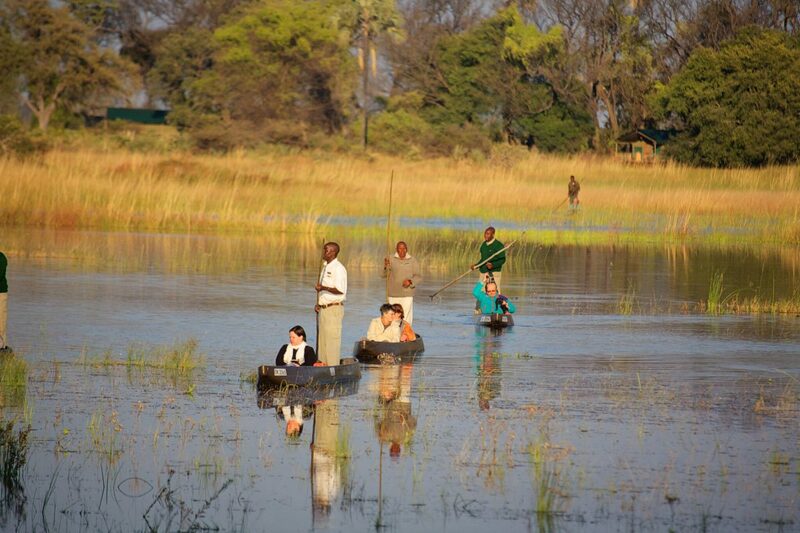 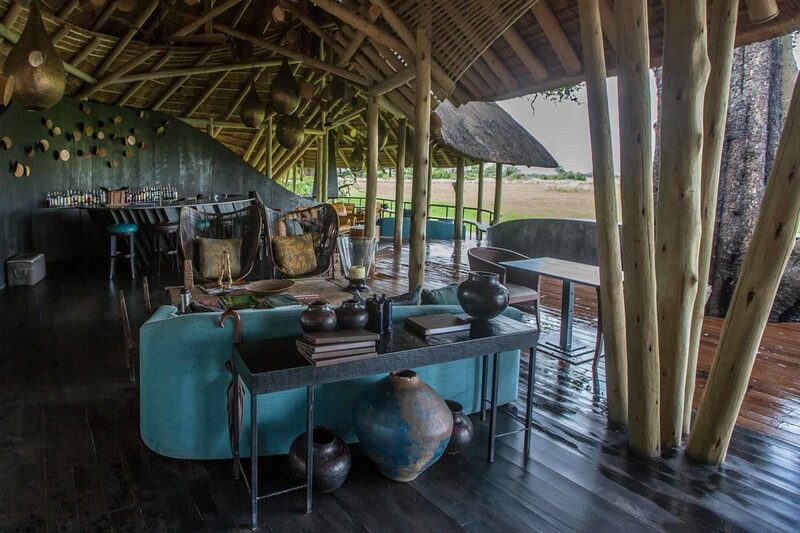 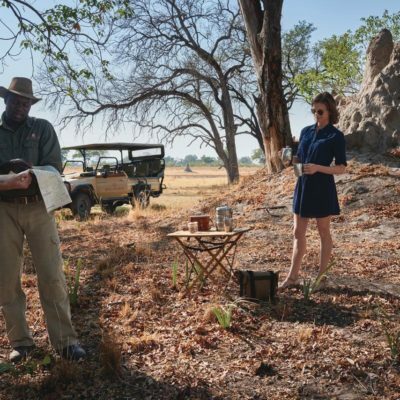 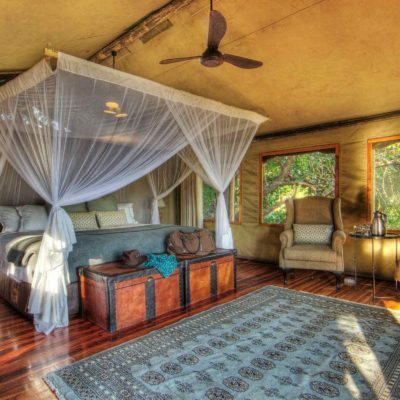 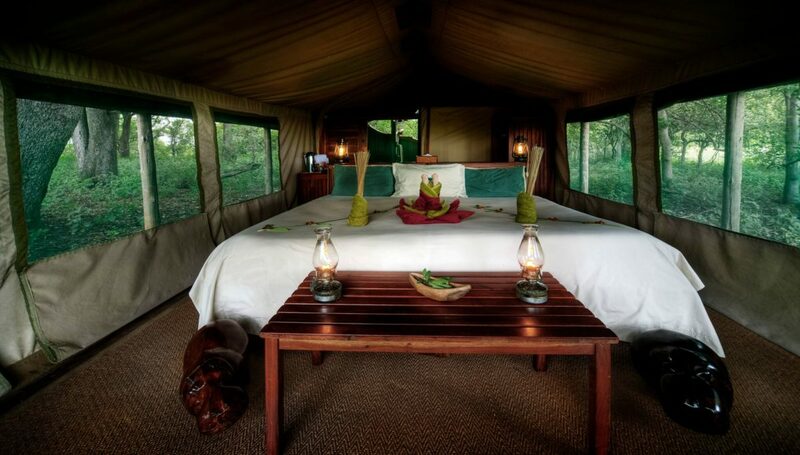 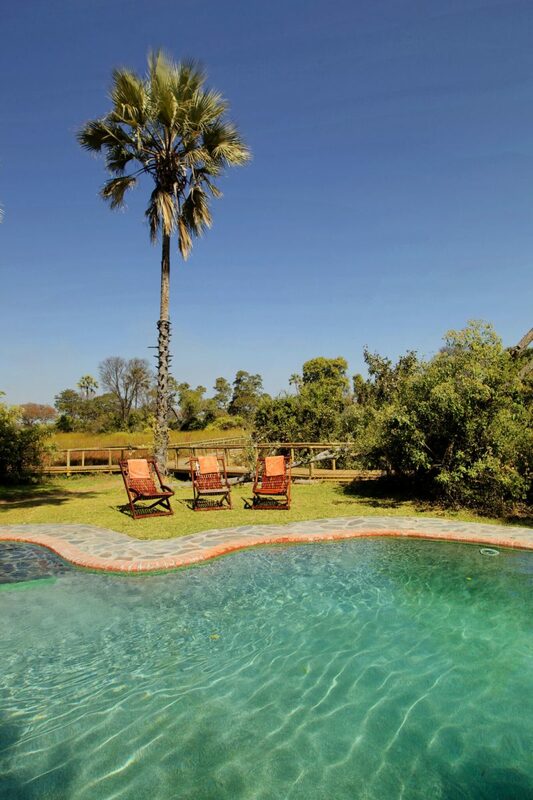 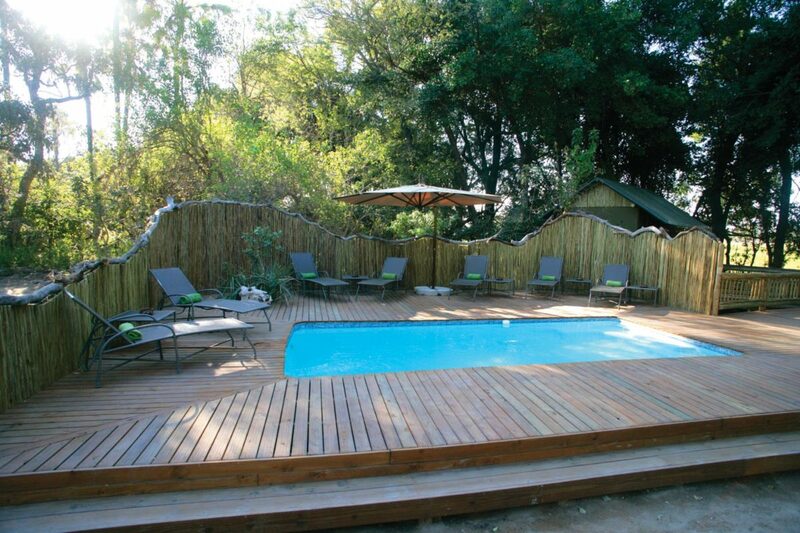 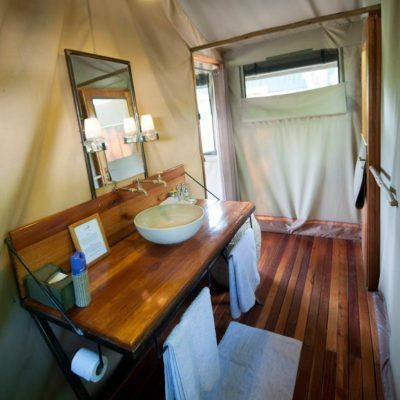 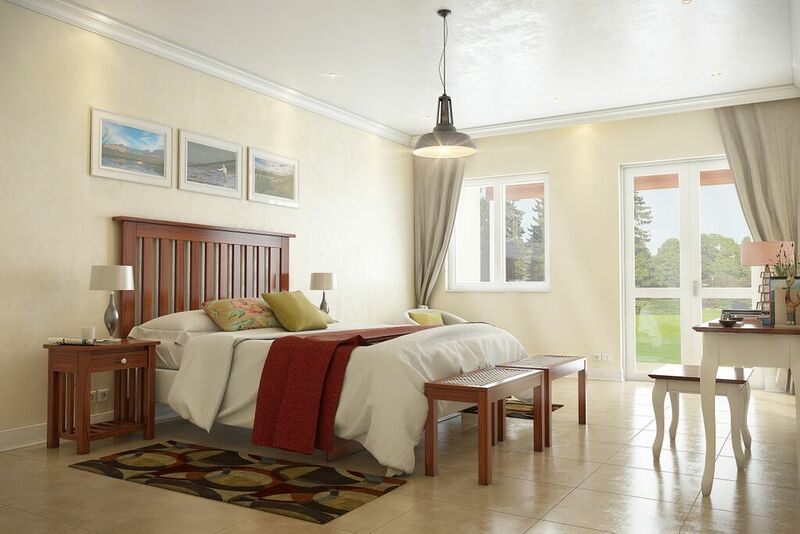 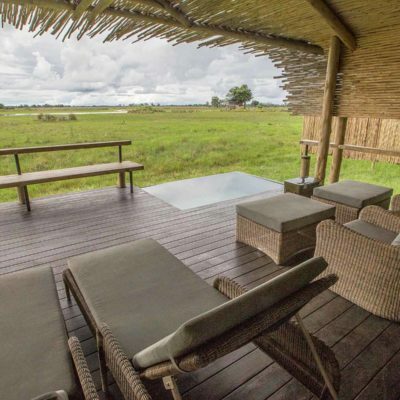 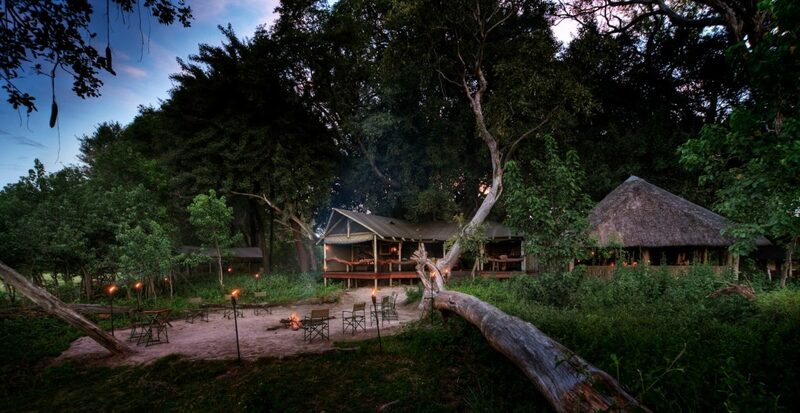 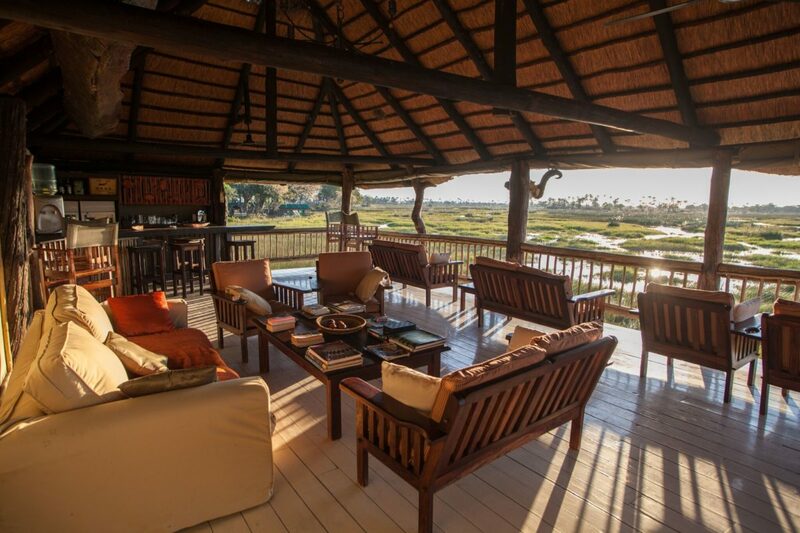 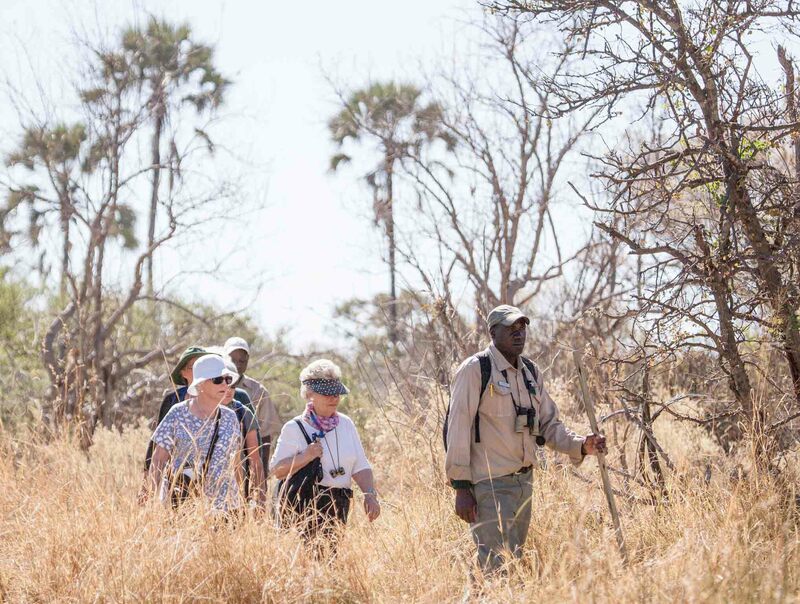 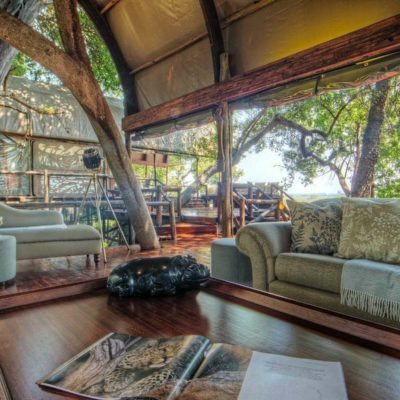 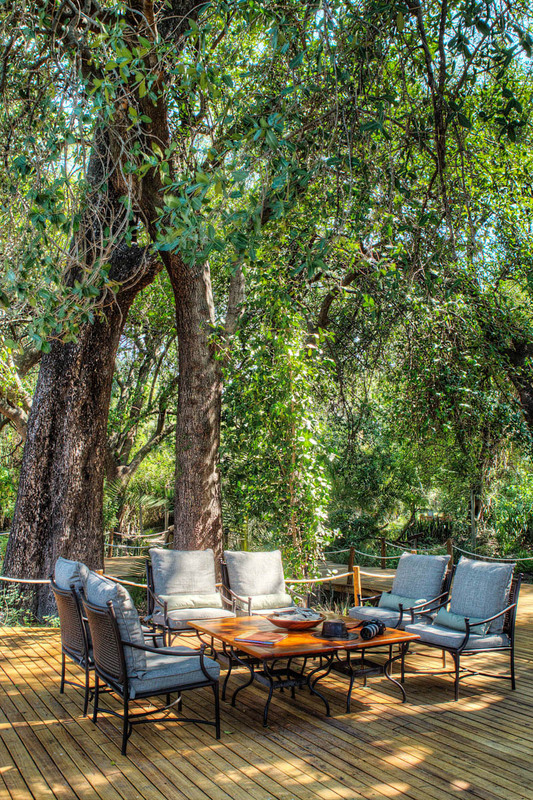 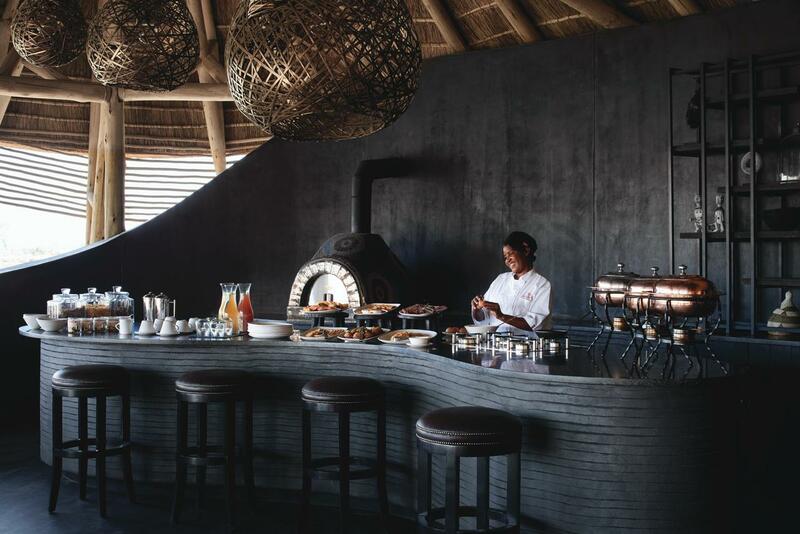 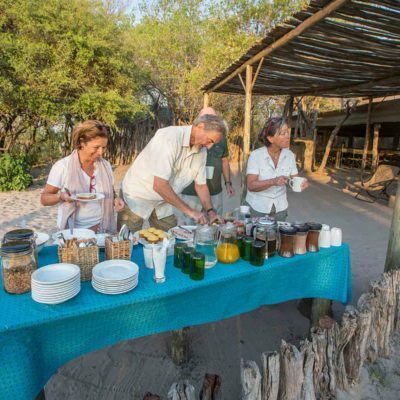 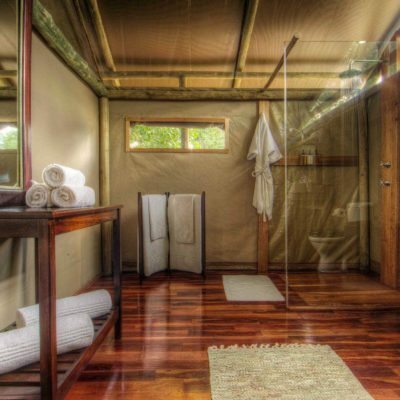 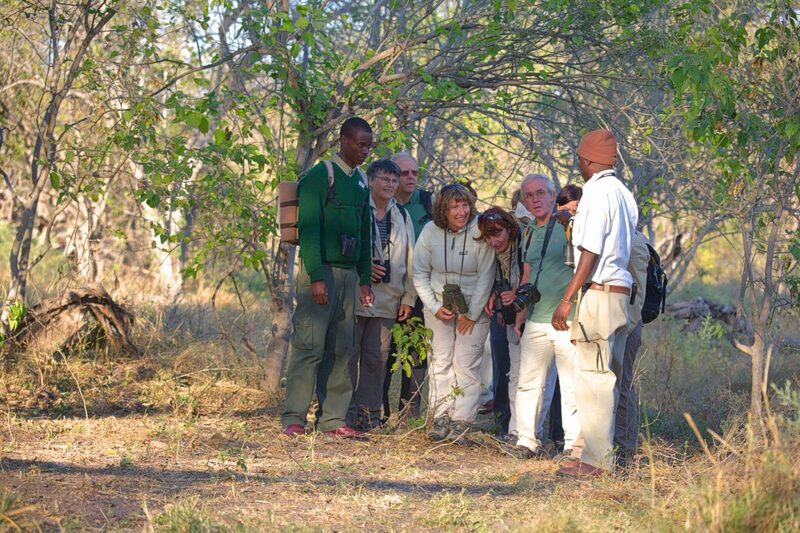 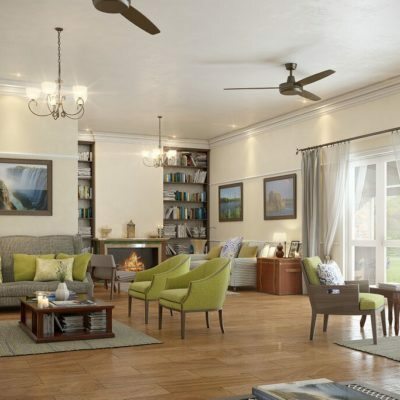 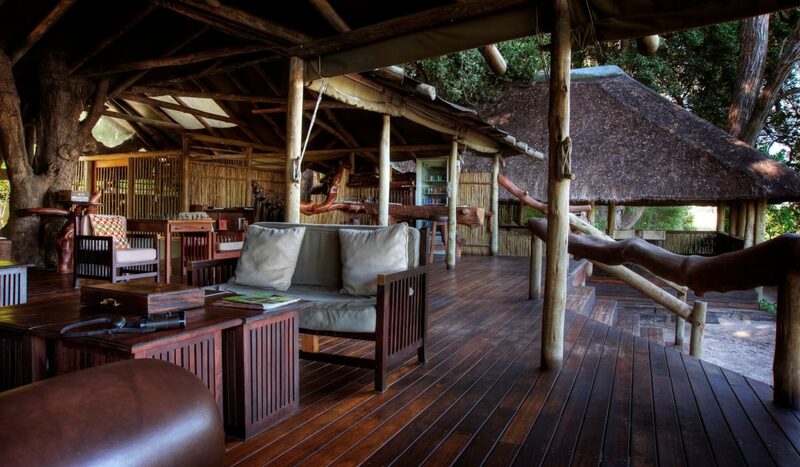 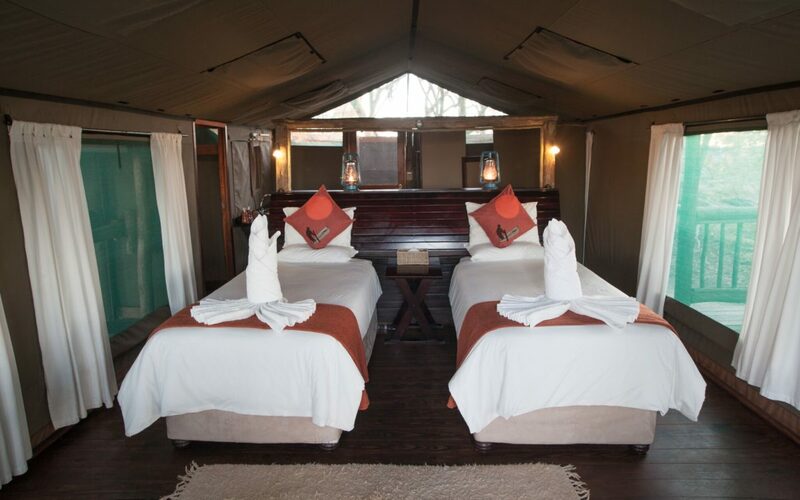 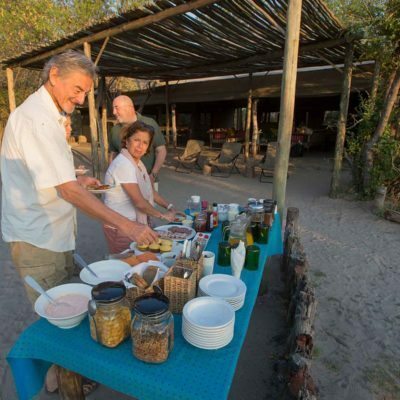 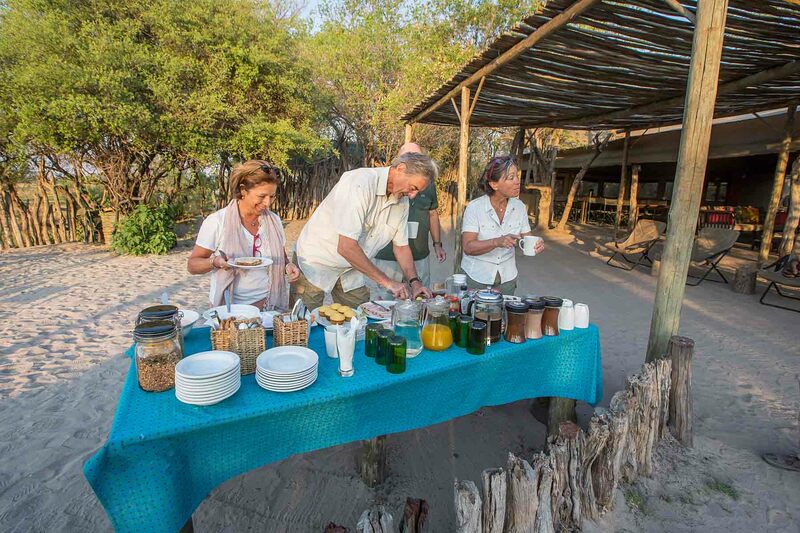 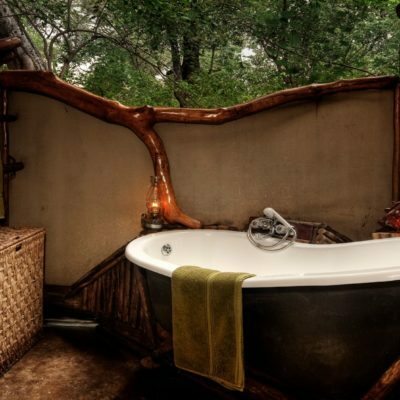 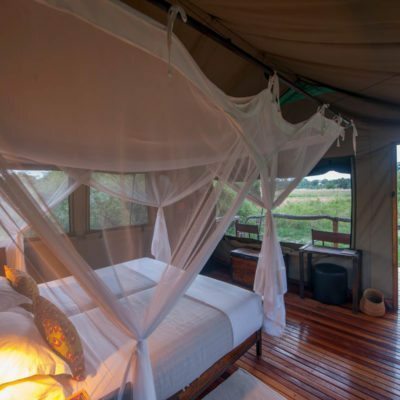 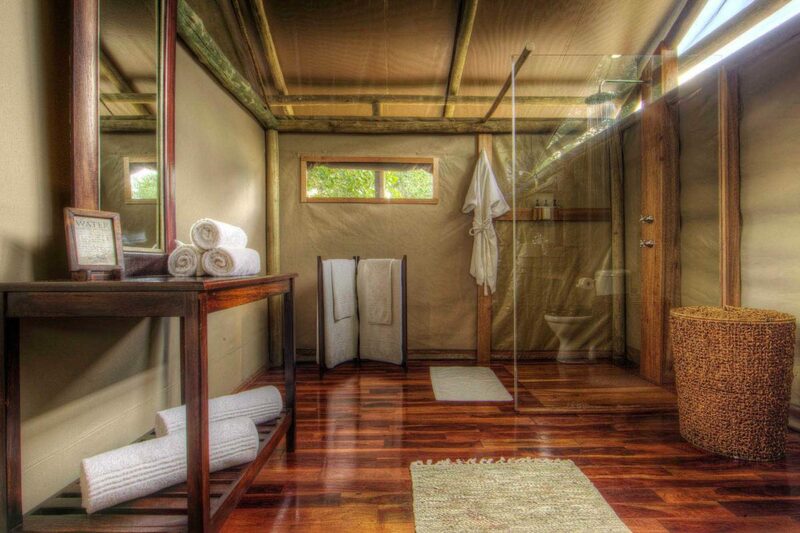 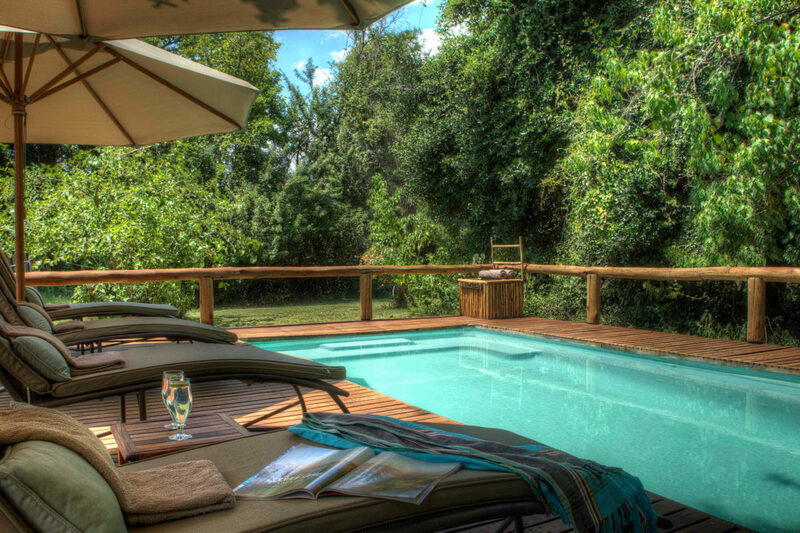 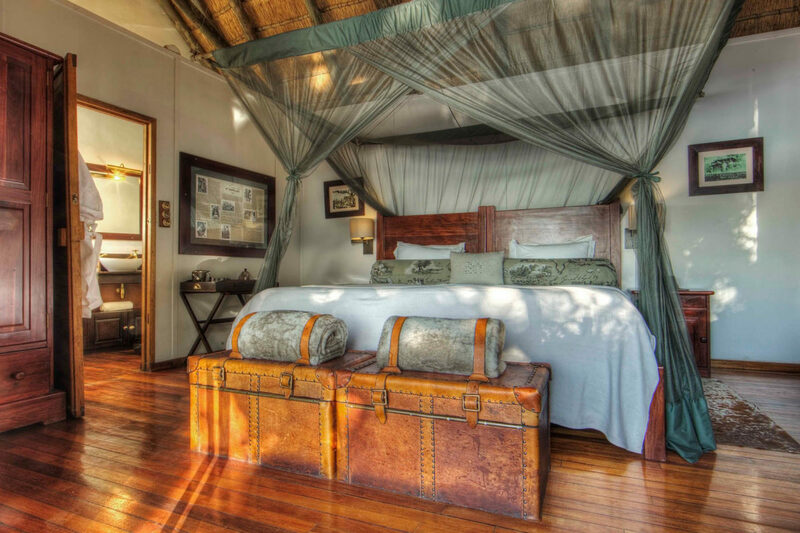 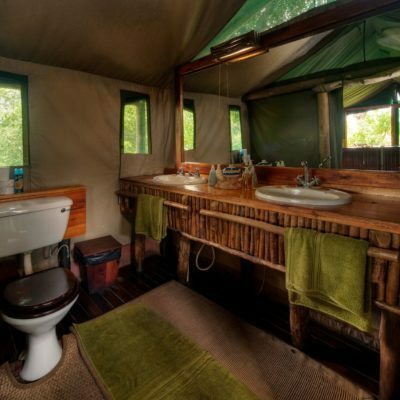 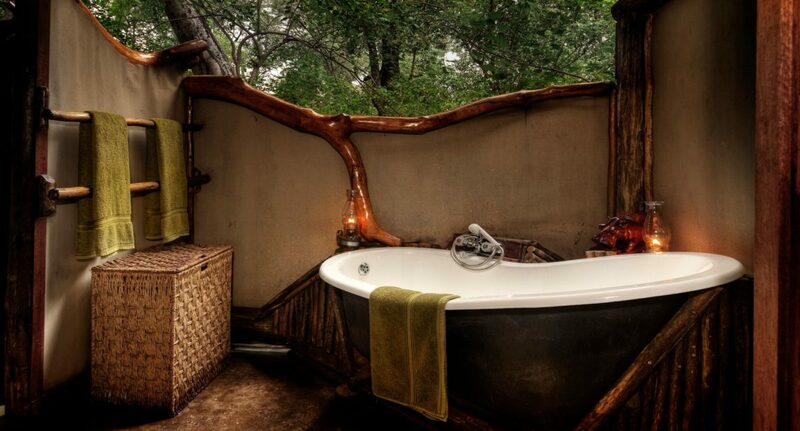 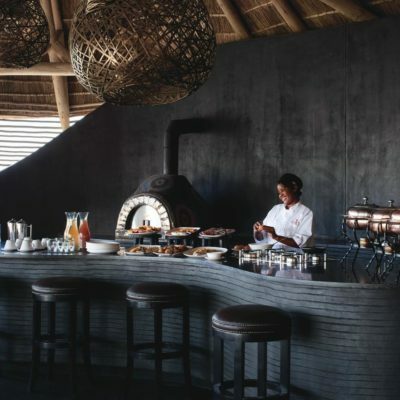 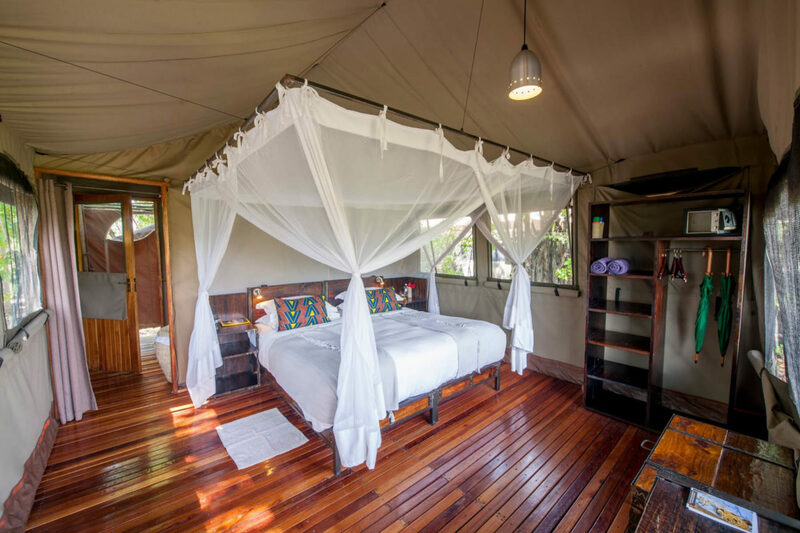 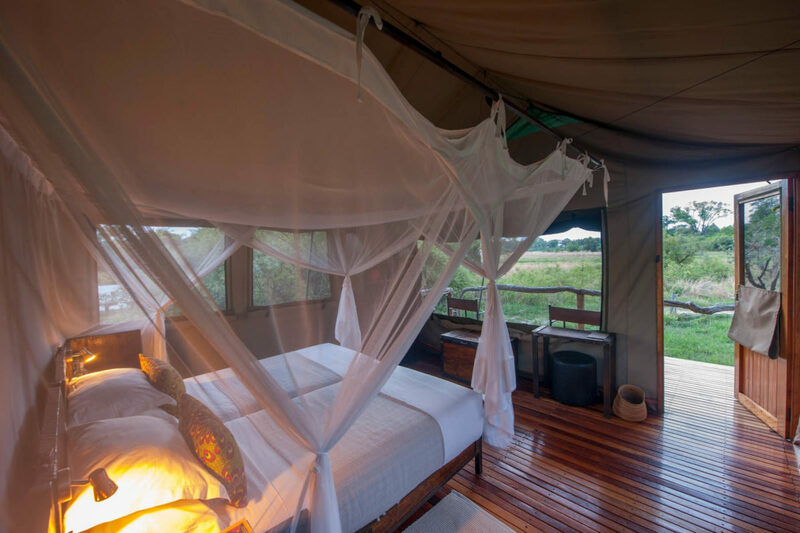 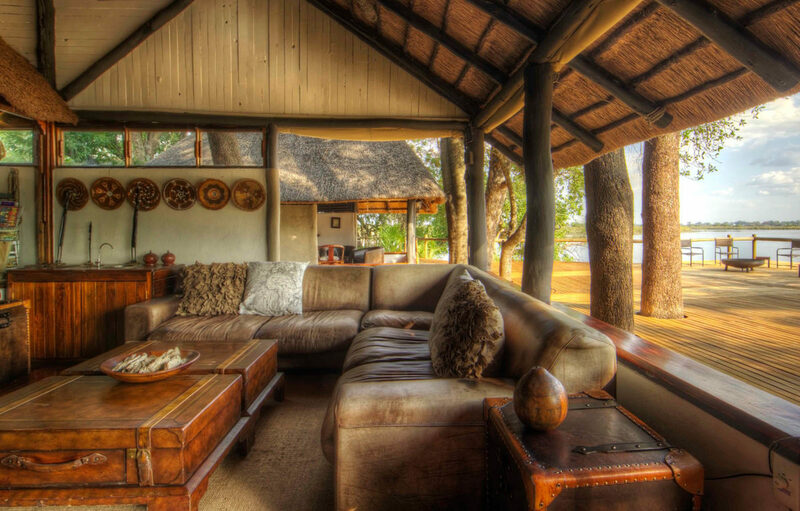 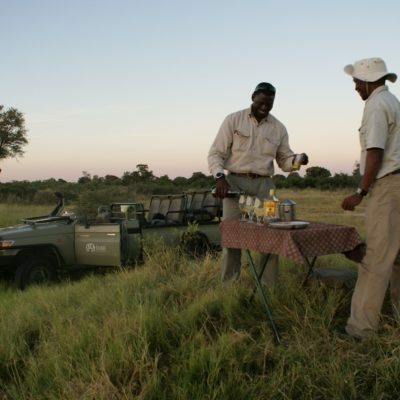 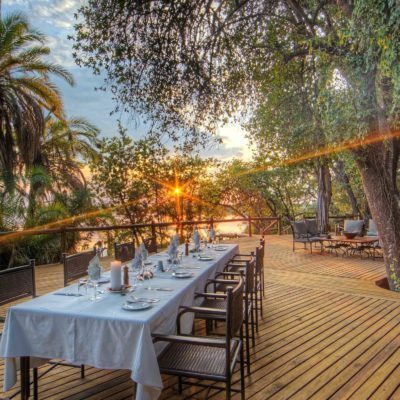 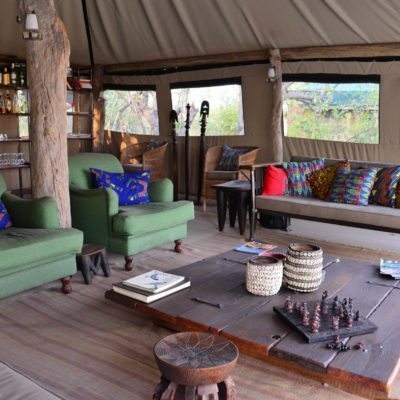 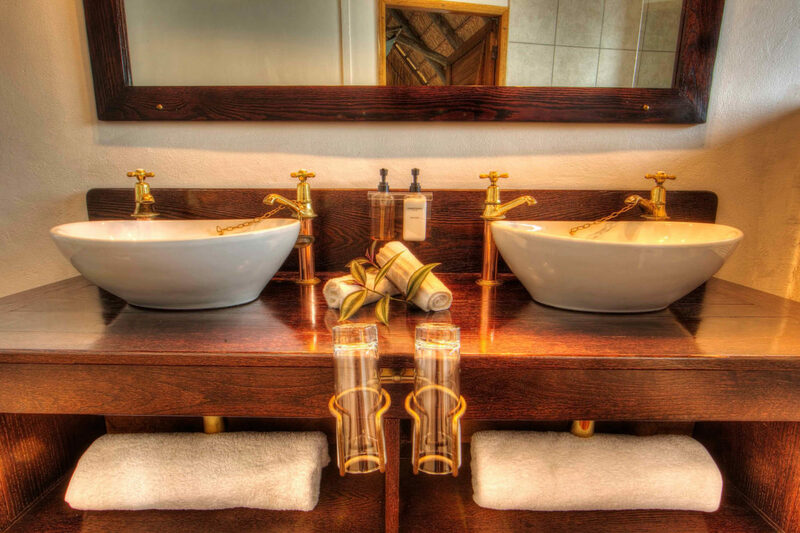 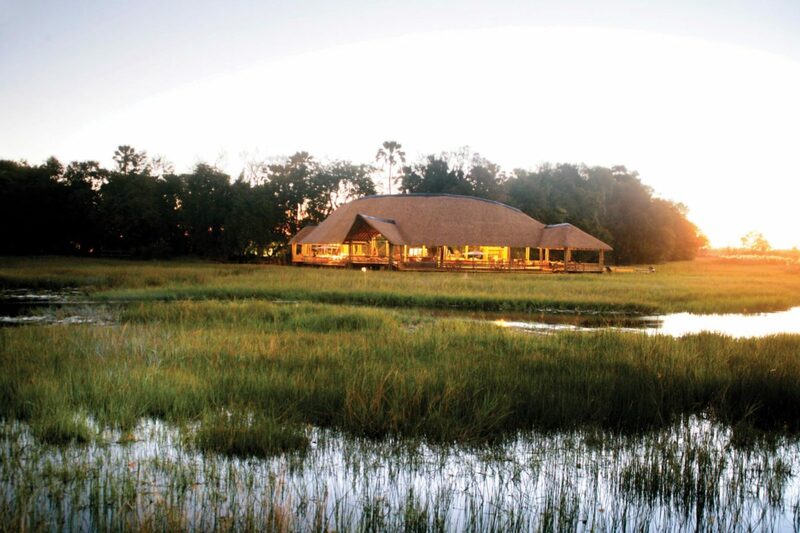 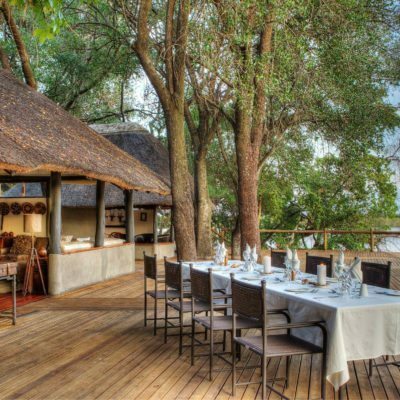 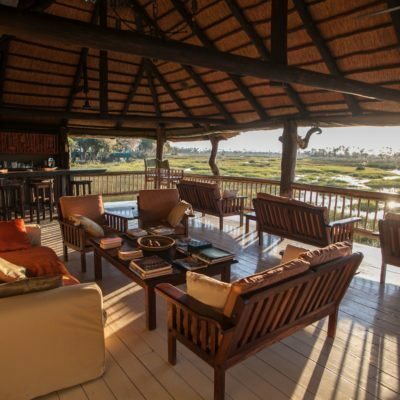 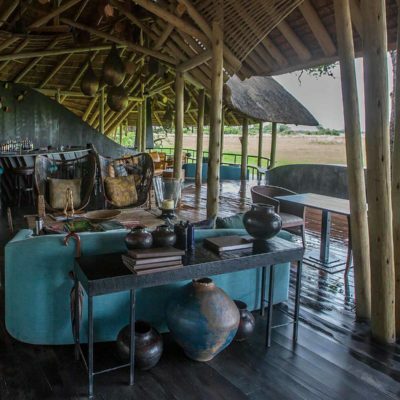 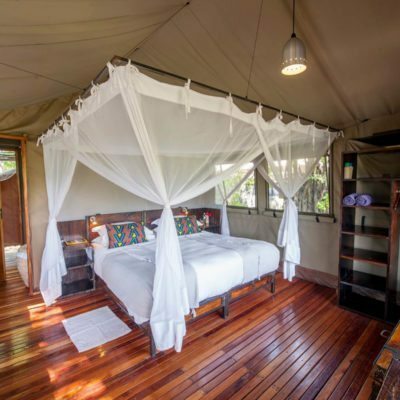 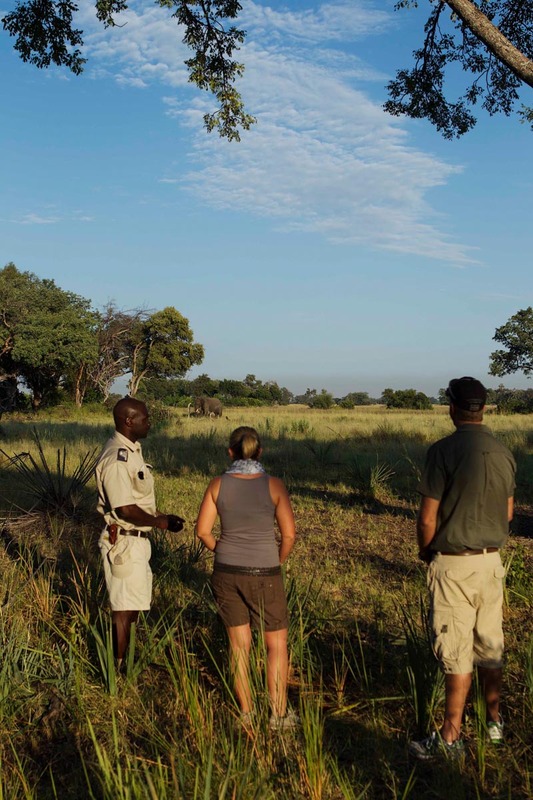 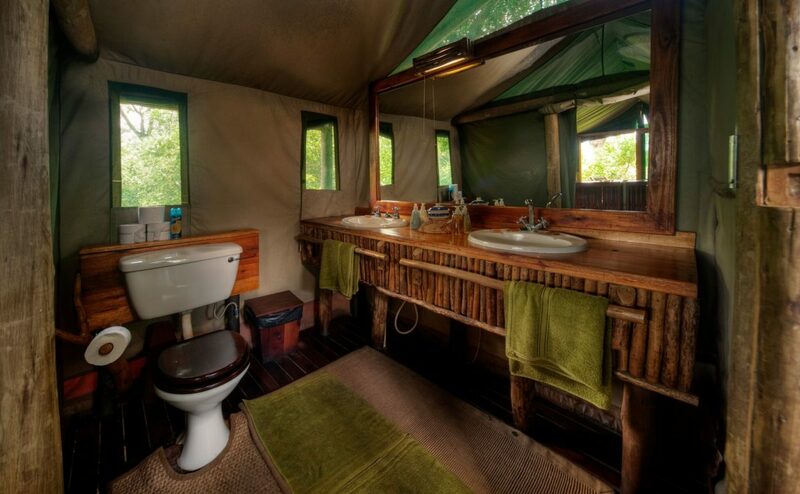 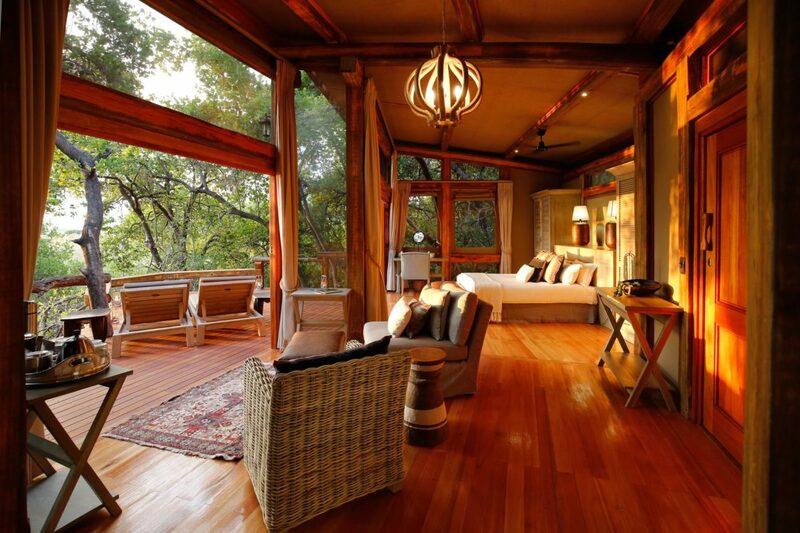 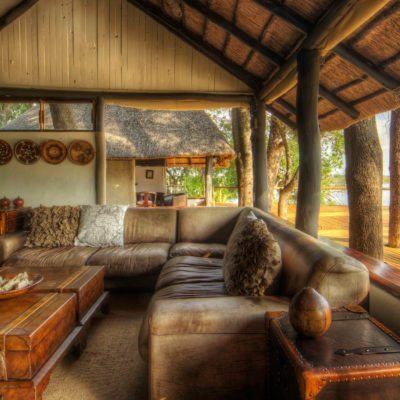 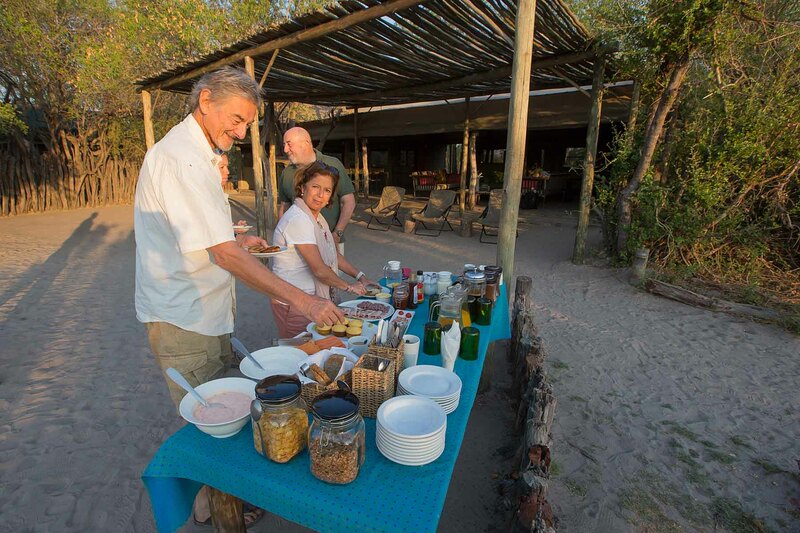 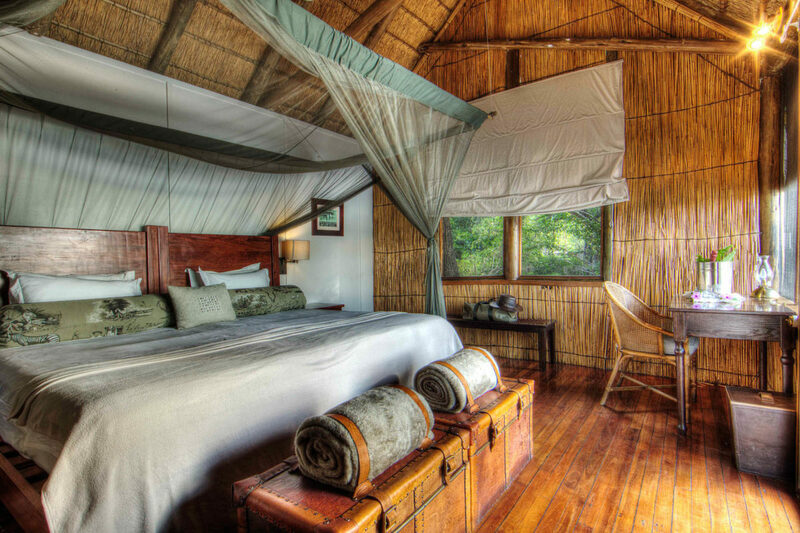 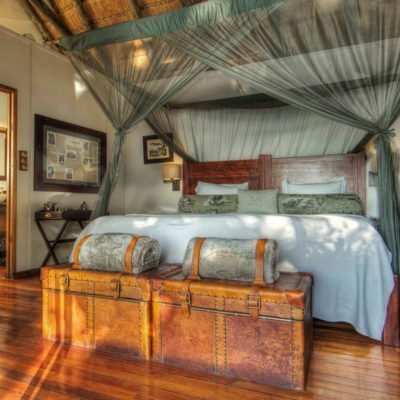 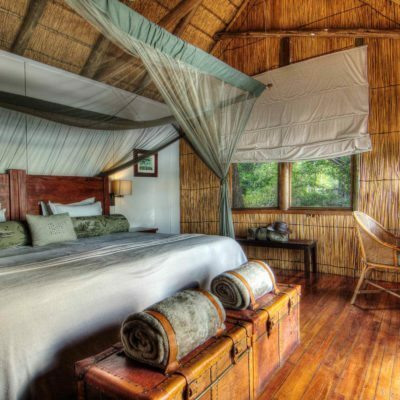 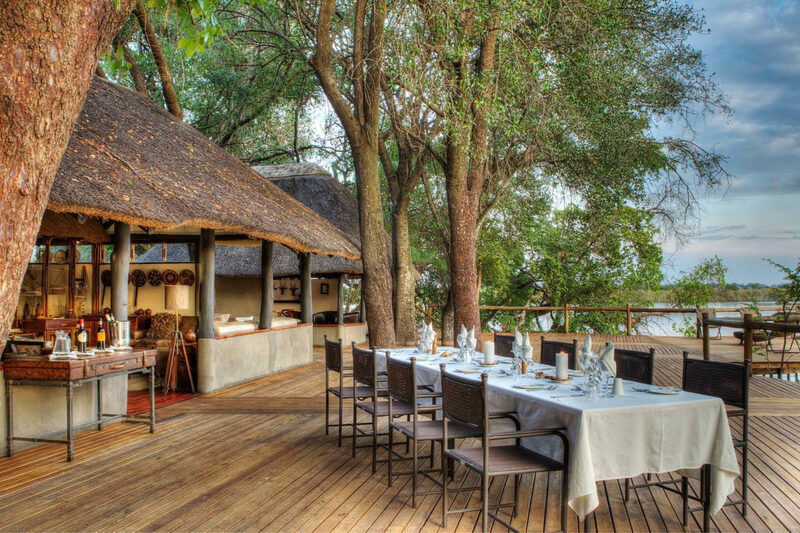 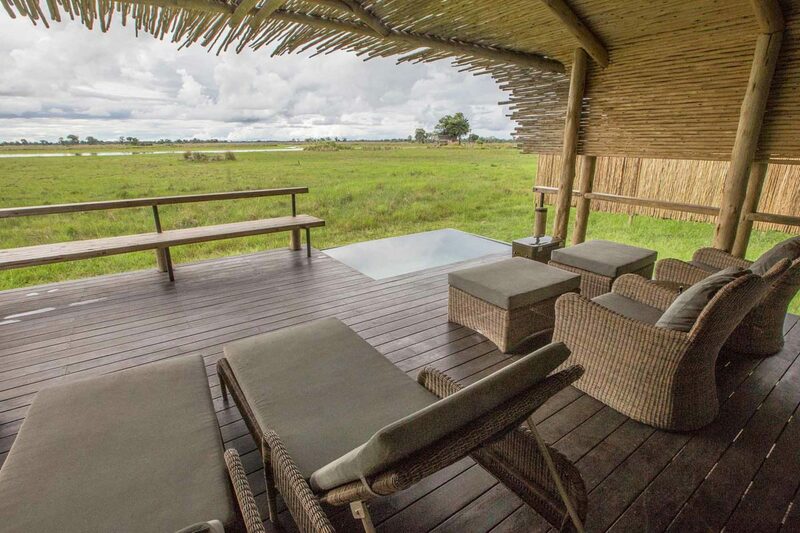 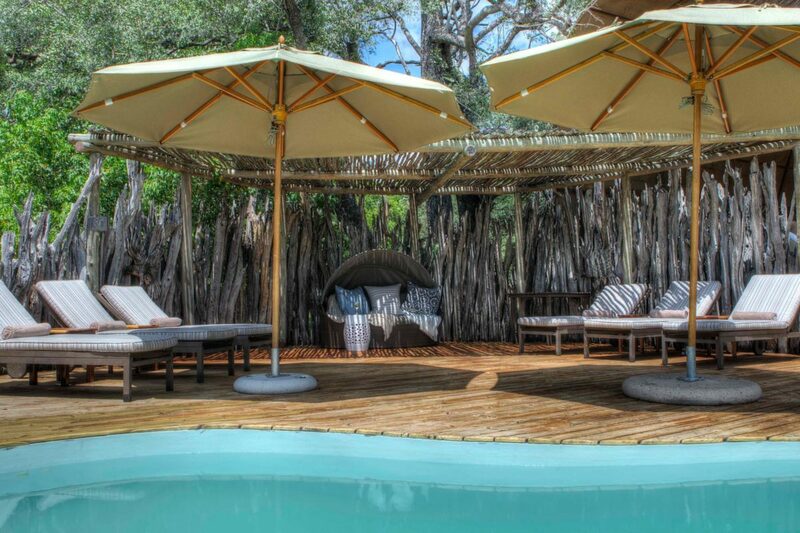 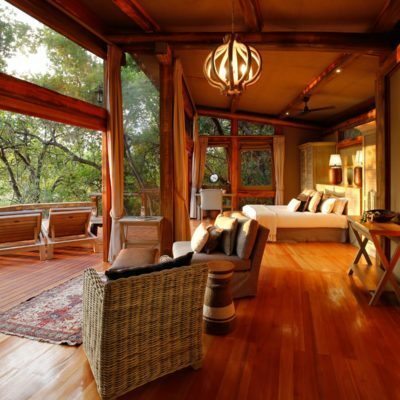 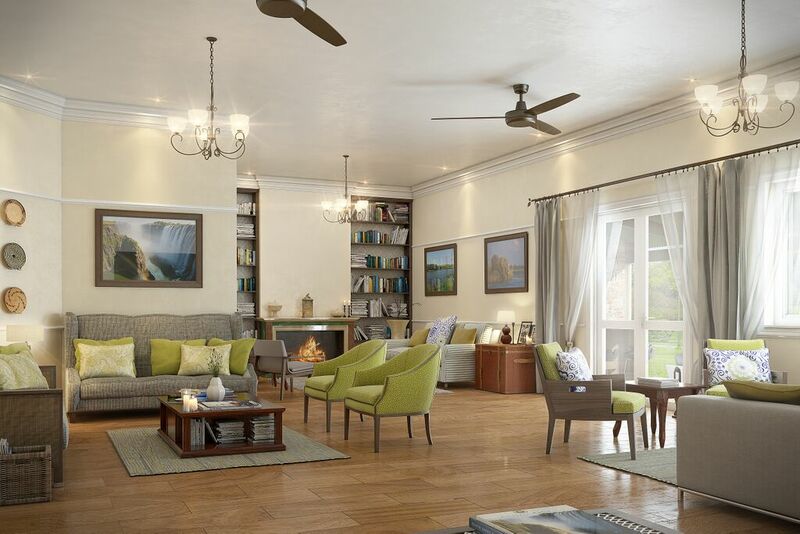 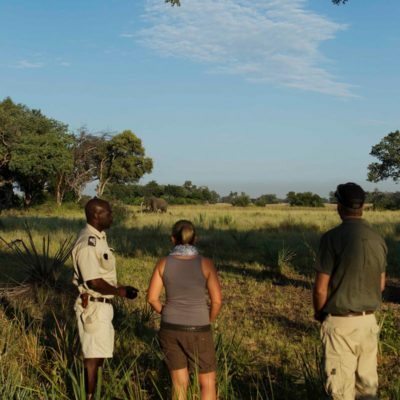 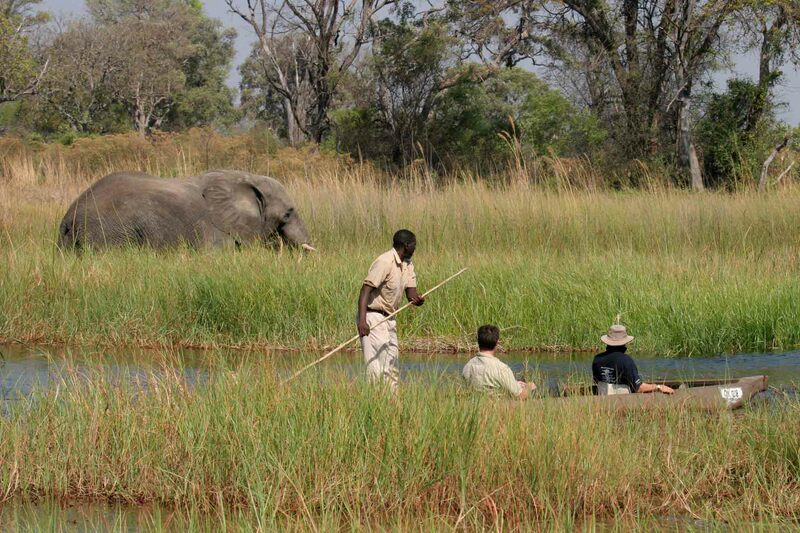 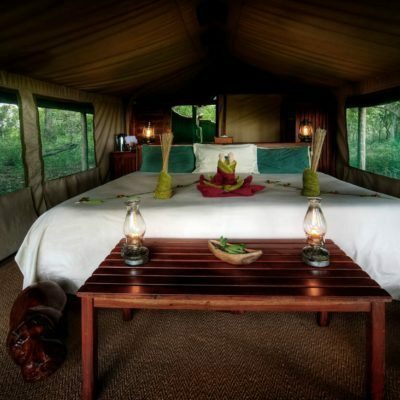 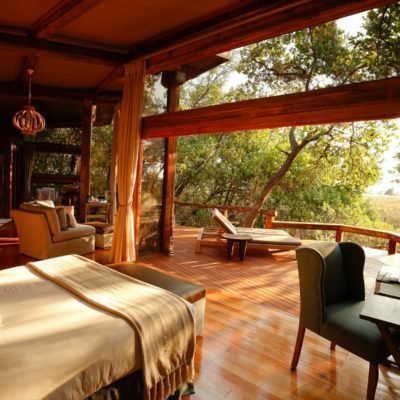 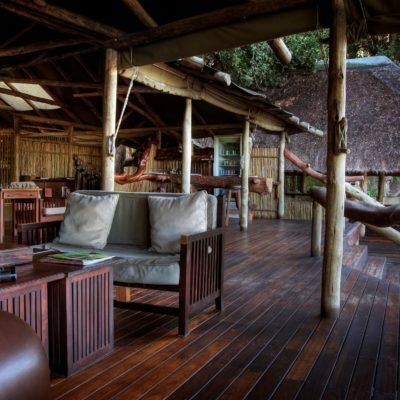 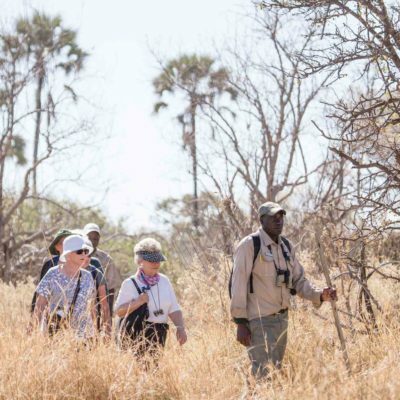 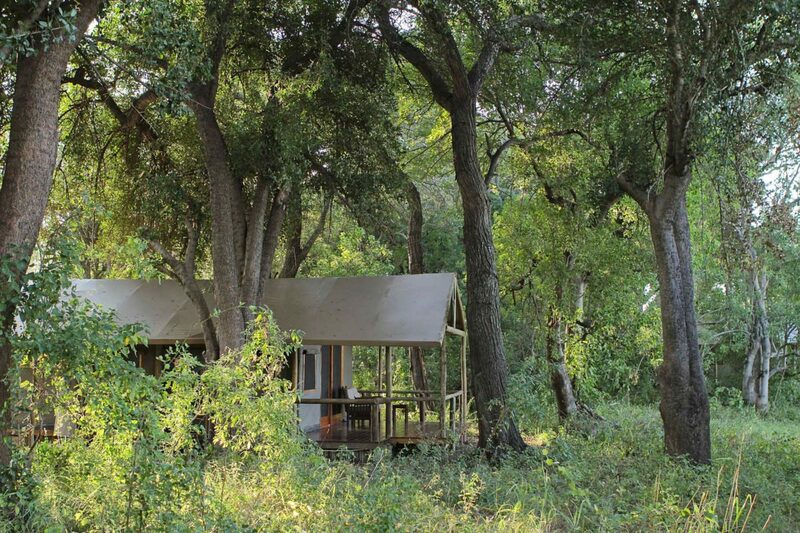 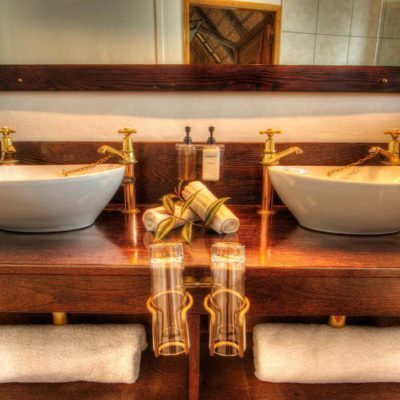 Most mokoro activities at lodges are done as morning or afternoon activities and are usually combined with a walk. 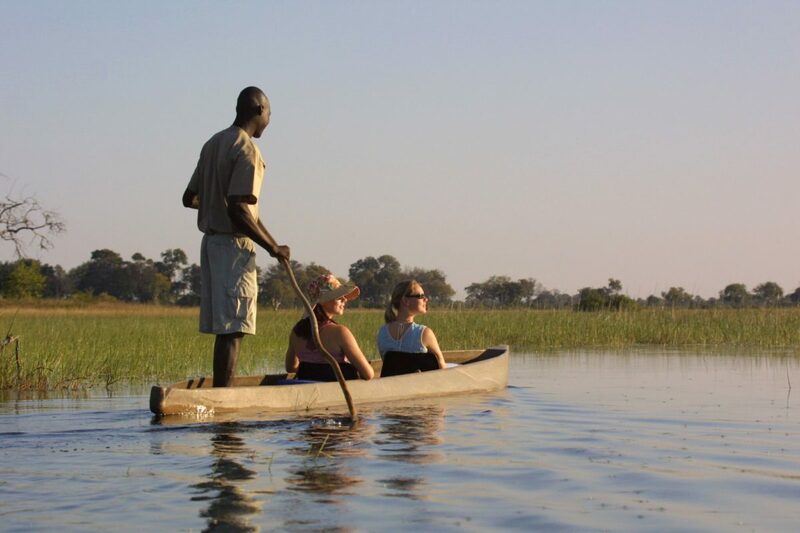 There are however, extended multi-day mokoro activities available. 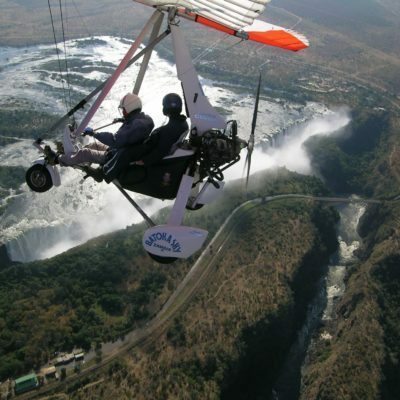 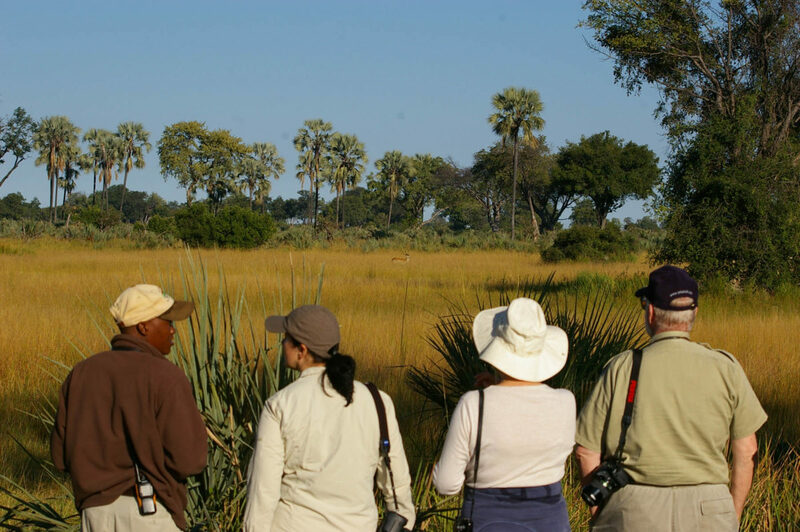 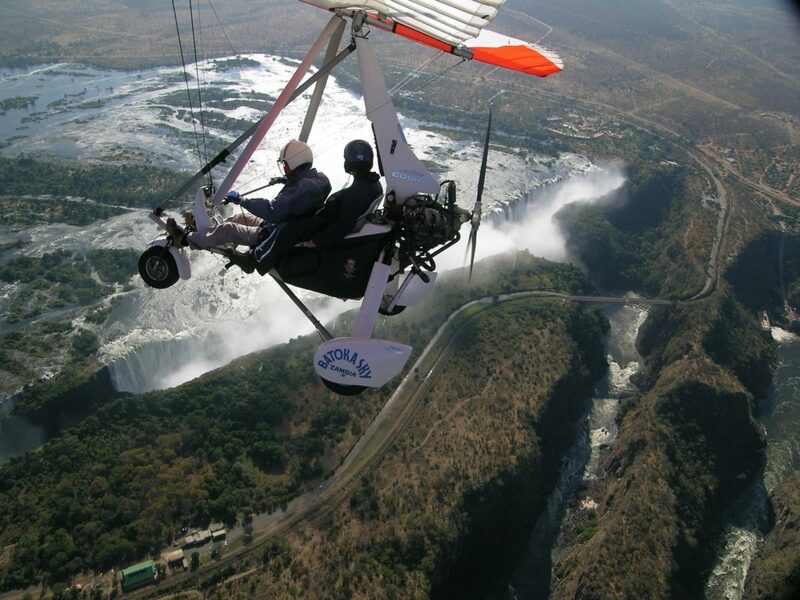 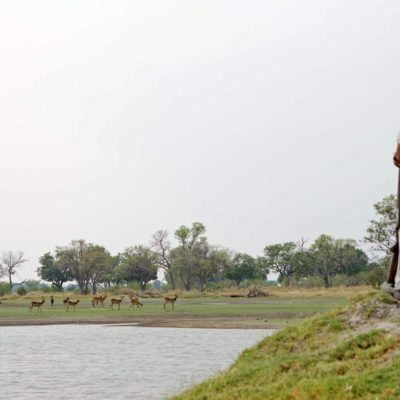 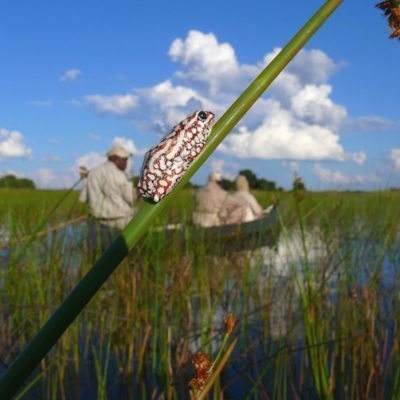 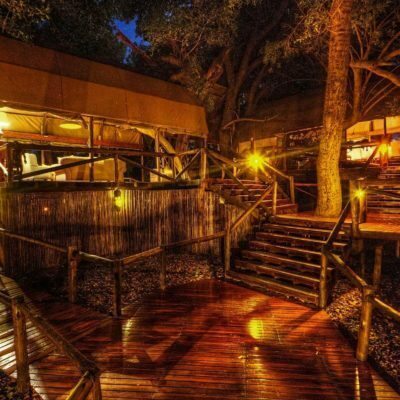 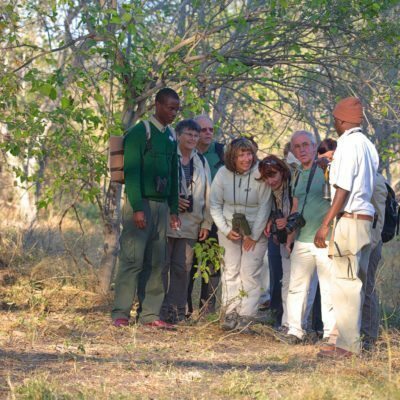 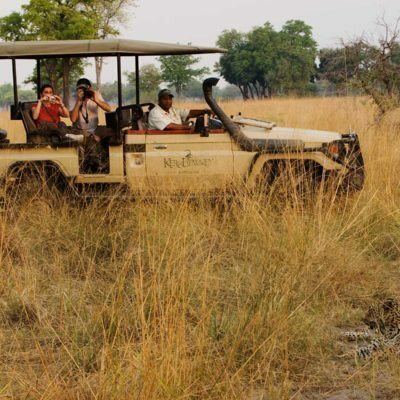 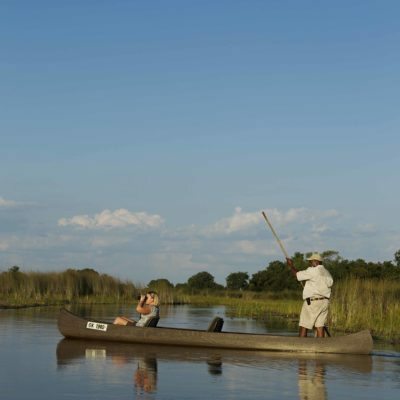 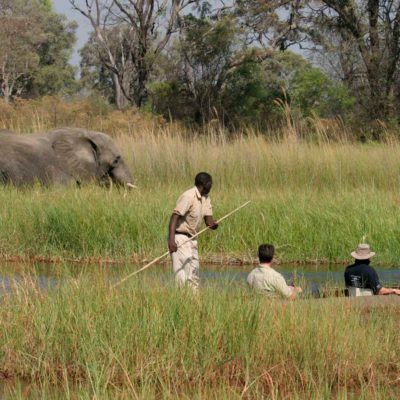 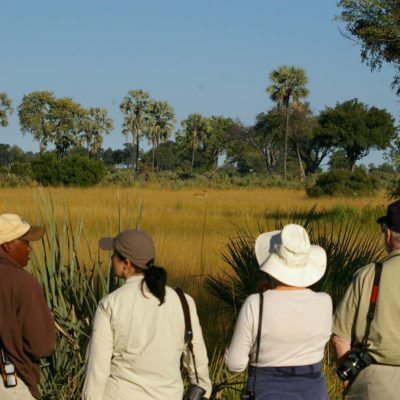 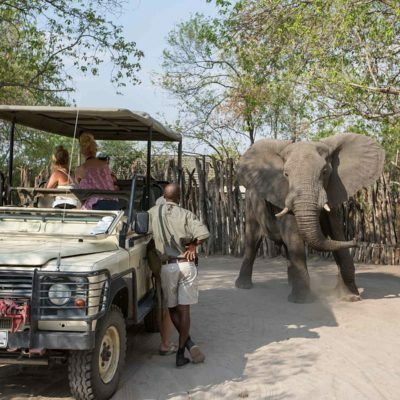 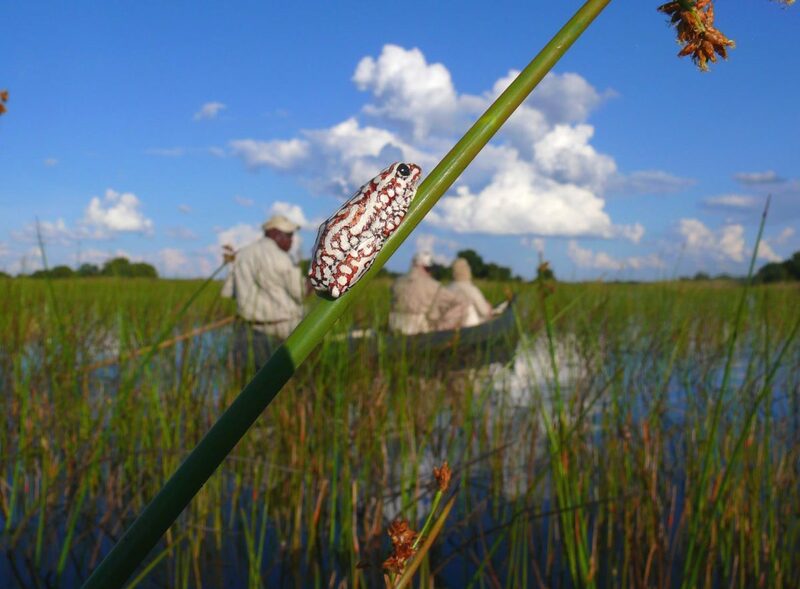 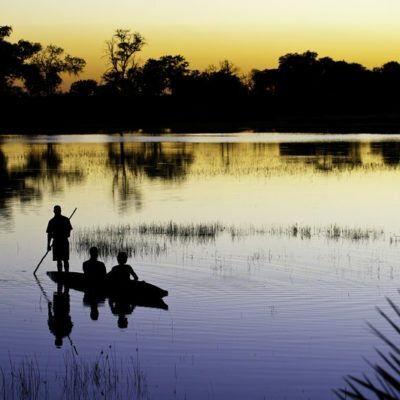 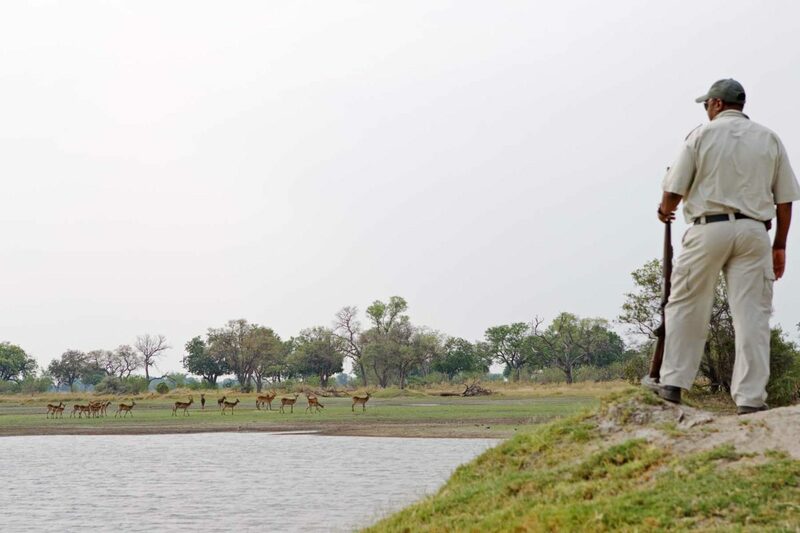 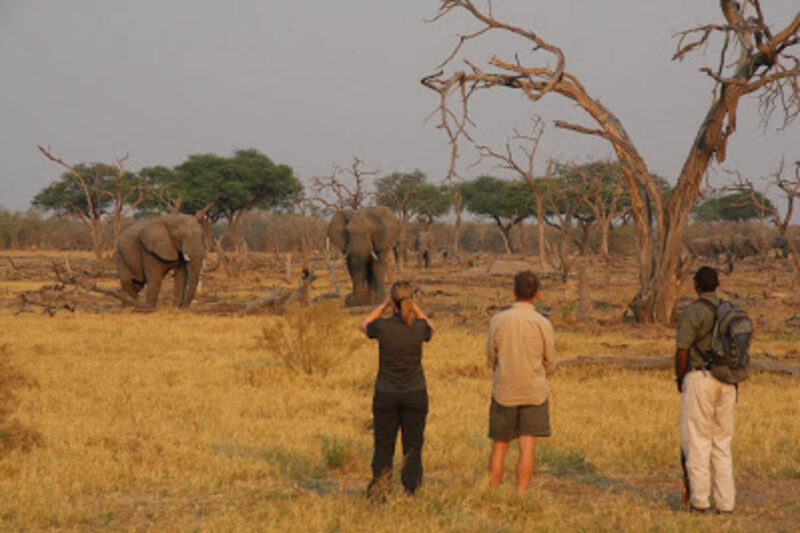 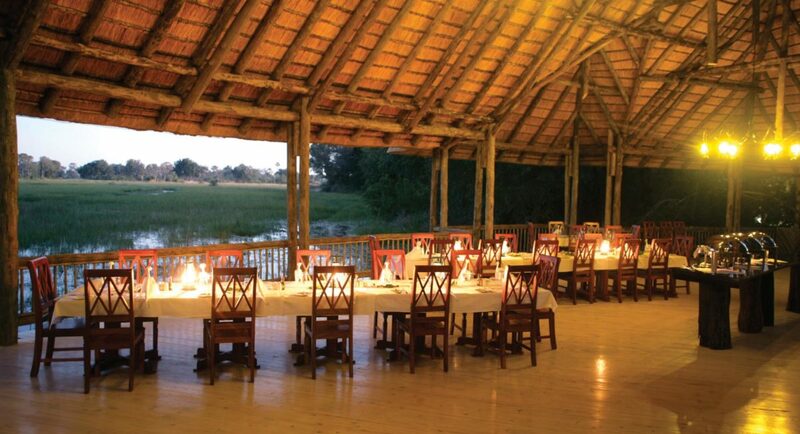 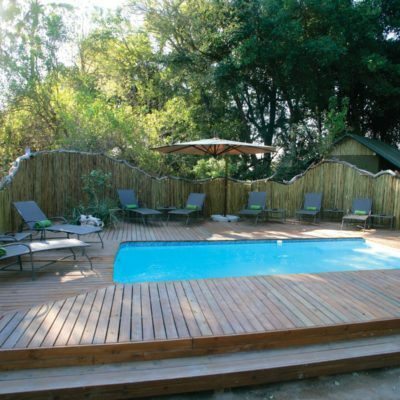 Mokoro excursions can also be arranged from Maun. 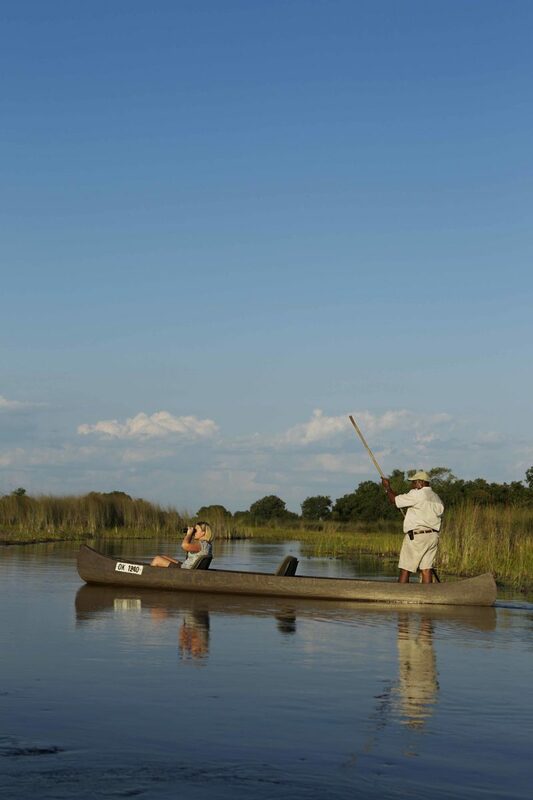 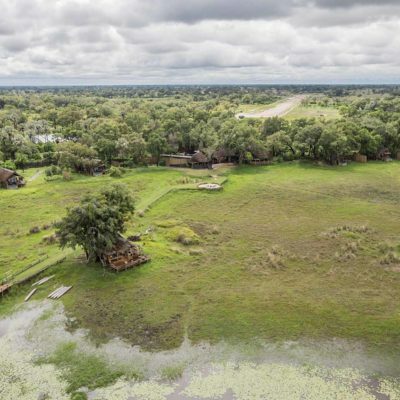 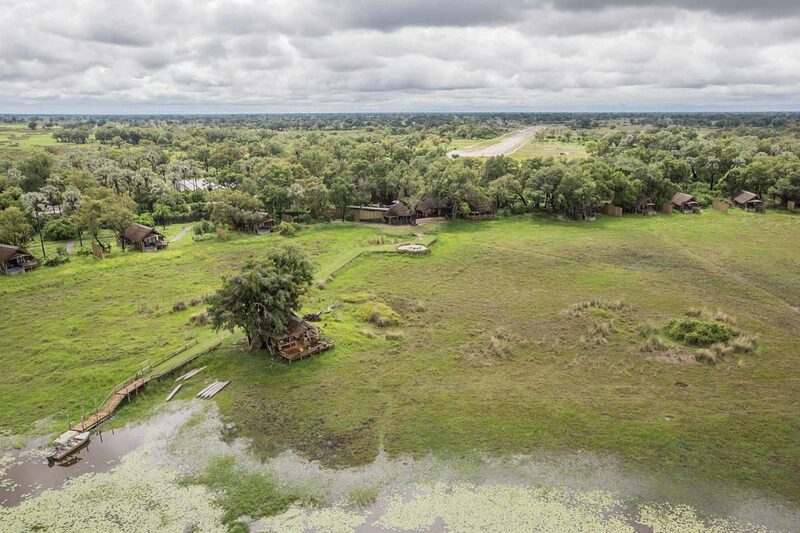 A short drive takes you to a village in the southern end of the delta, where you can hire a mokoro and poler to take you into the delta – either for a day trip or to camp on an island.